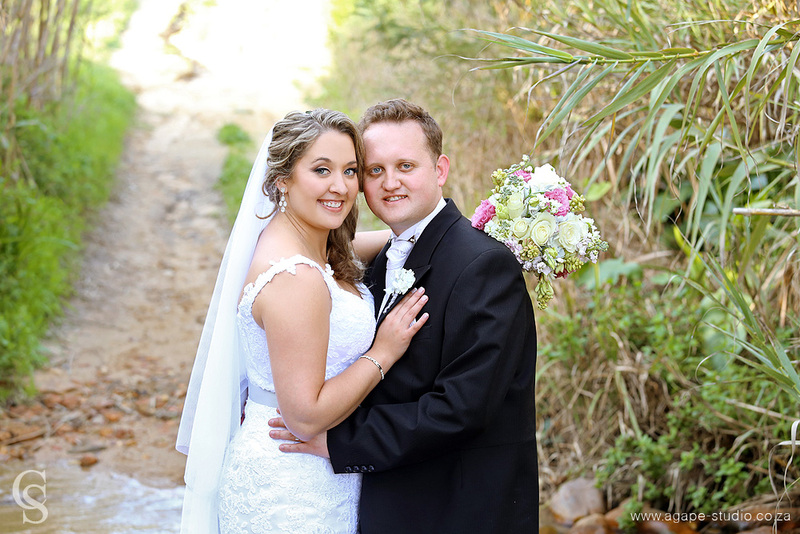 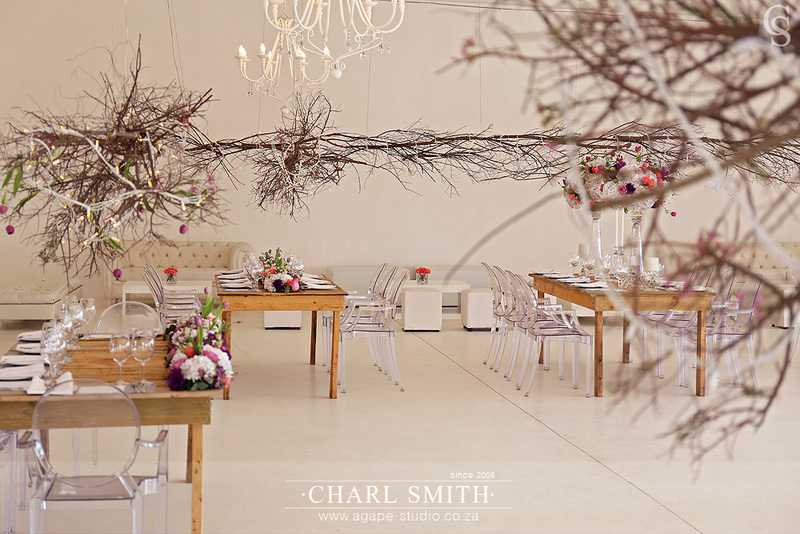 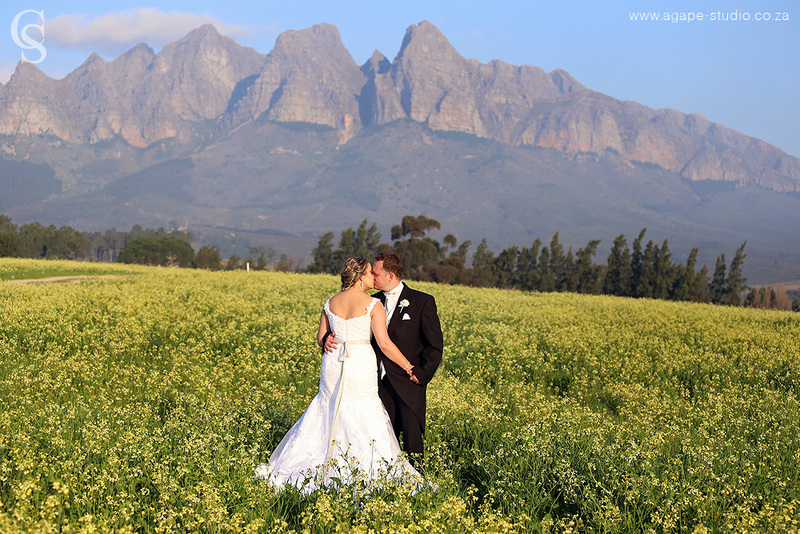 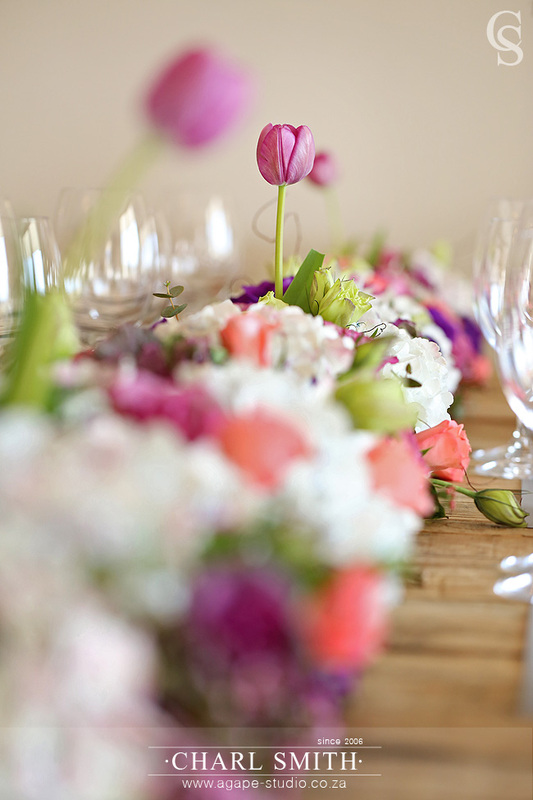 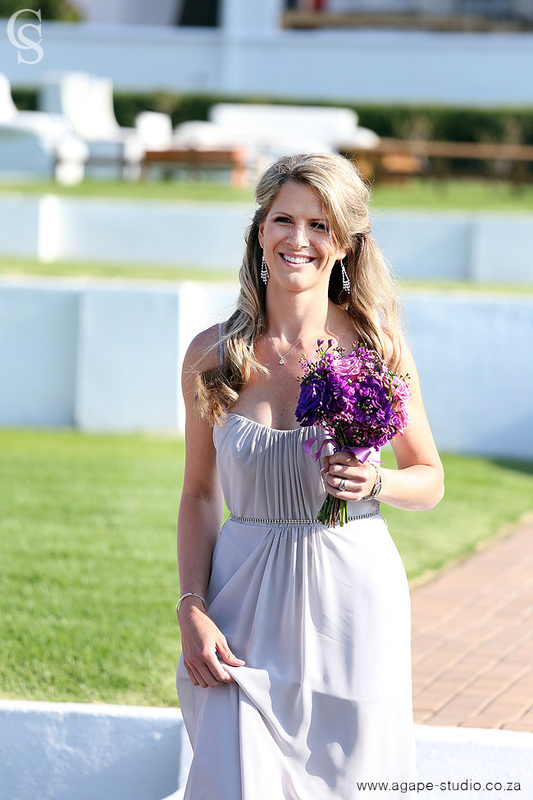 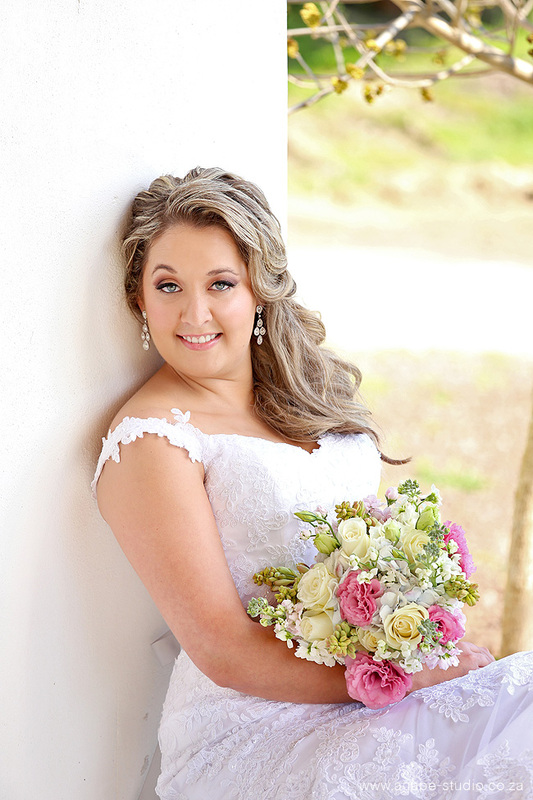 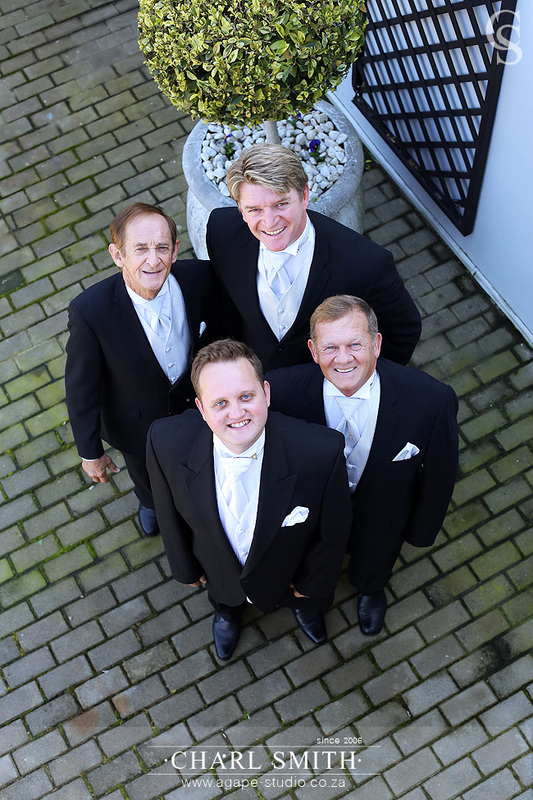 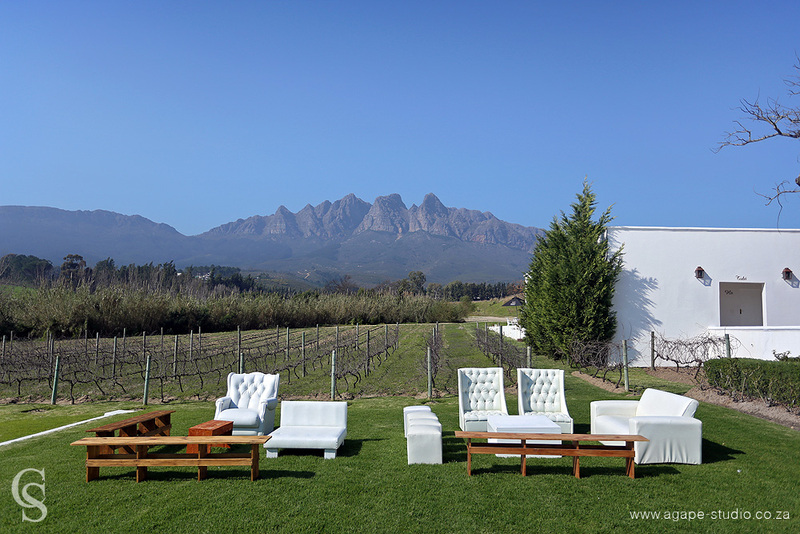 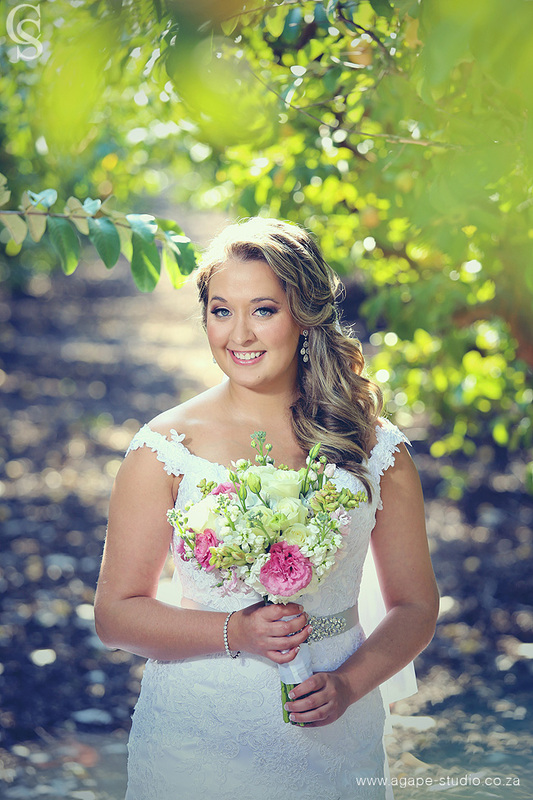 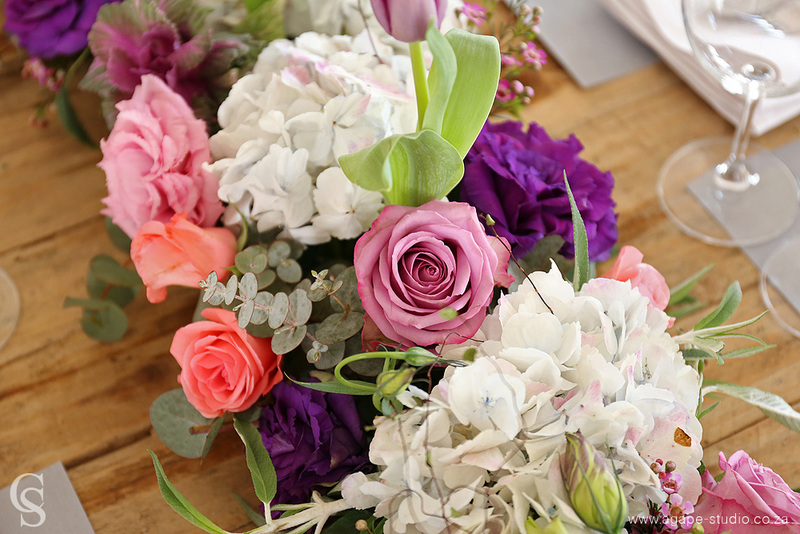 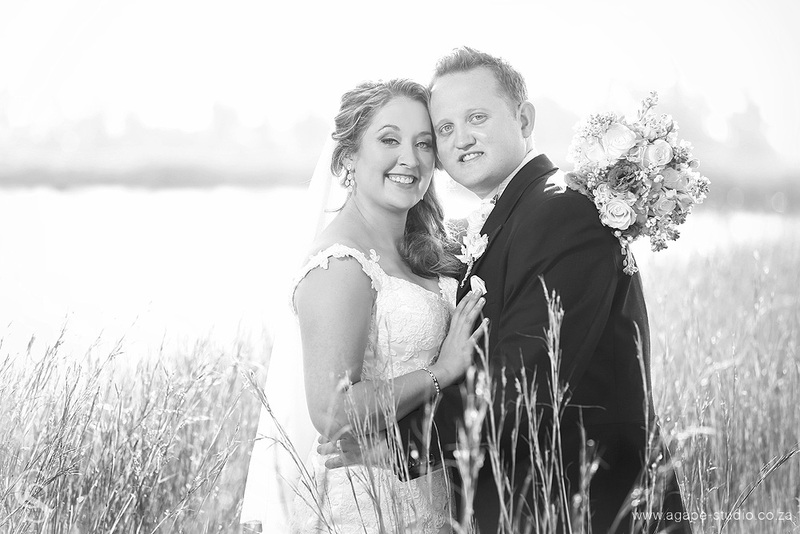 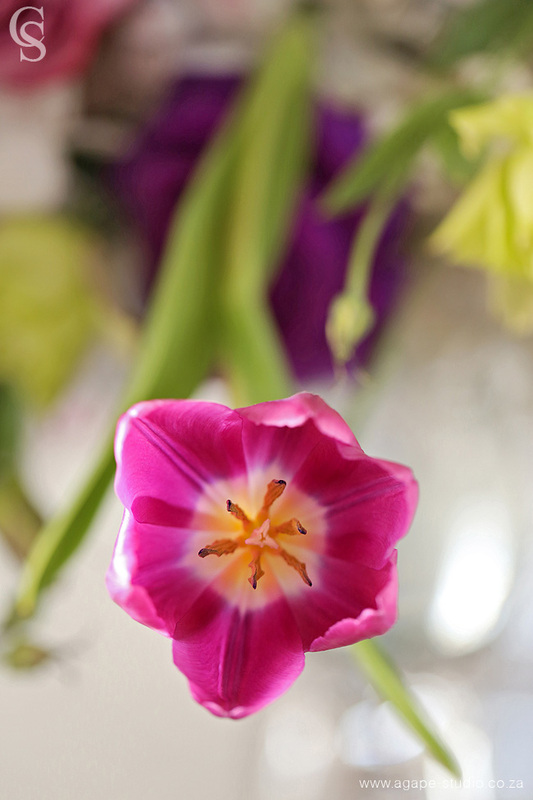 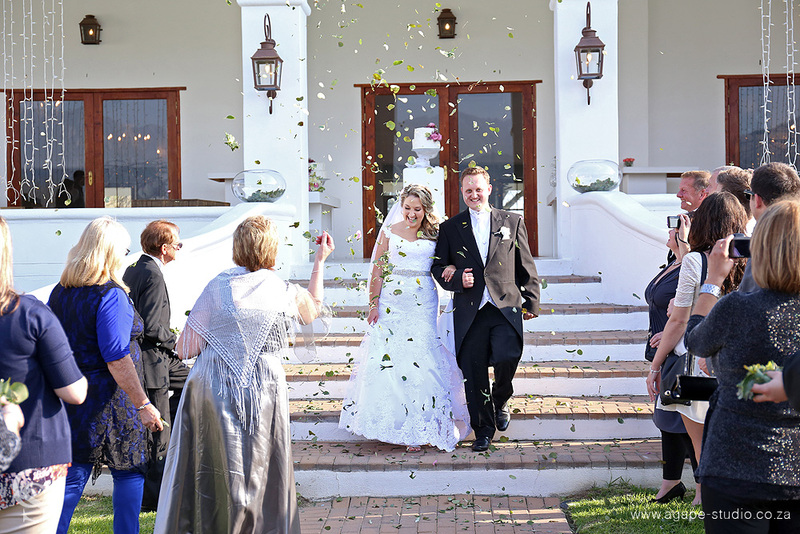 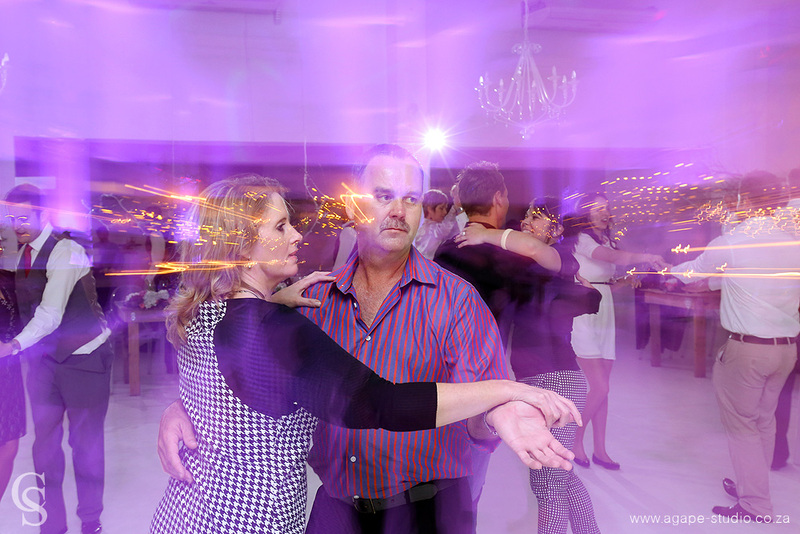 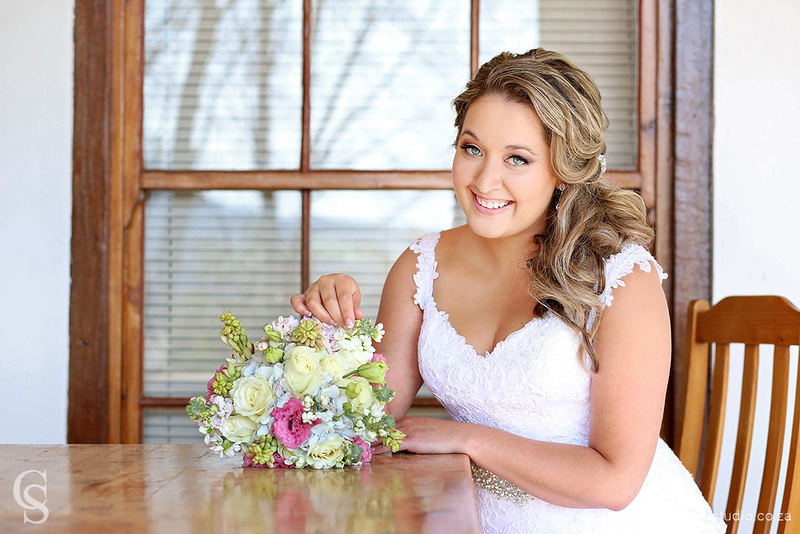 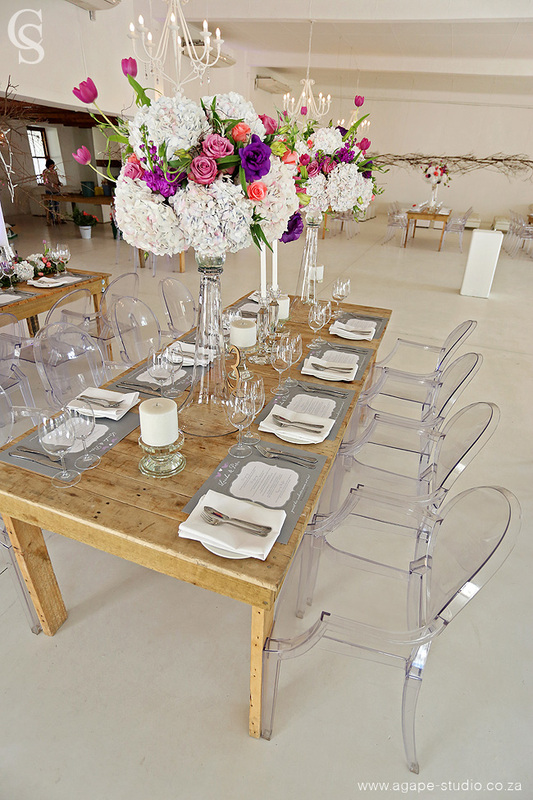 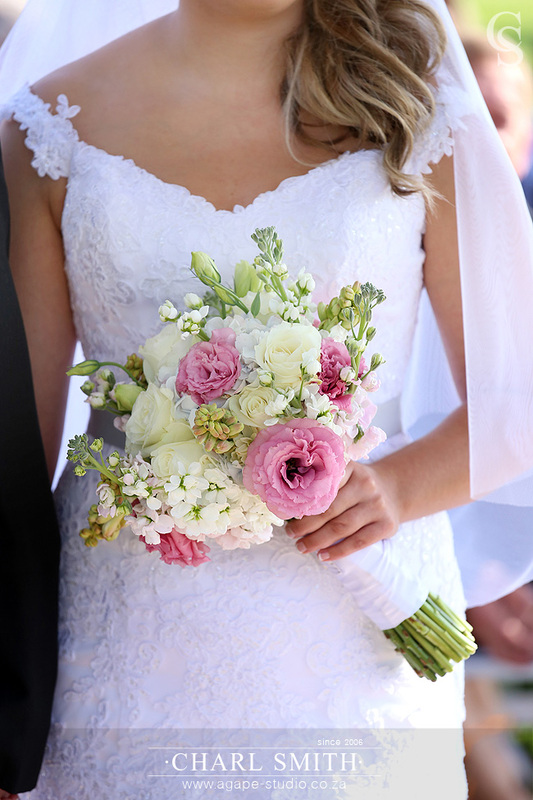 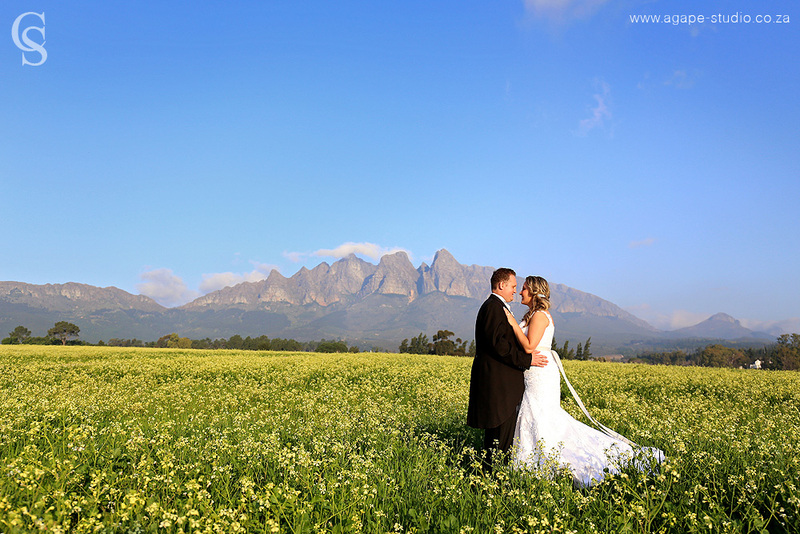 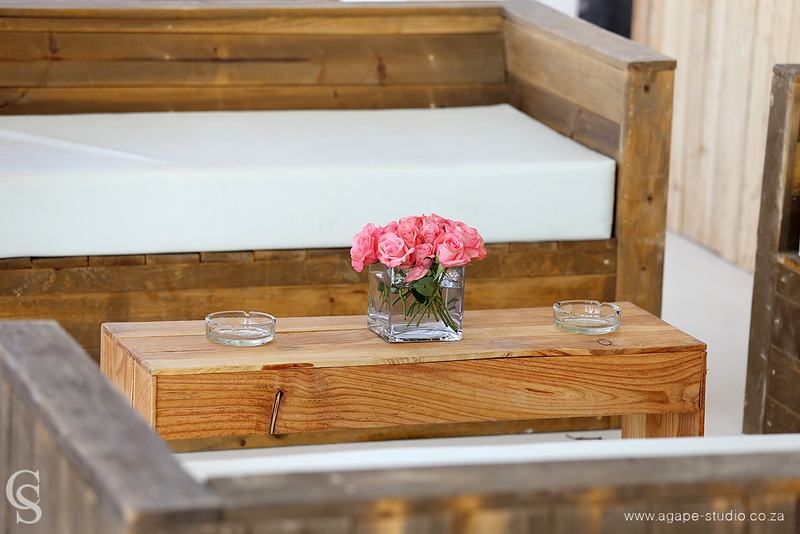 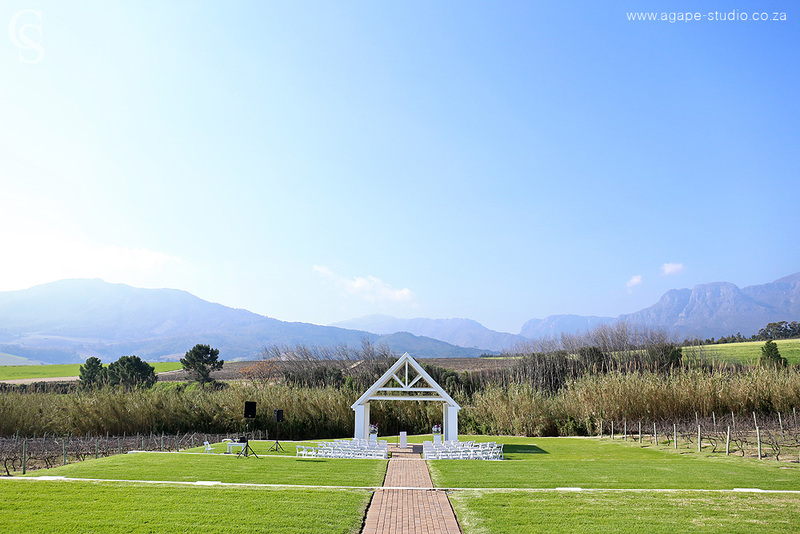 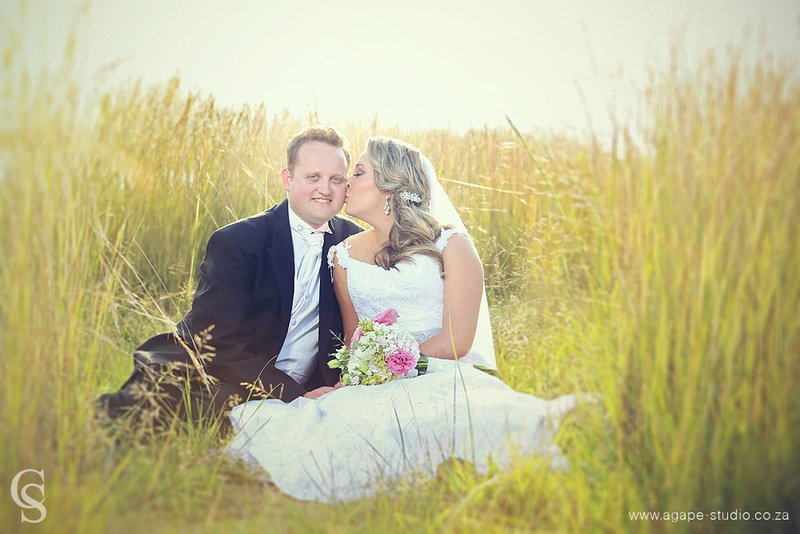 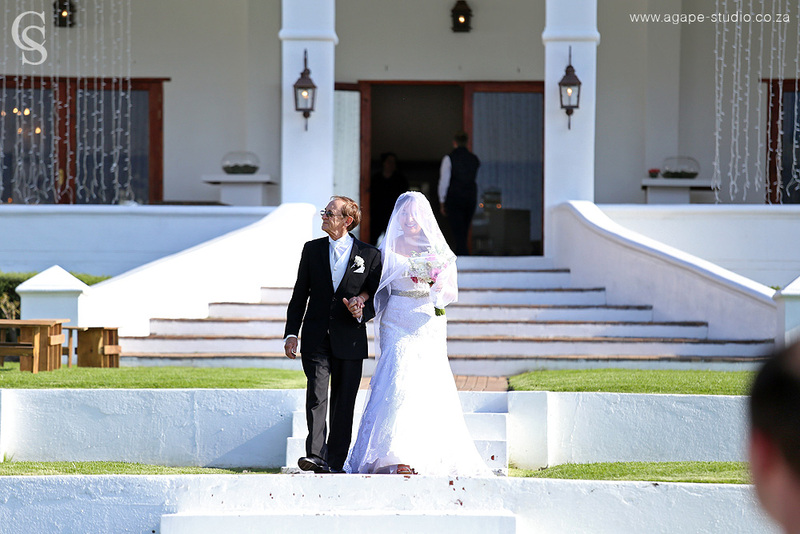 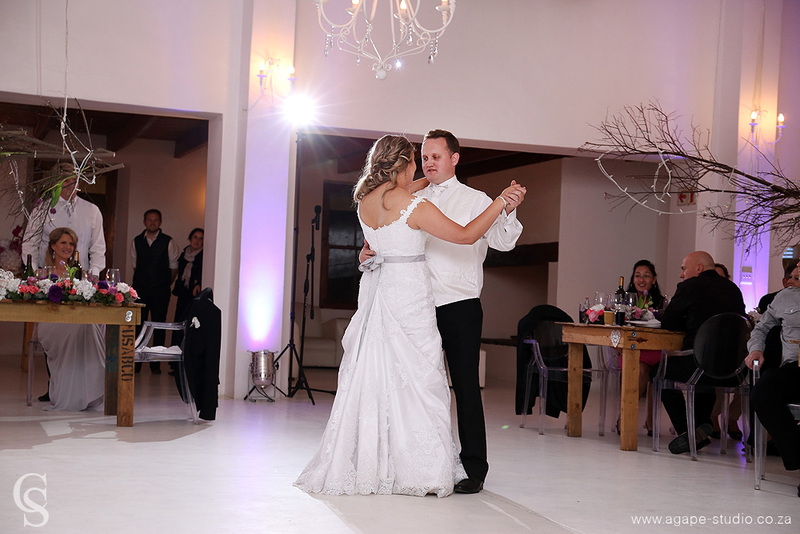 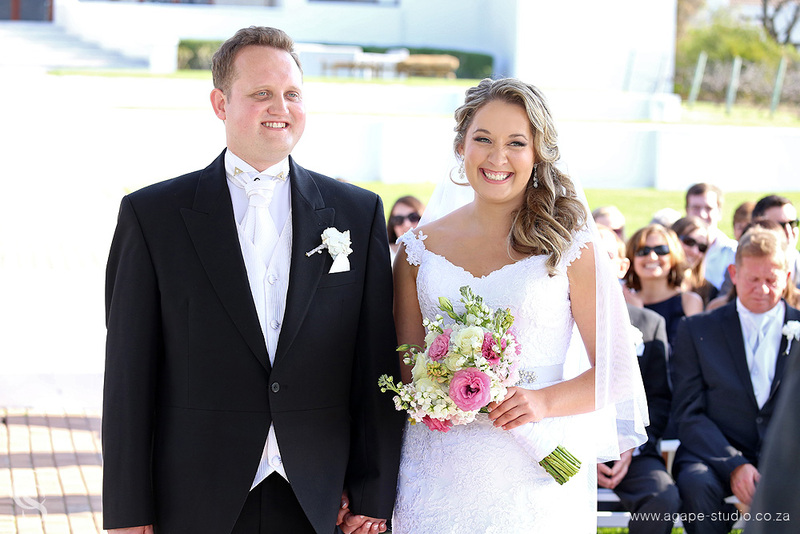 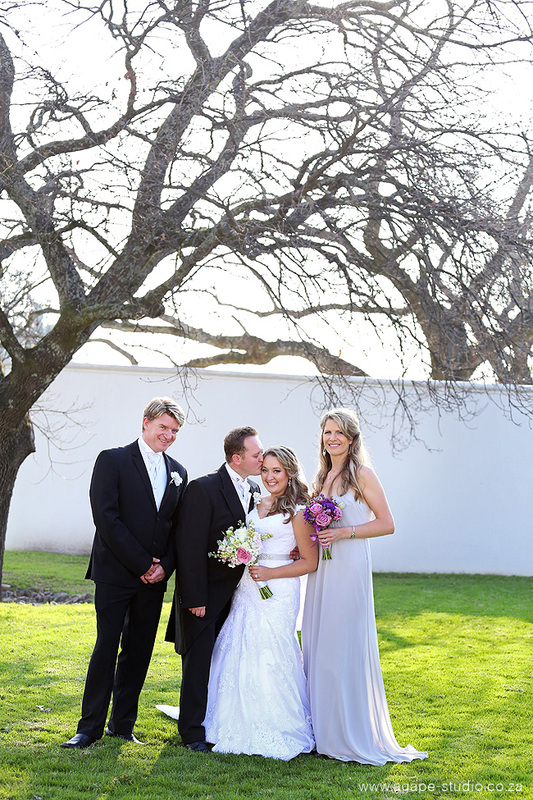 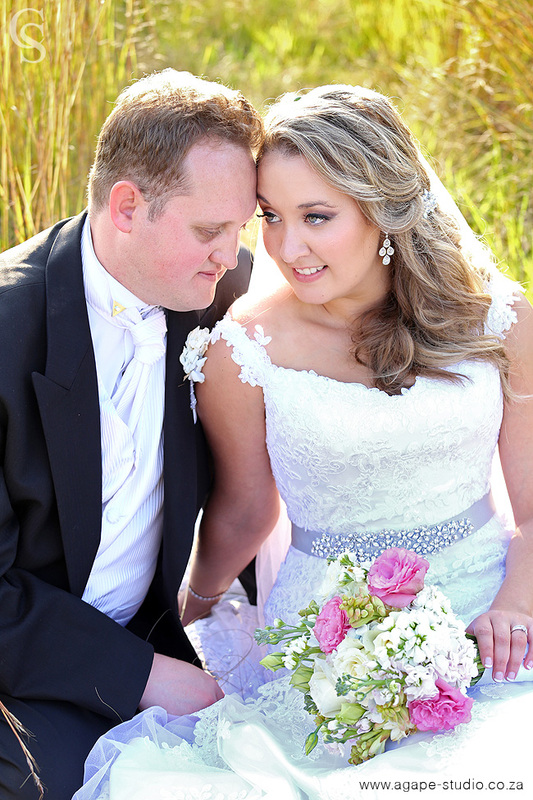 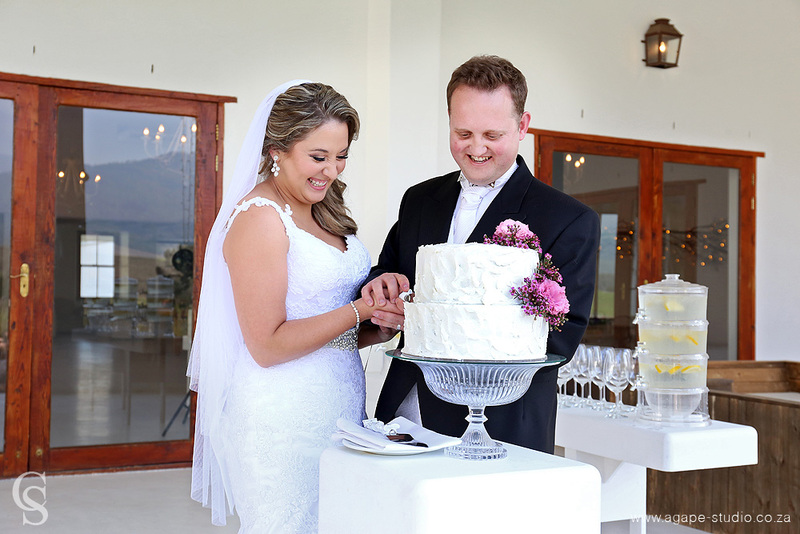 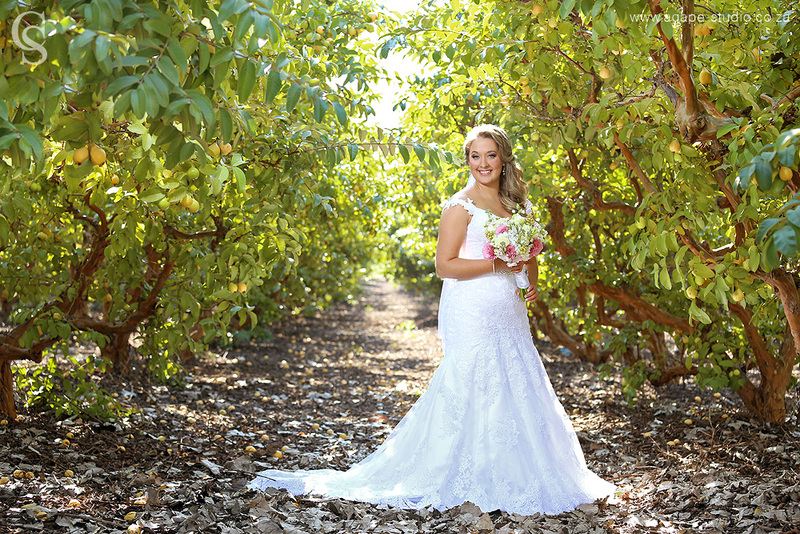 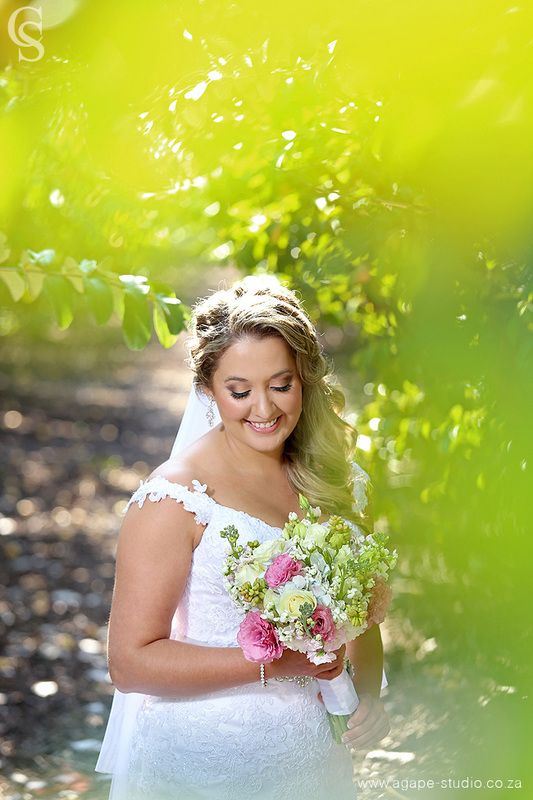 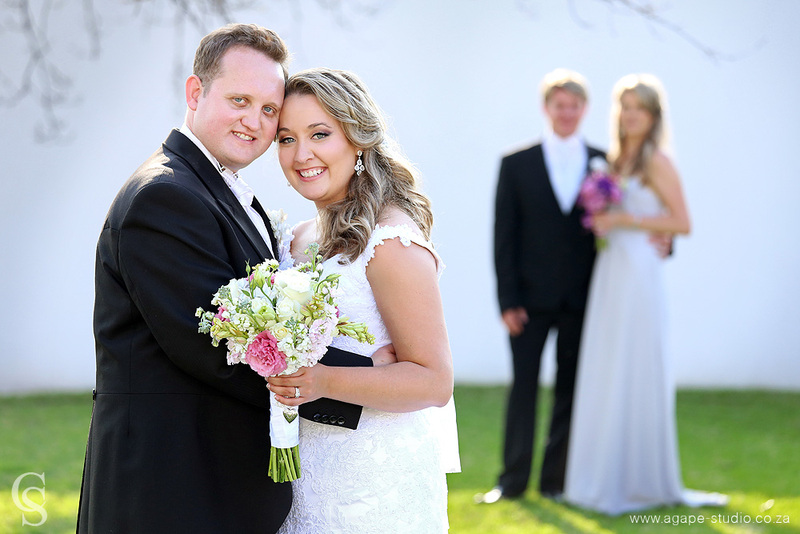 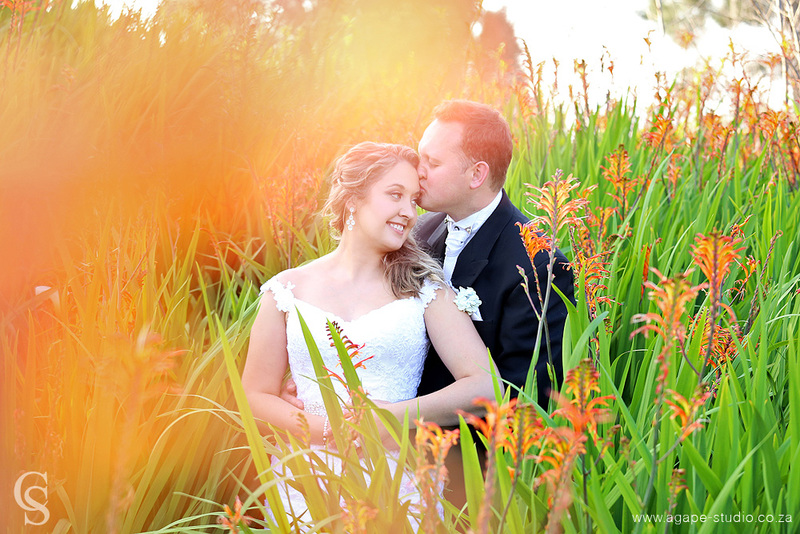 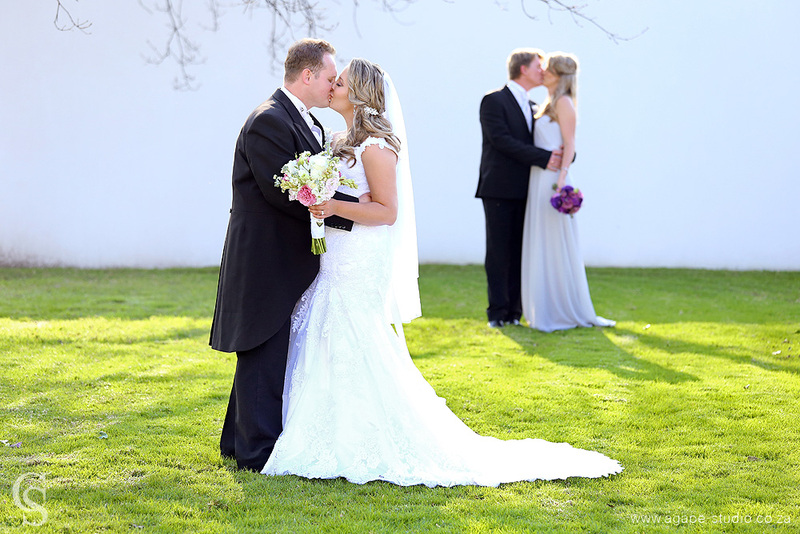 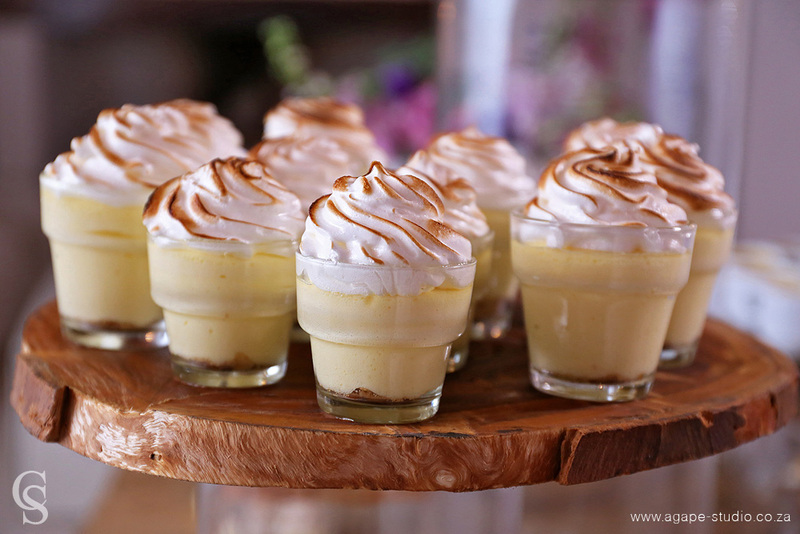 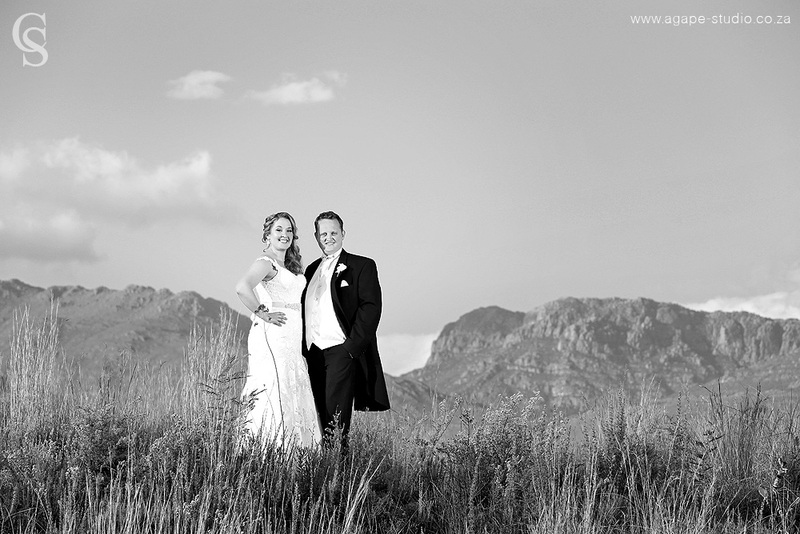 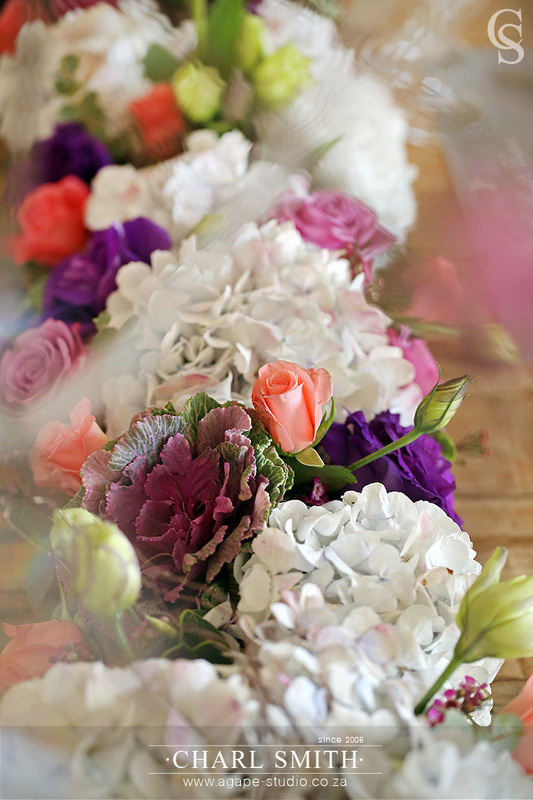 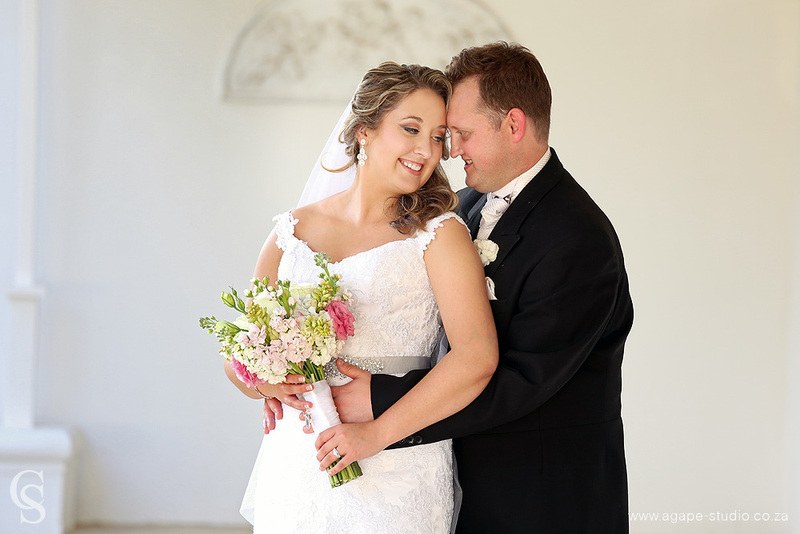 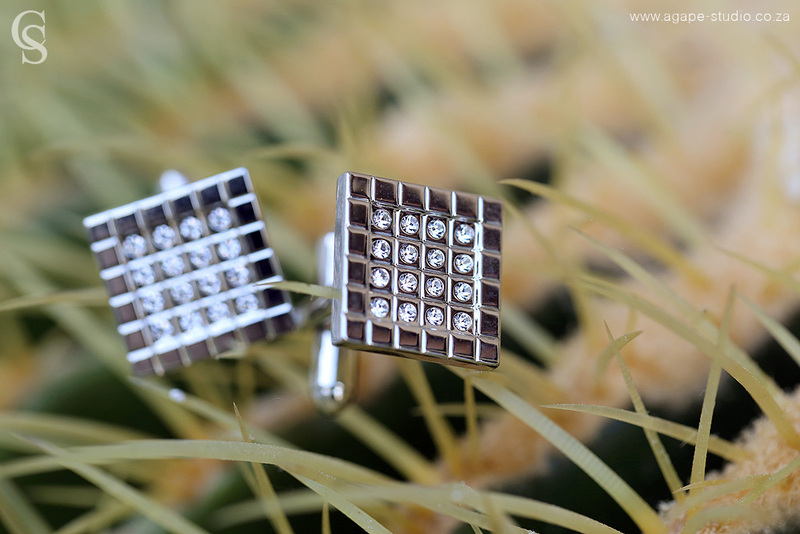 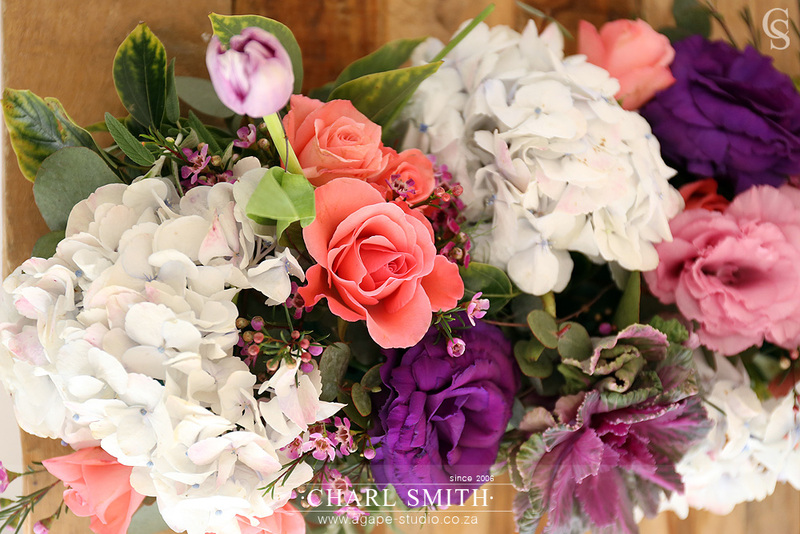 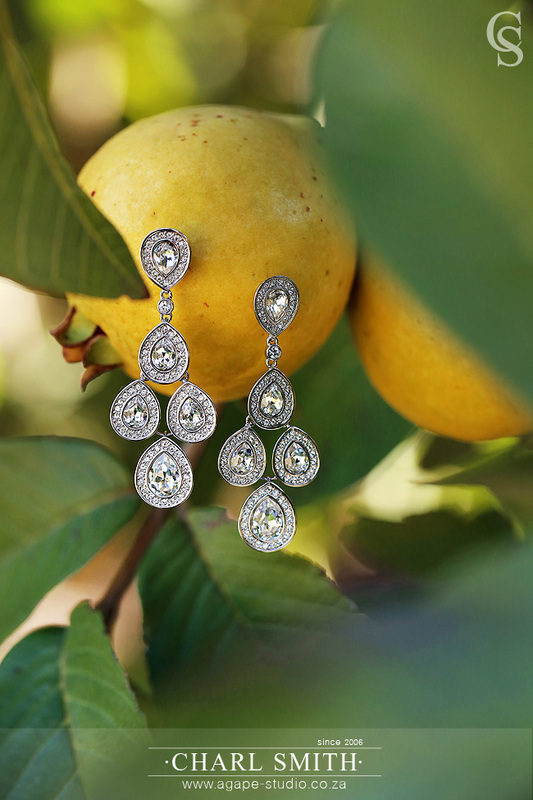 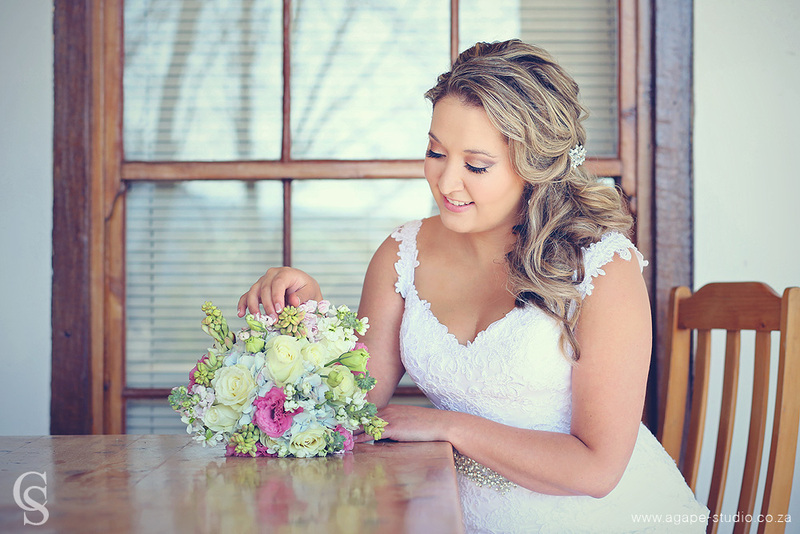 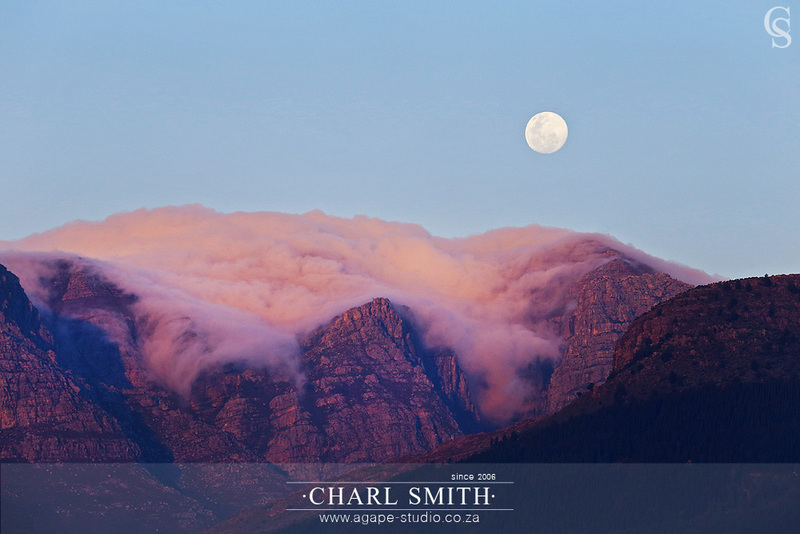 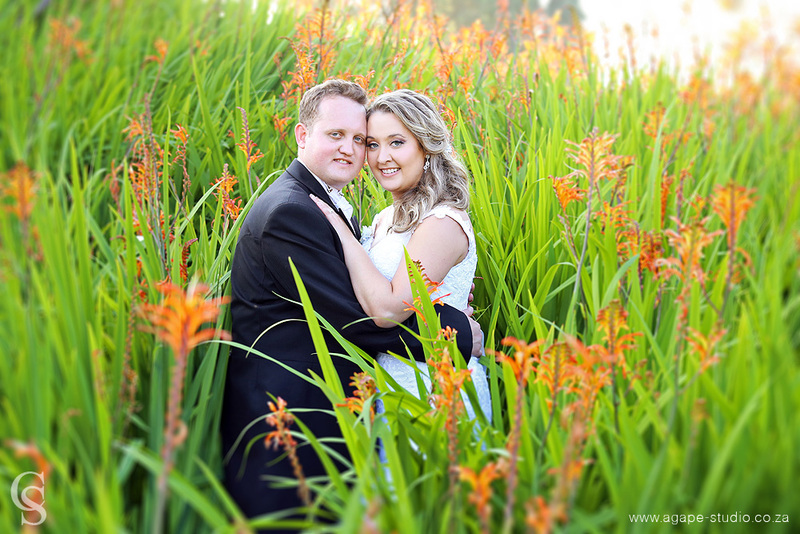 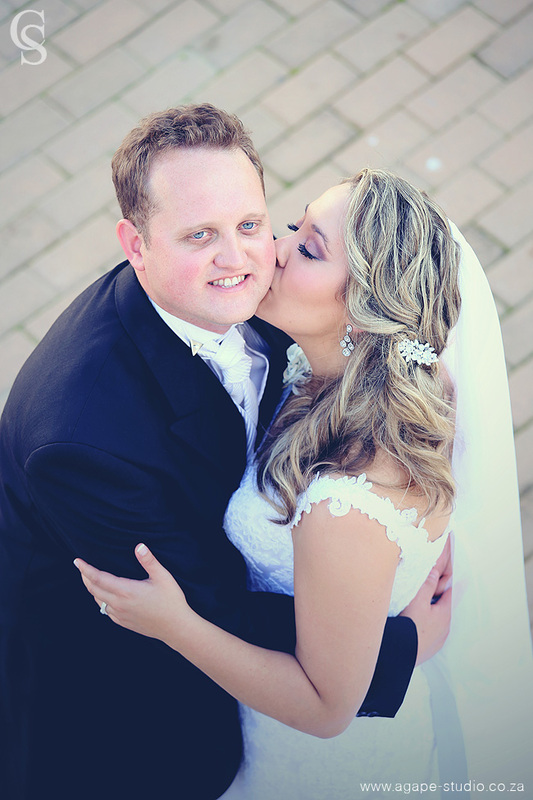 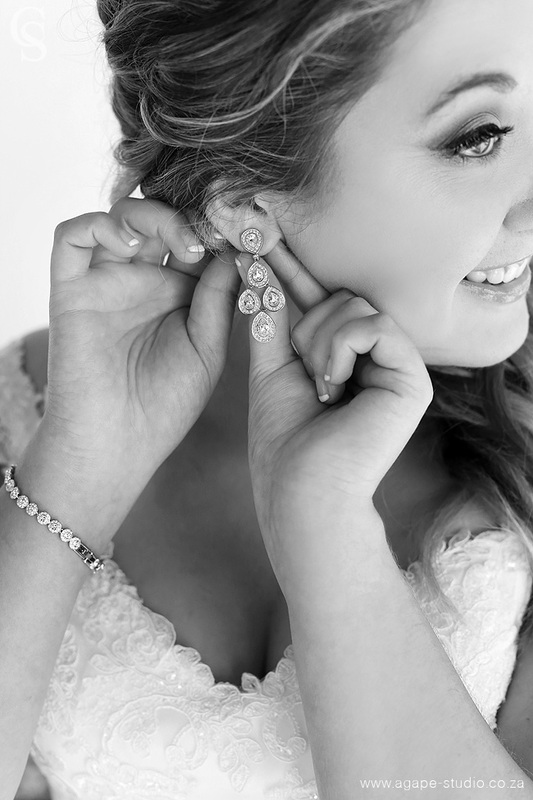 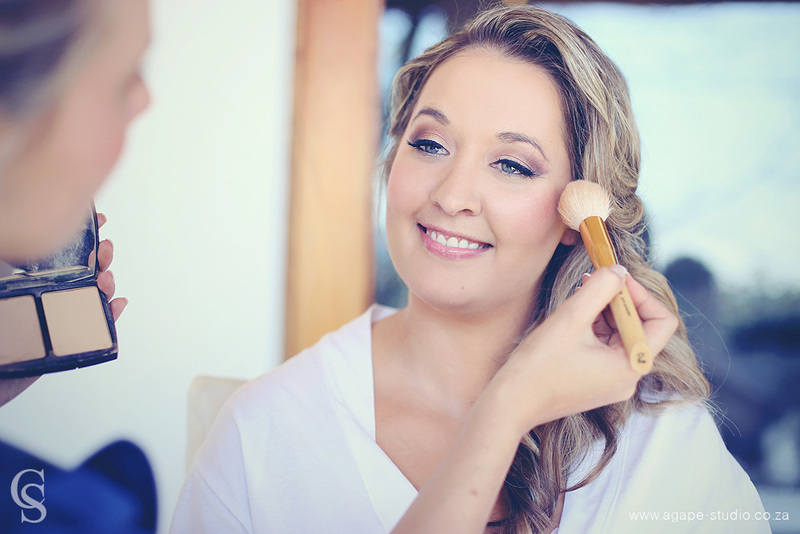 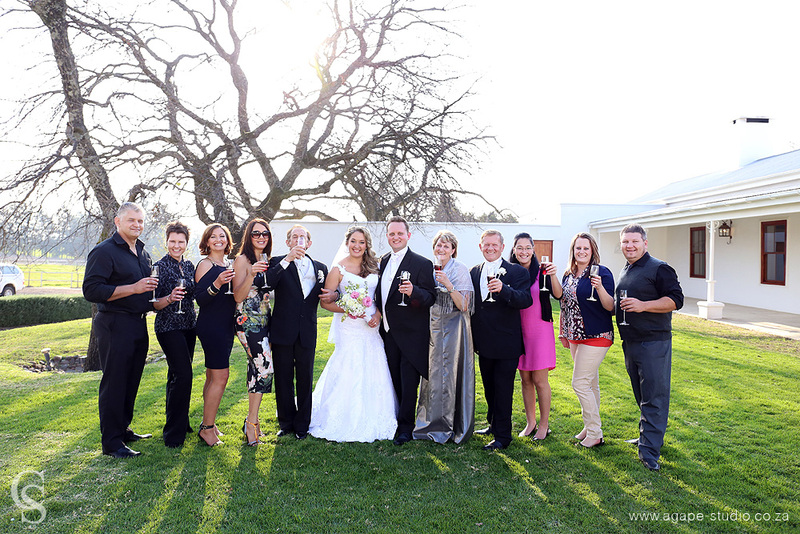 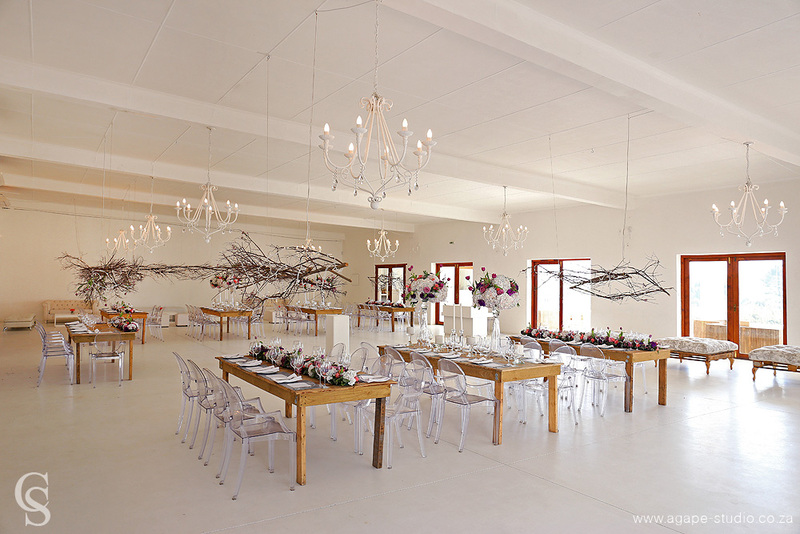 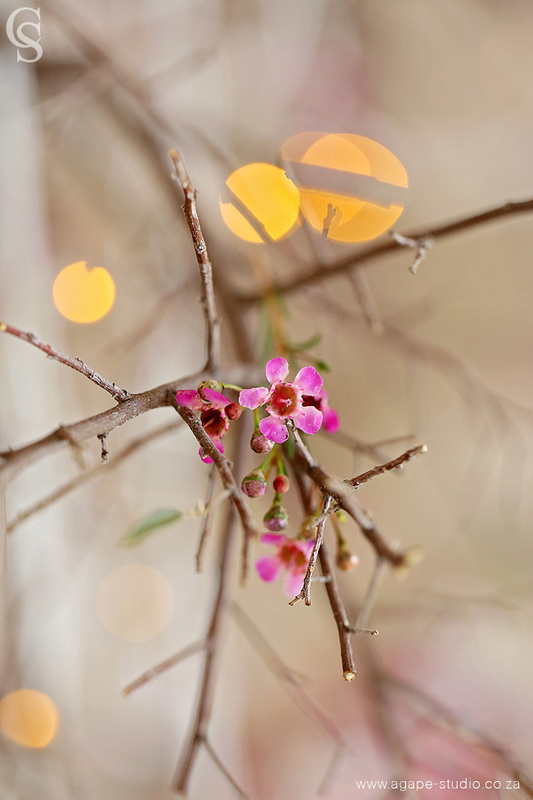 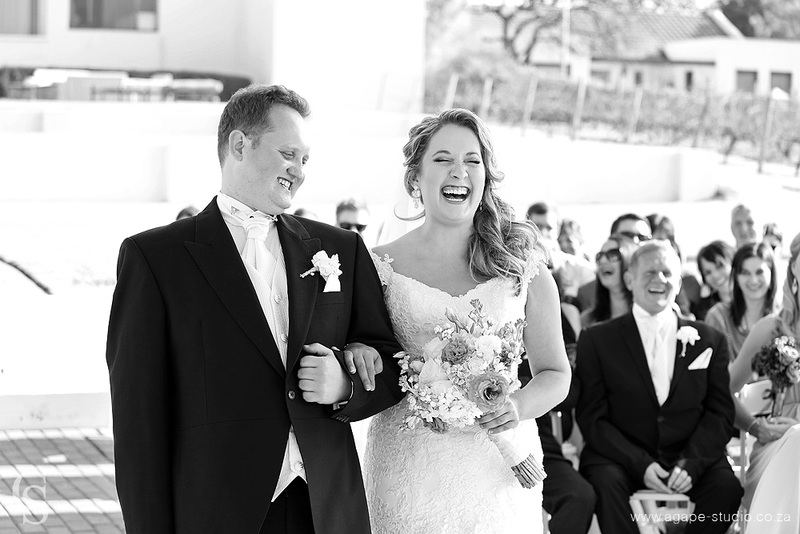 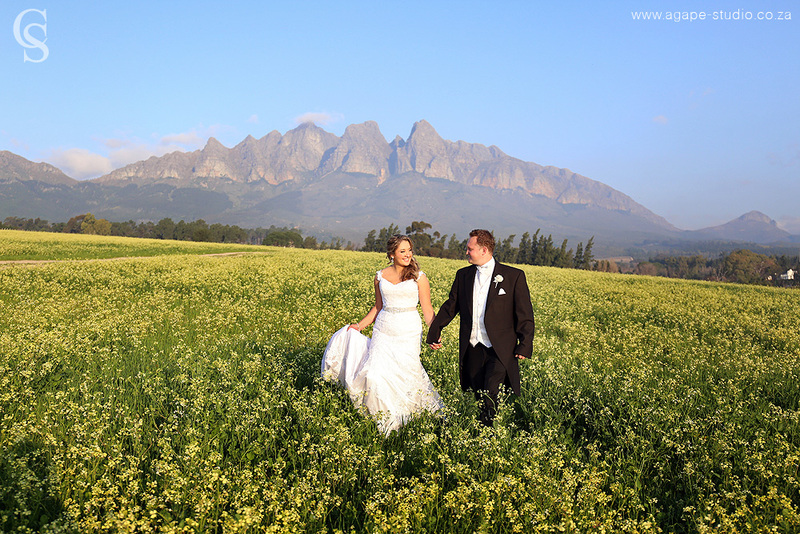 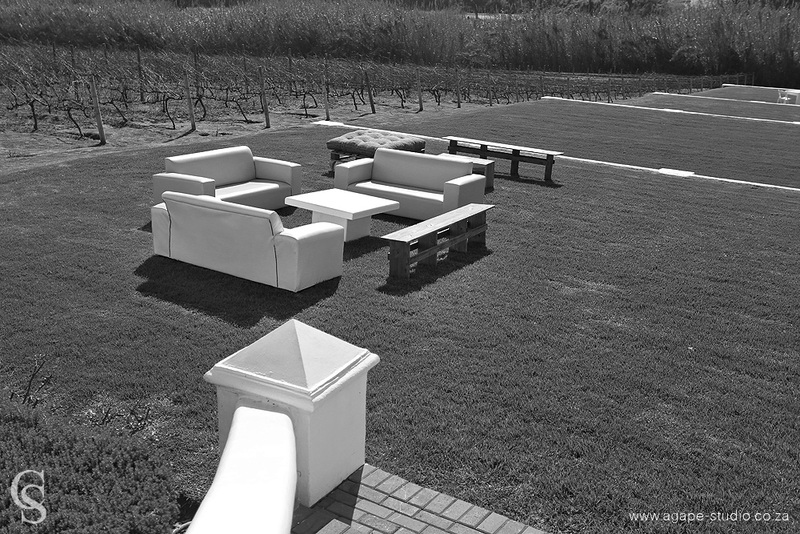 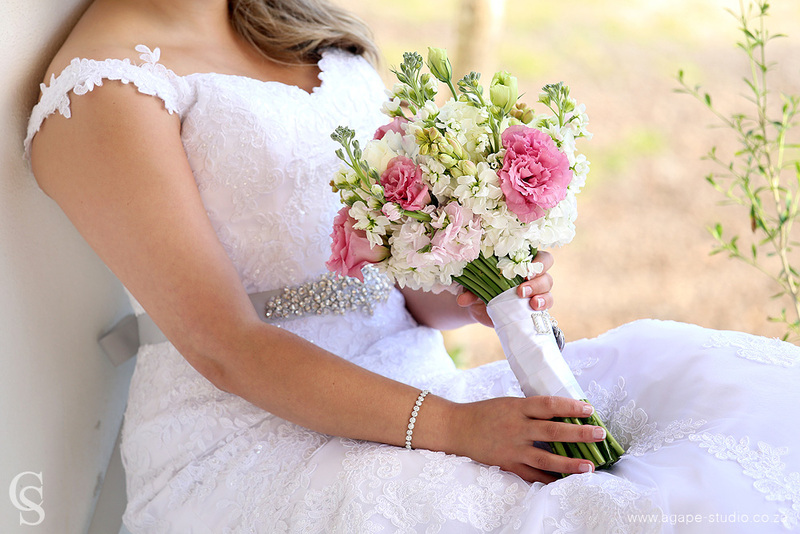 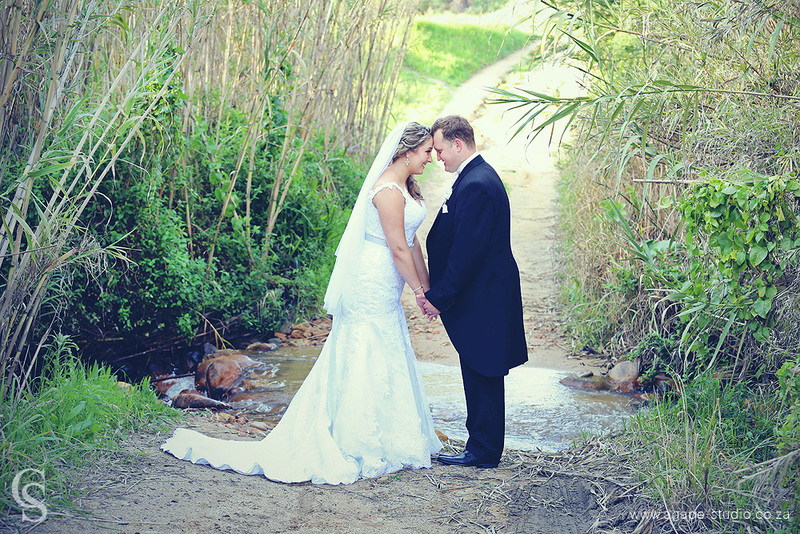 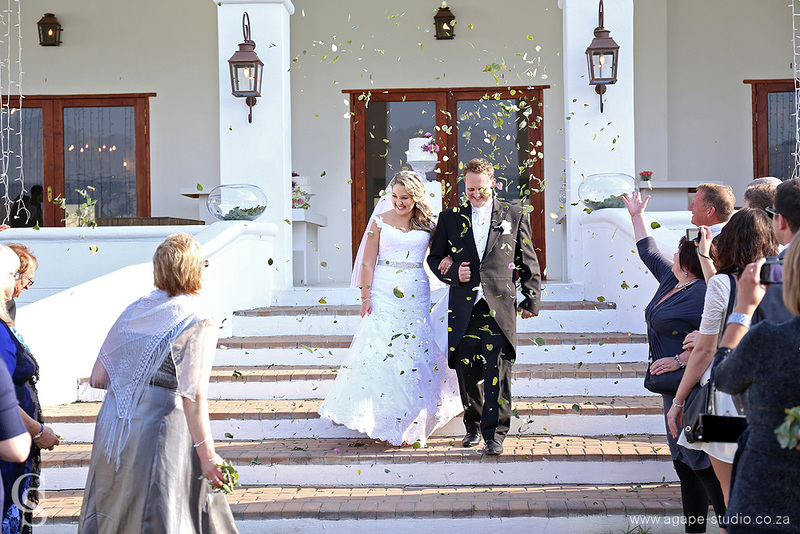 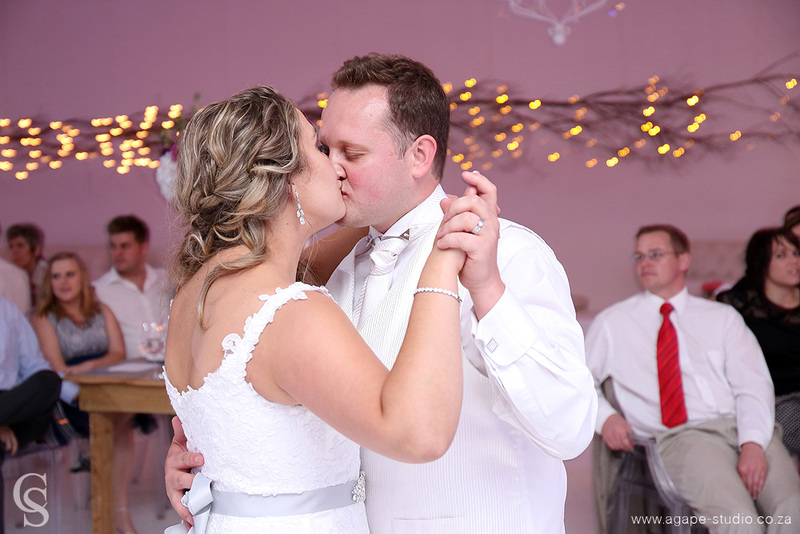 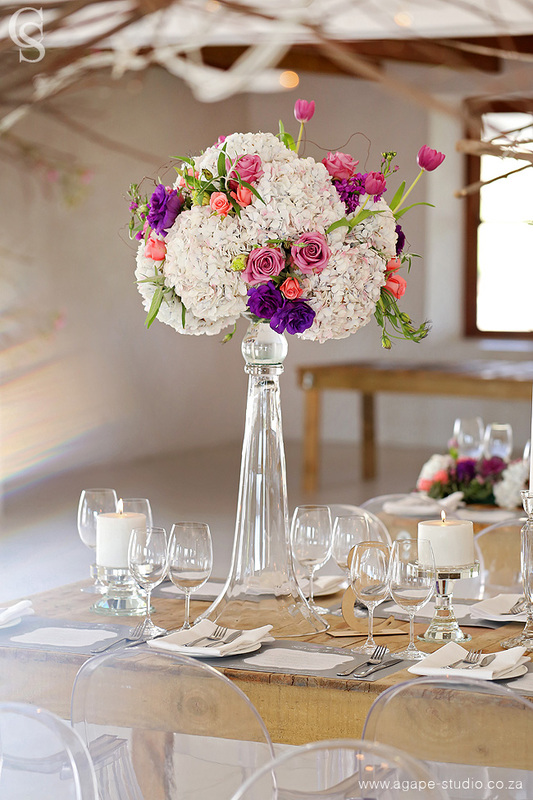 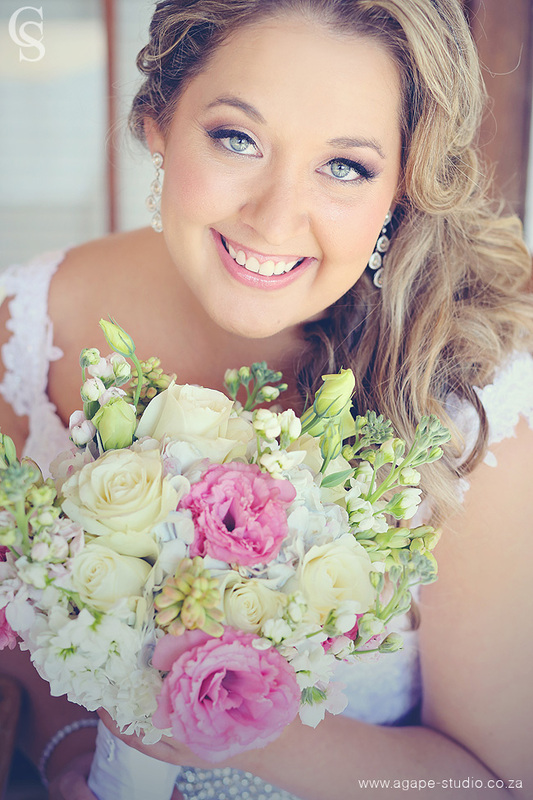 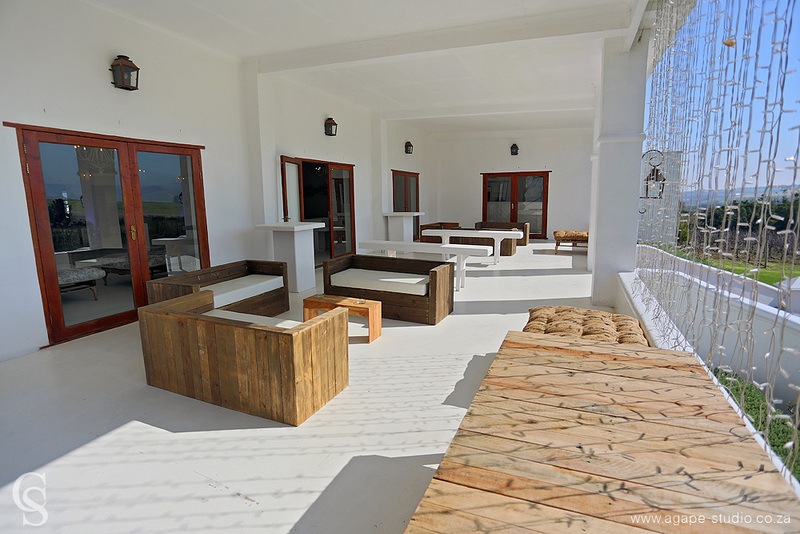 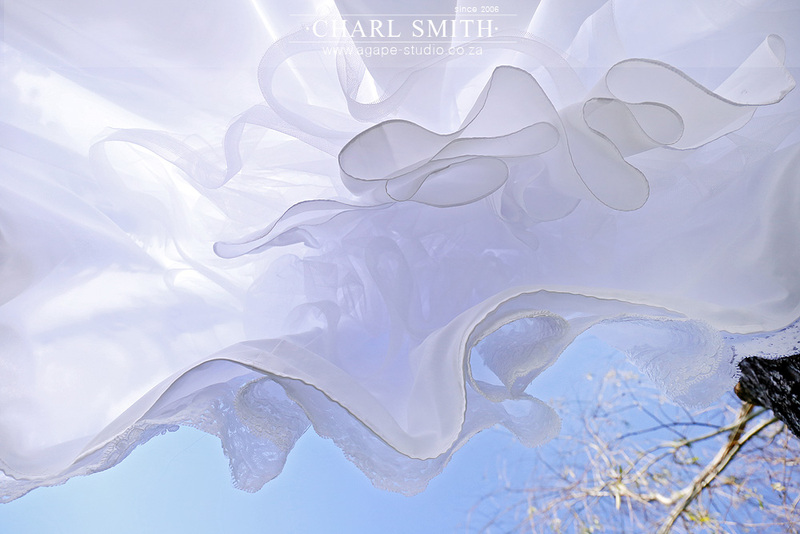 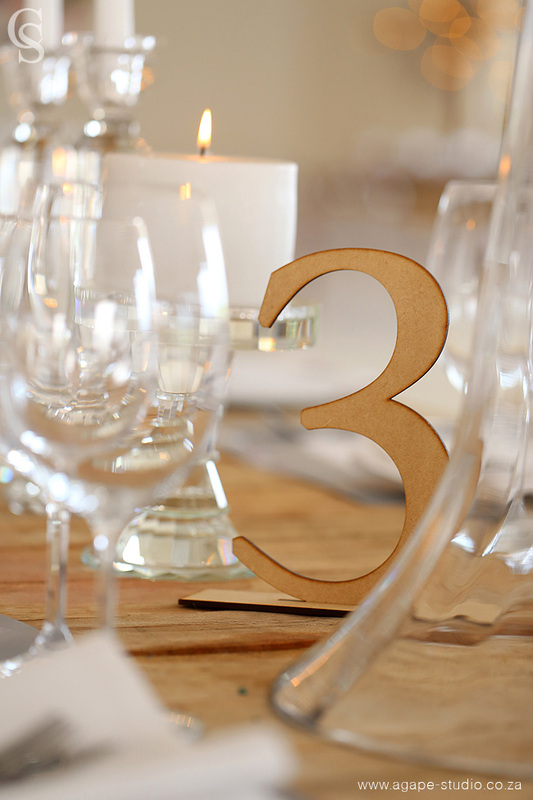 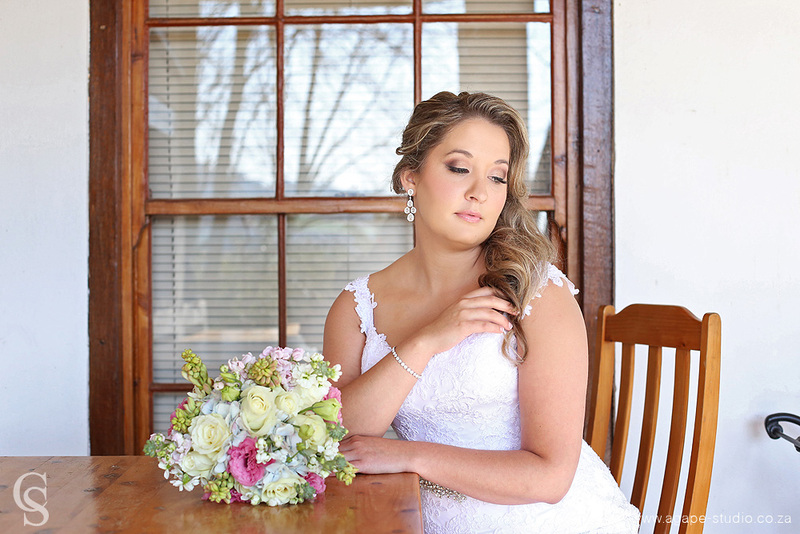 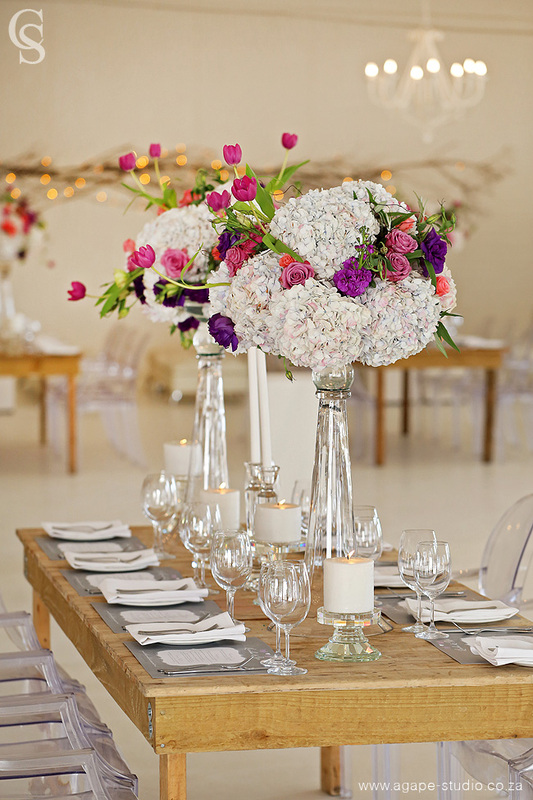 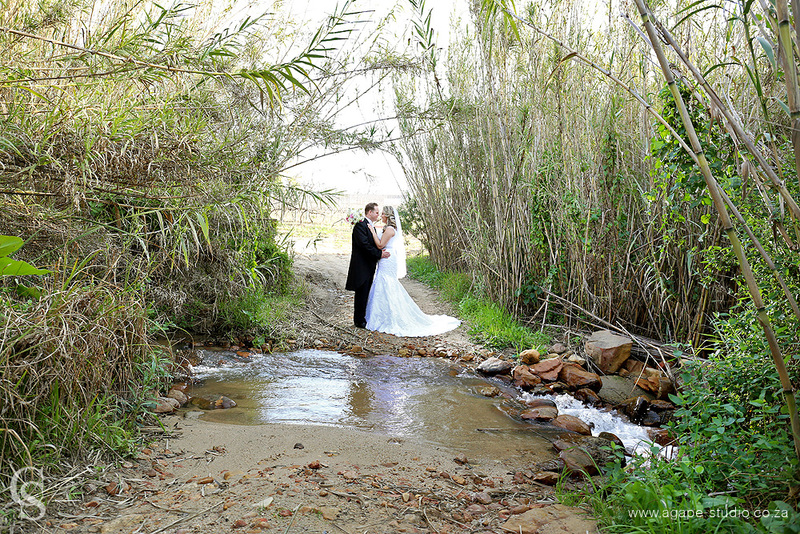 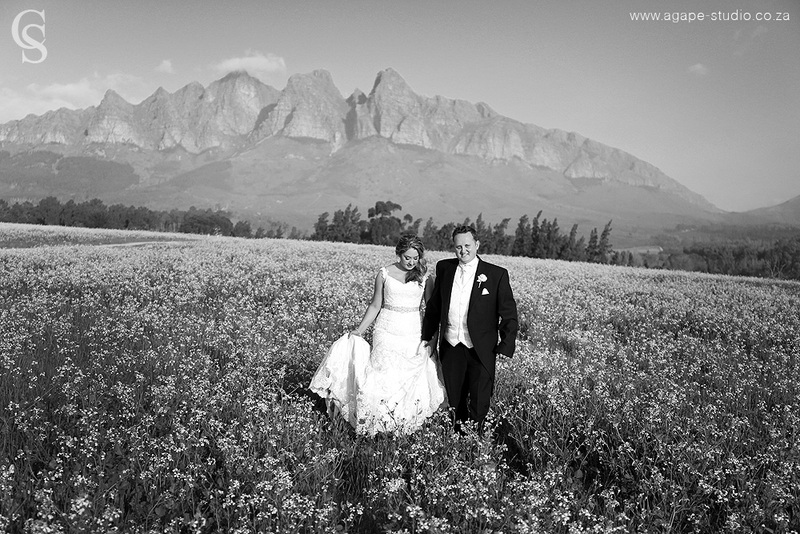 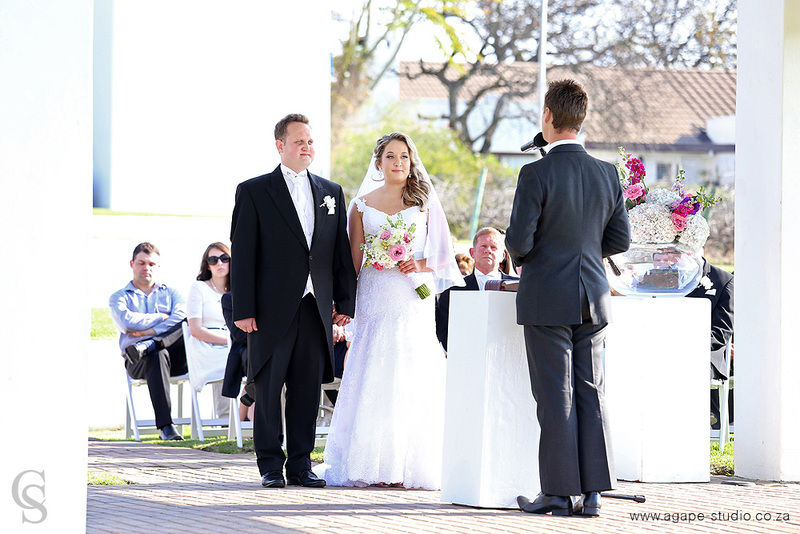 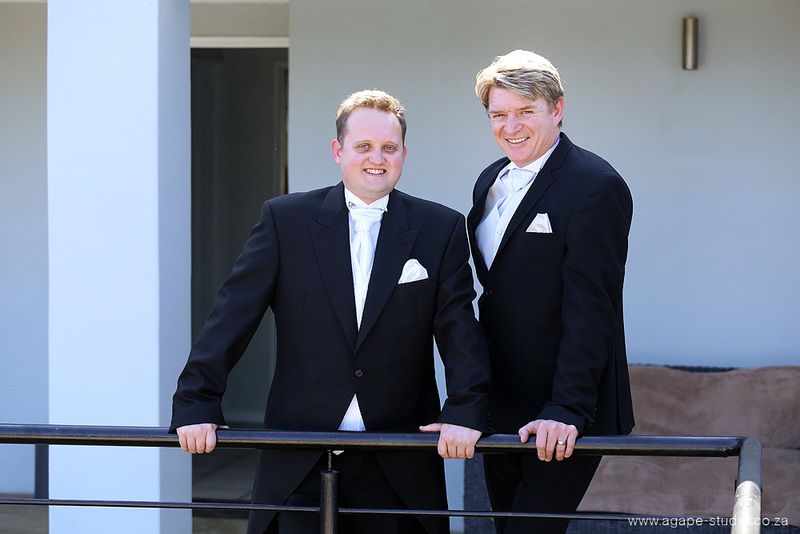 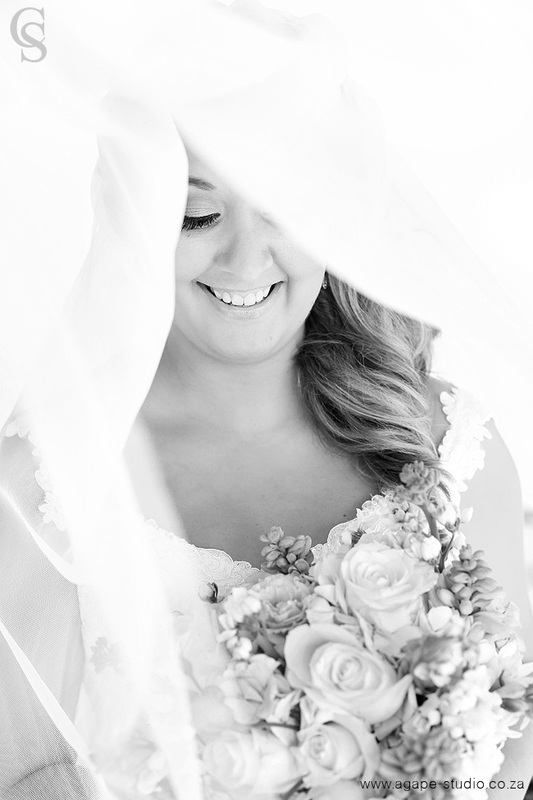 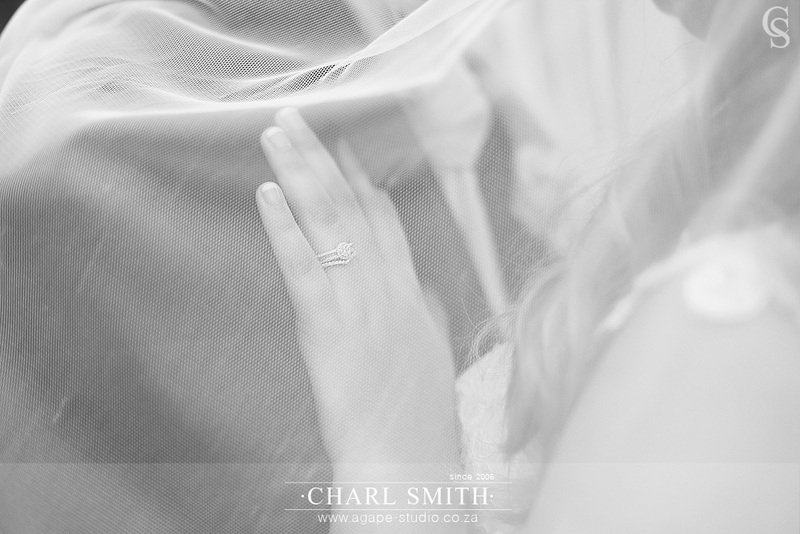 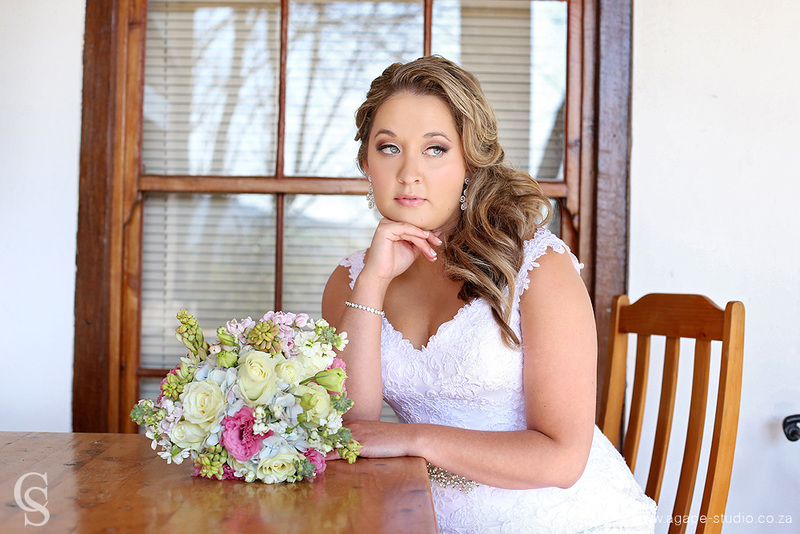 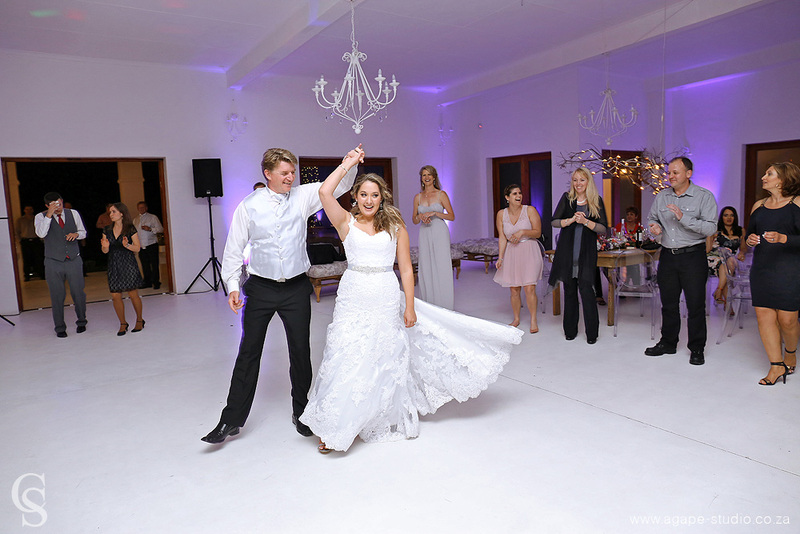 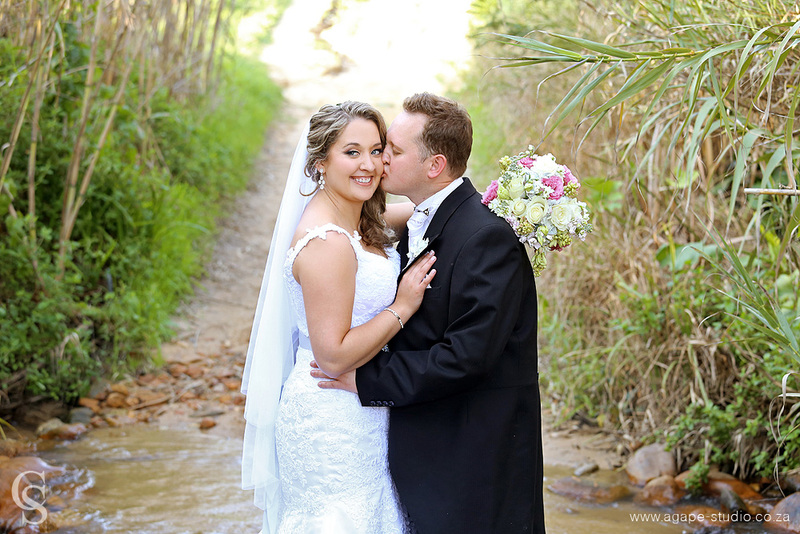 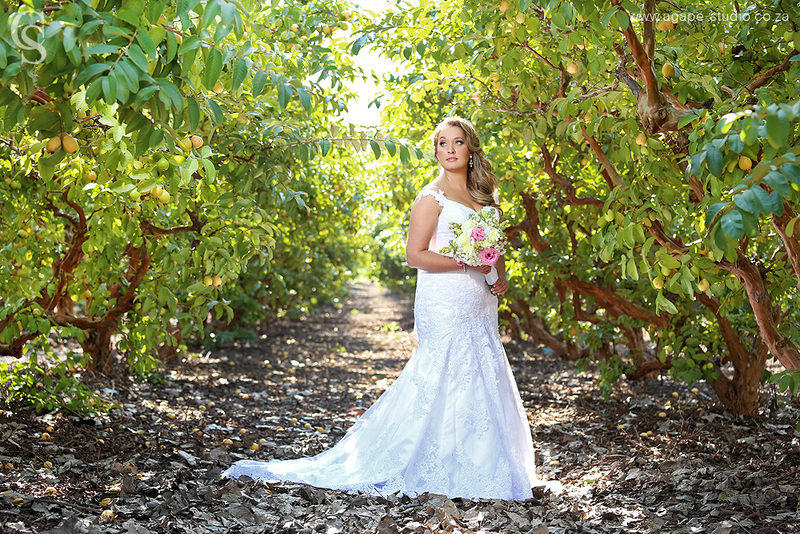 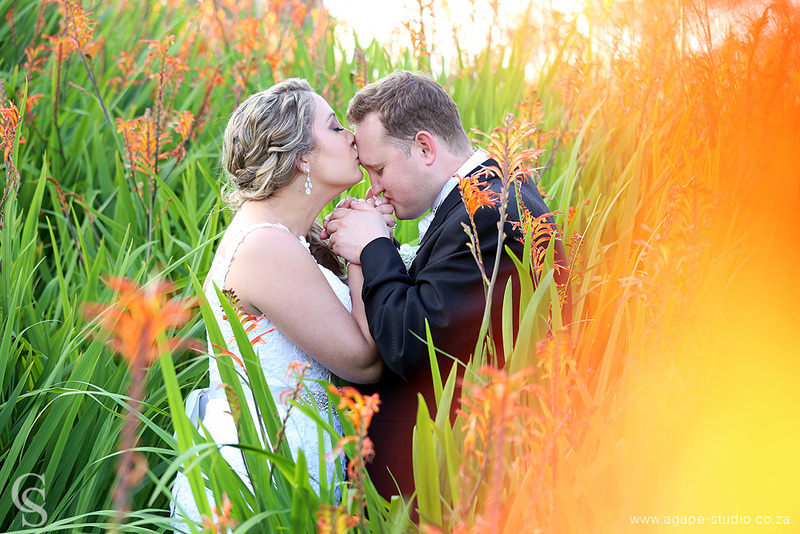 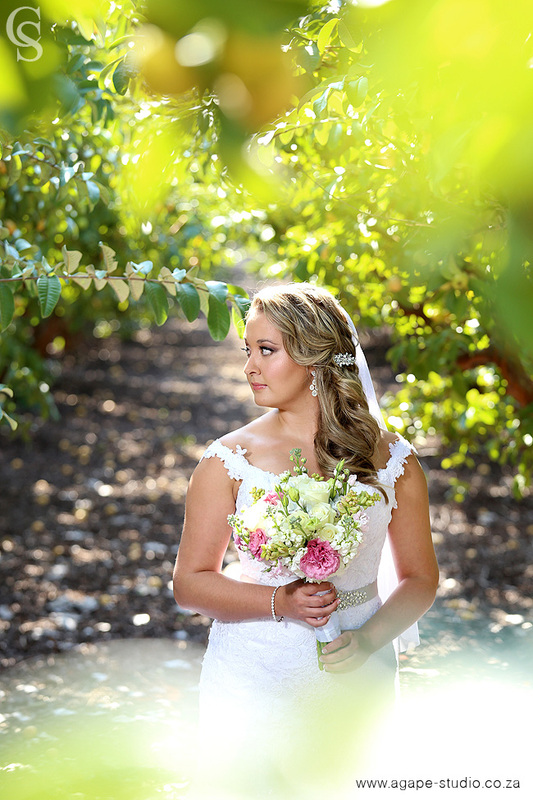 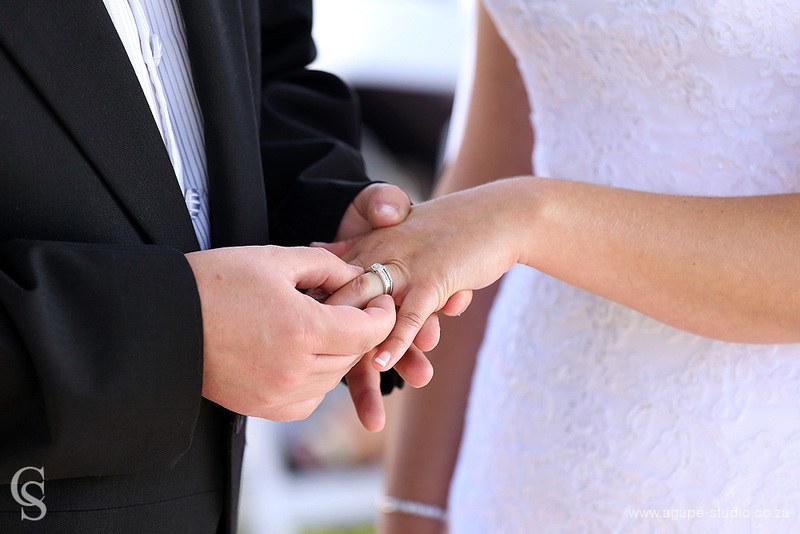 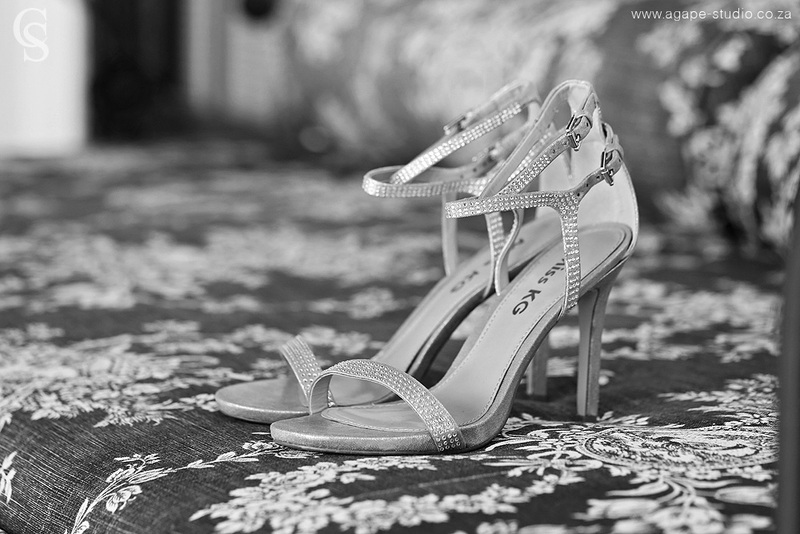 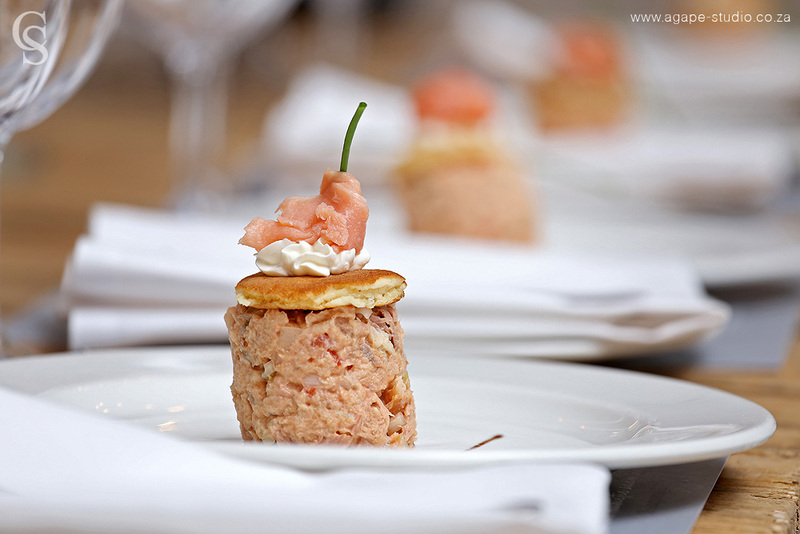 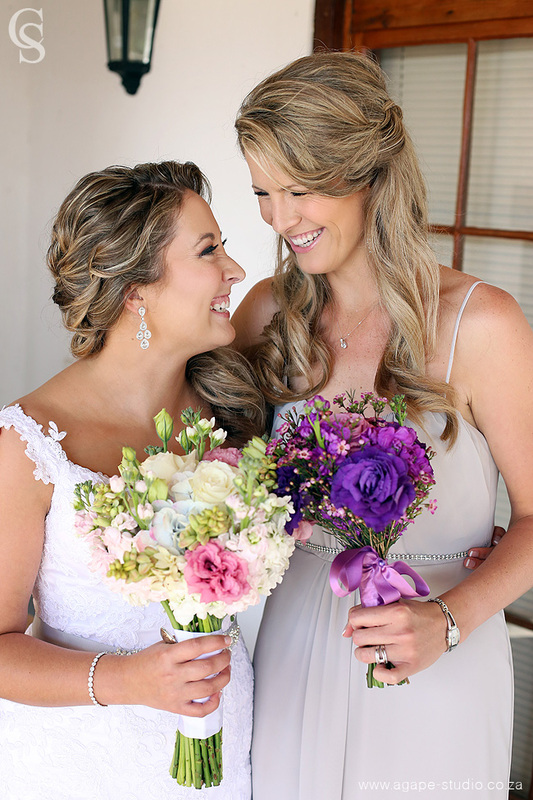 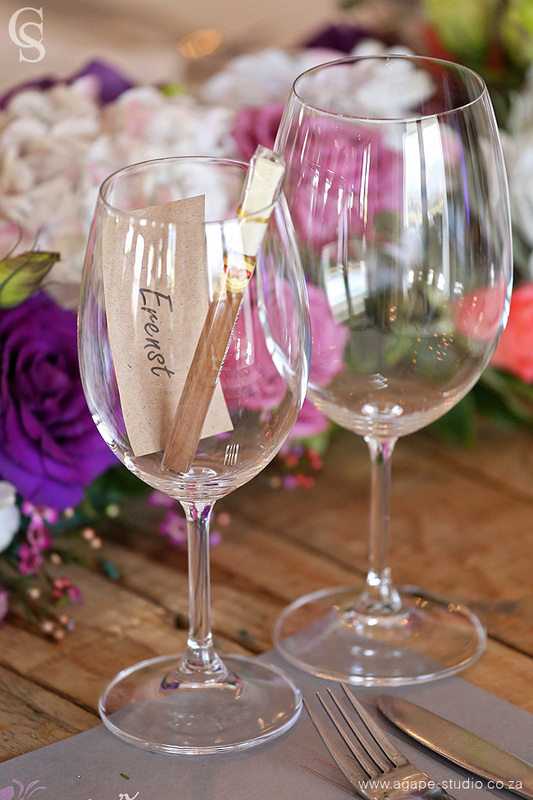 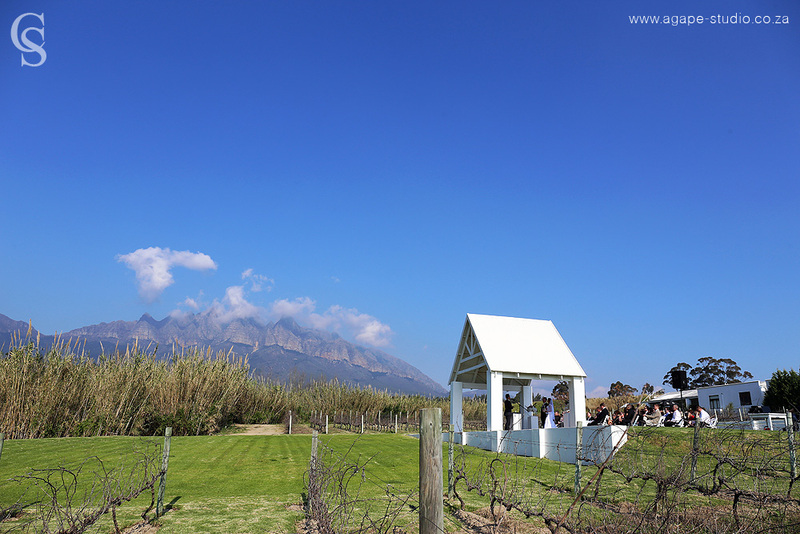 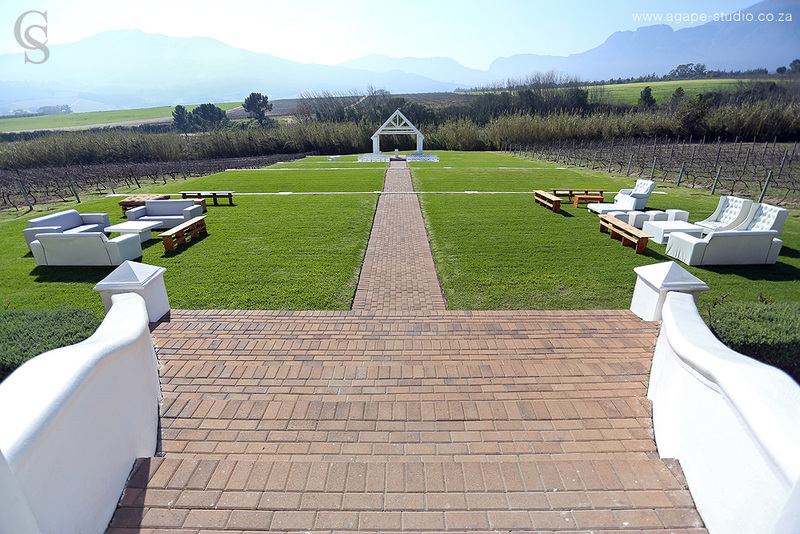 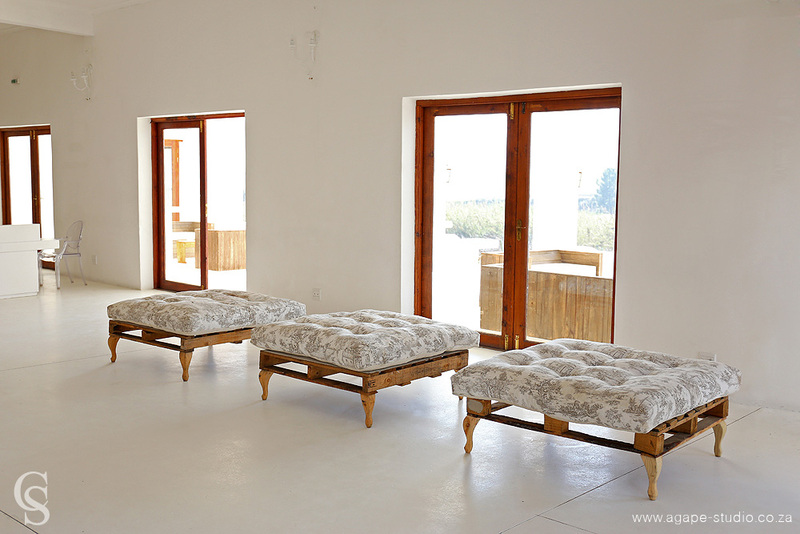 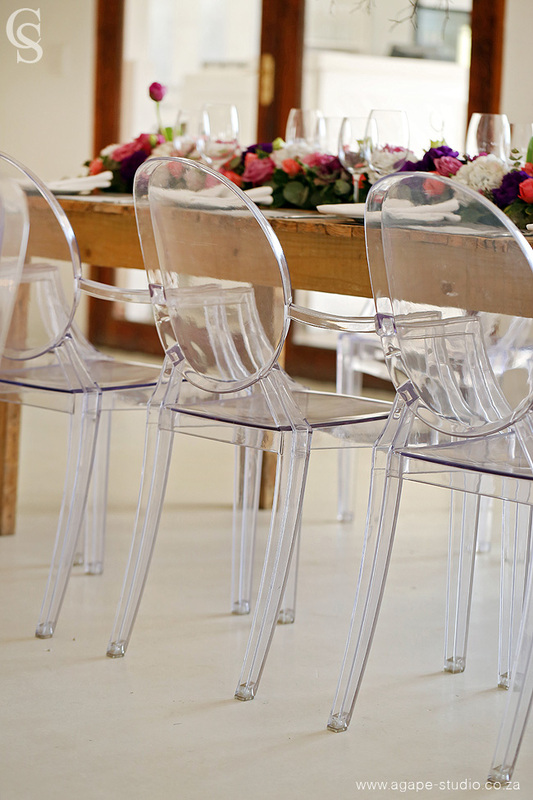 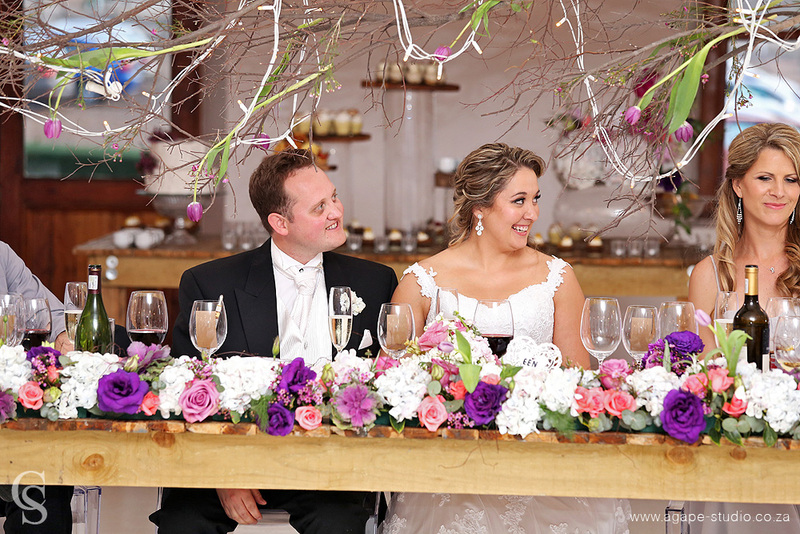 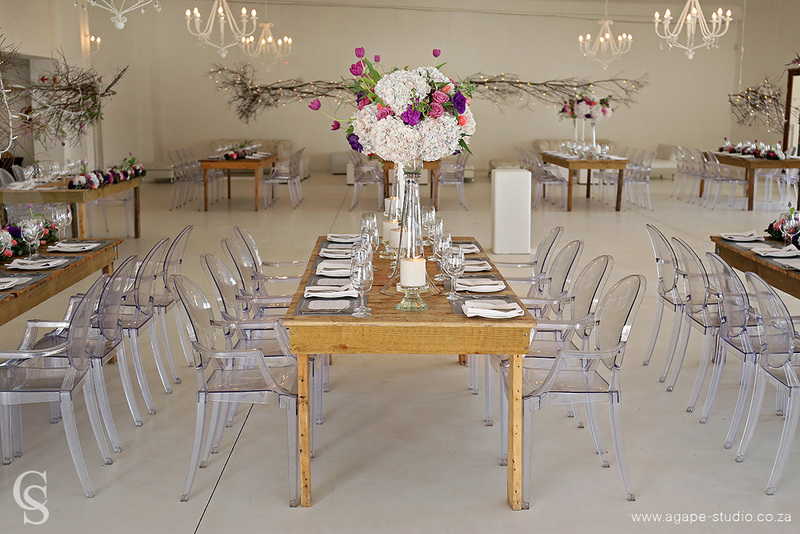 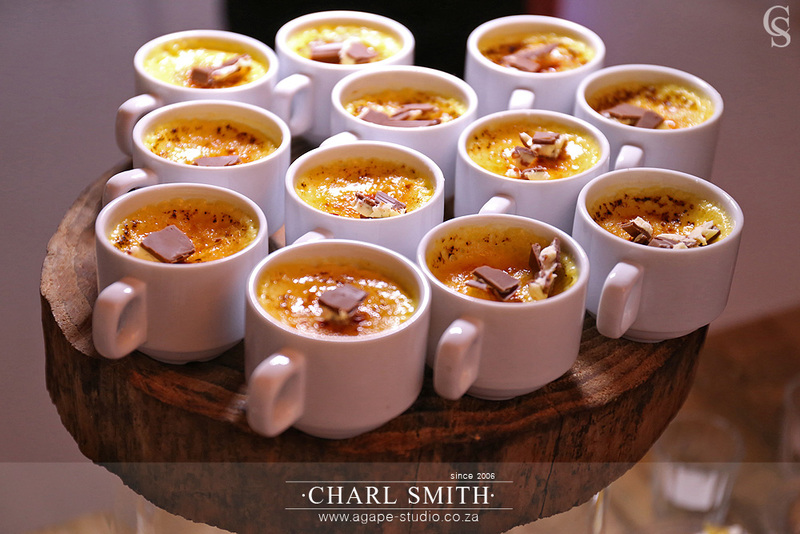 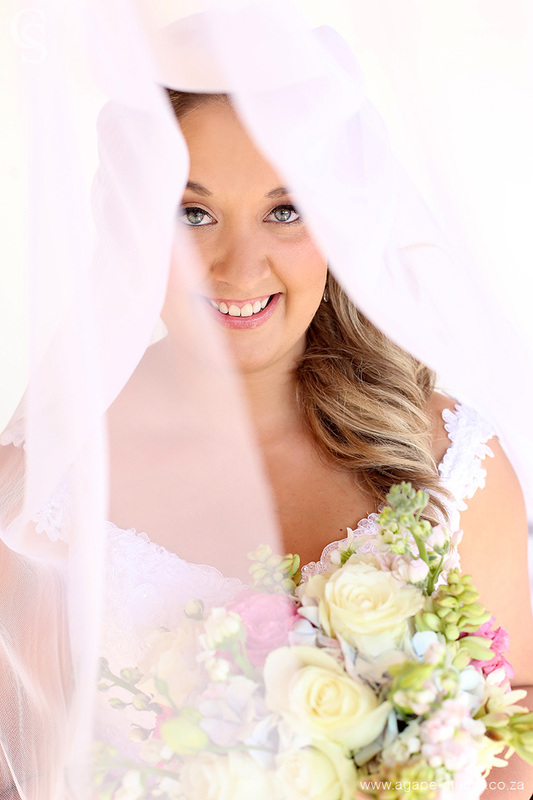 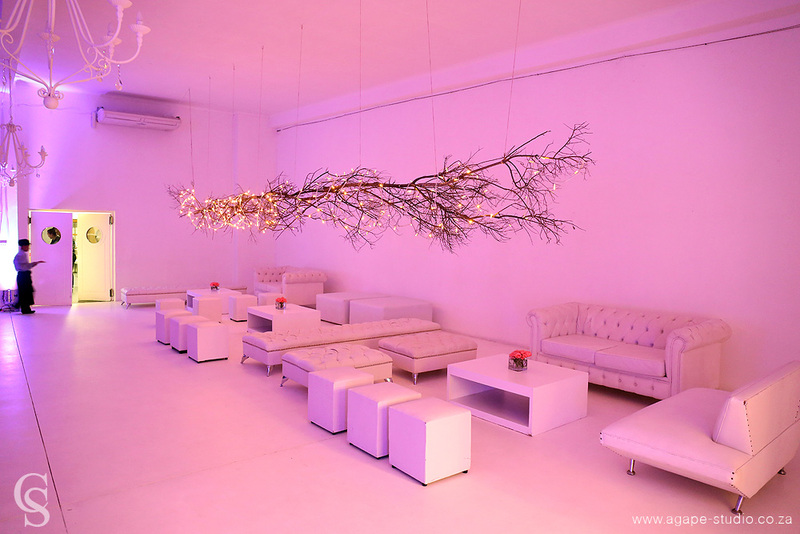 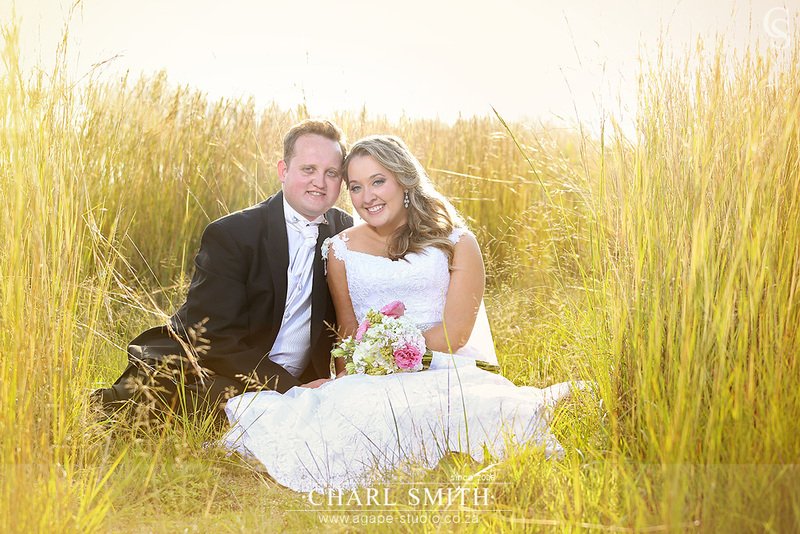 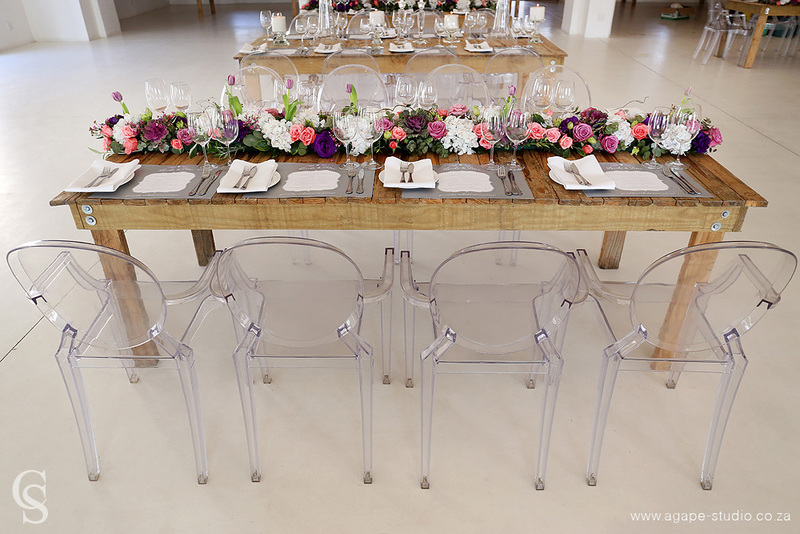 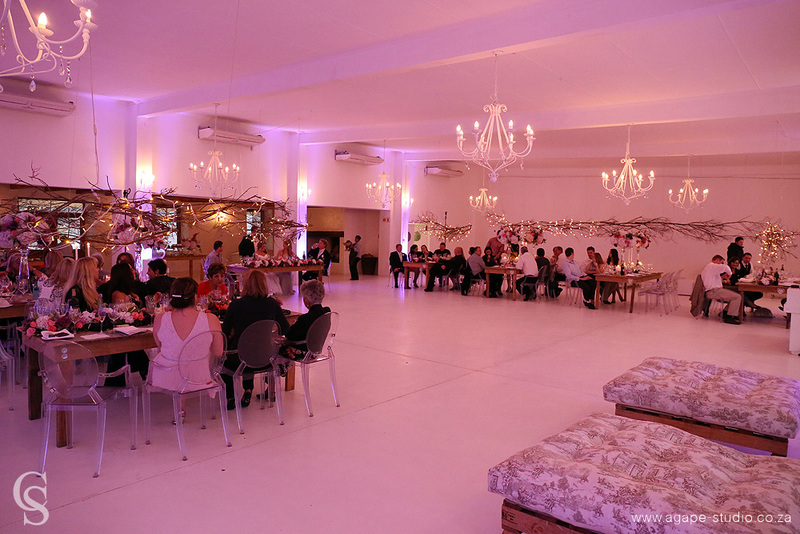 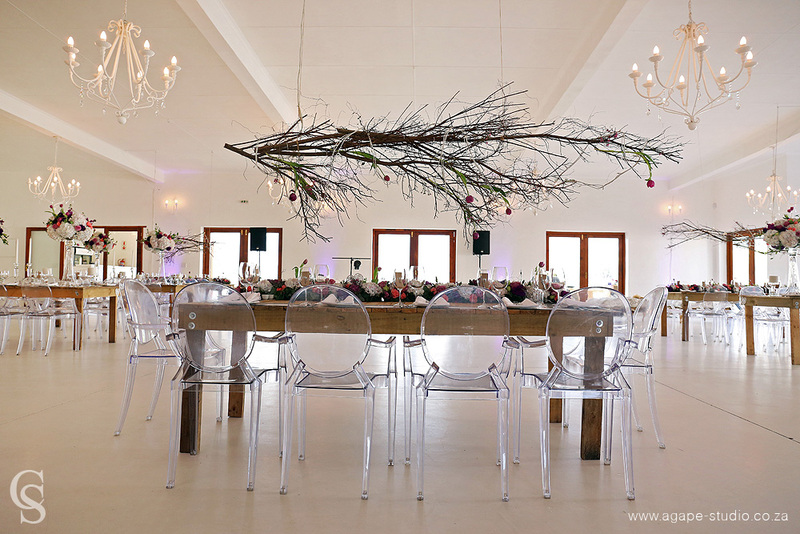 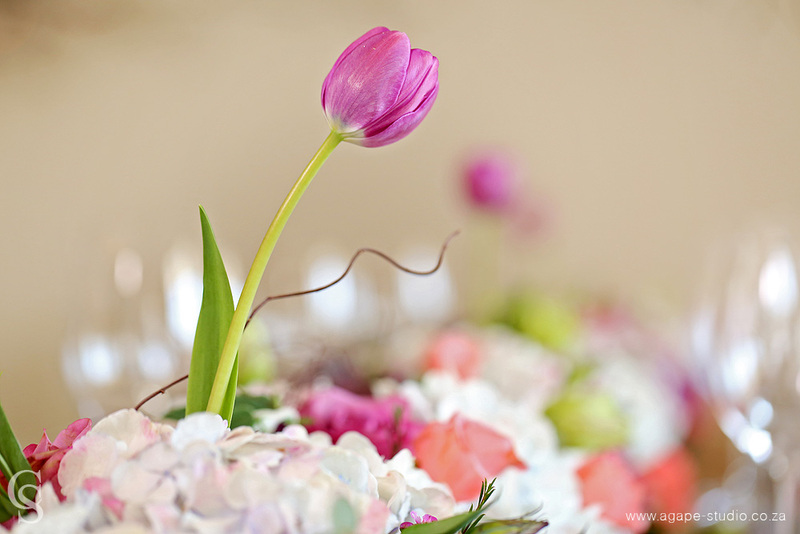 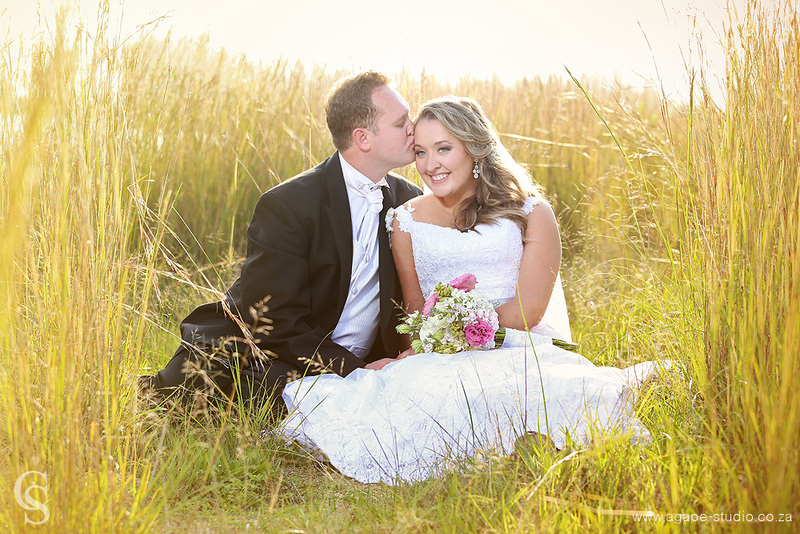 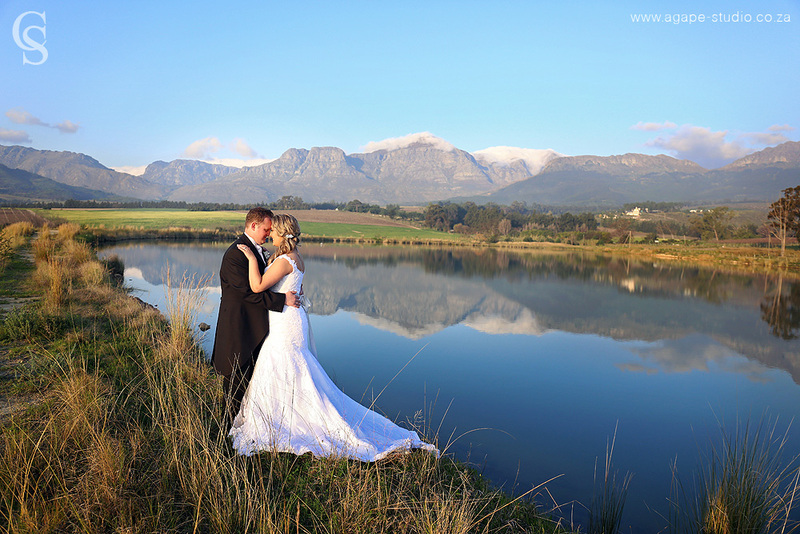 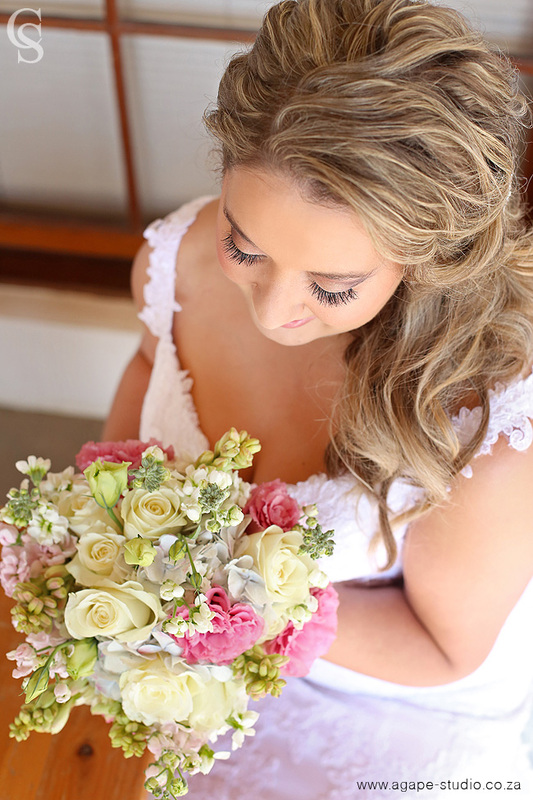 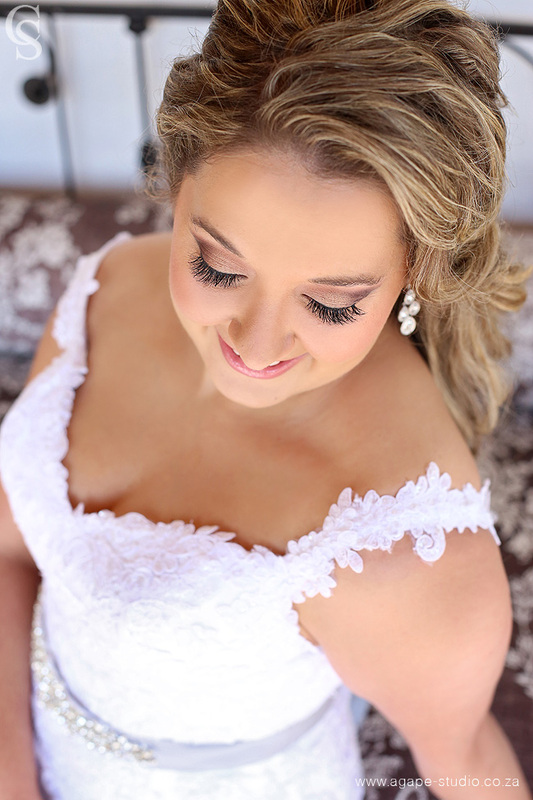 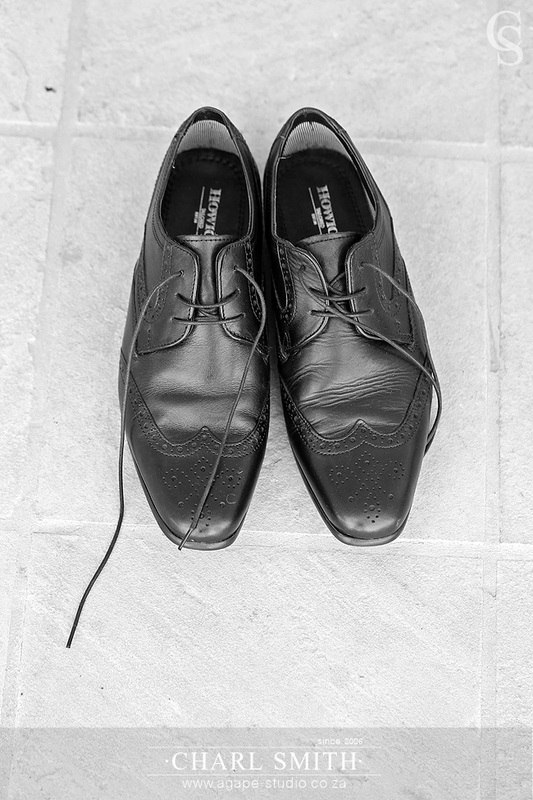 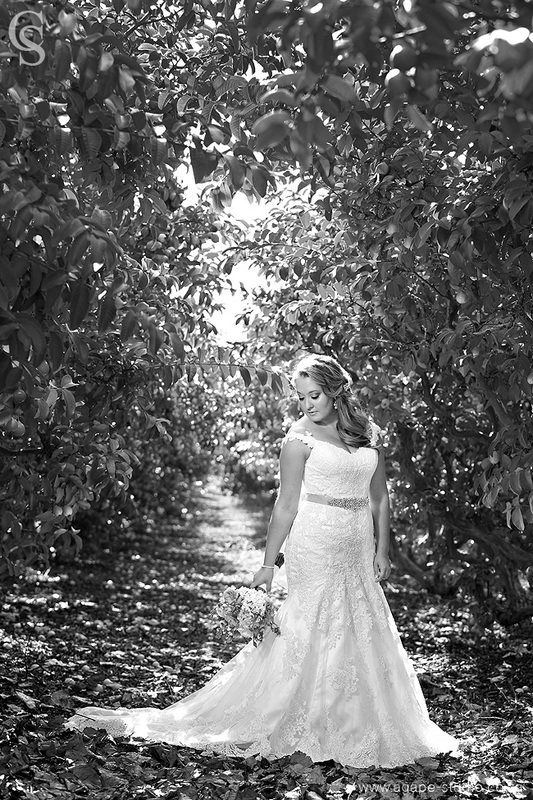 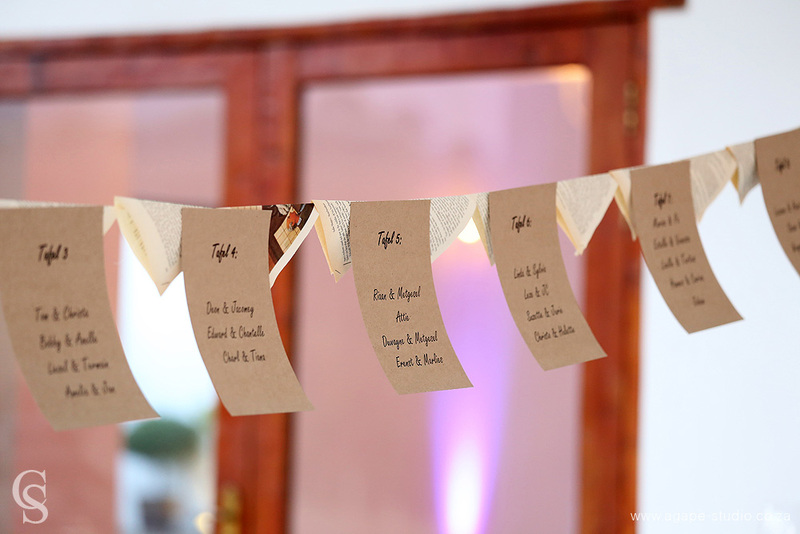 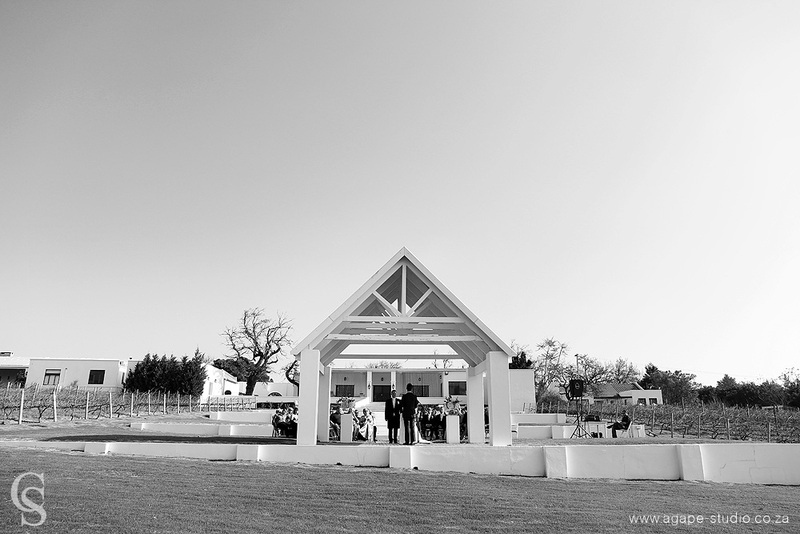 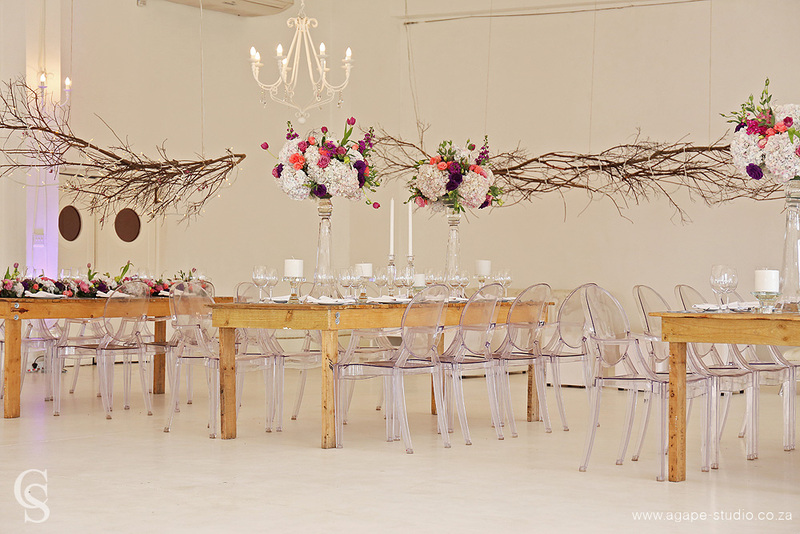 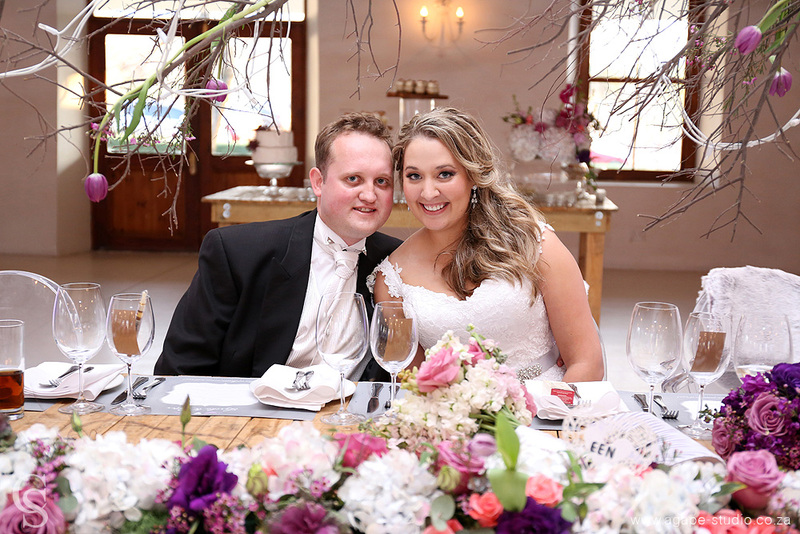 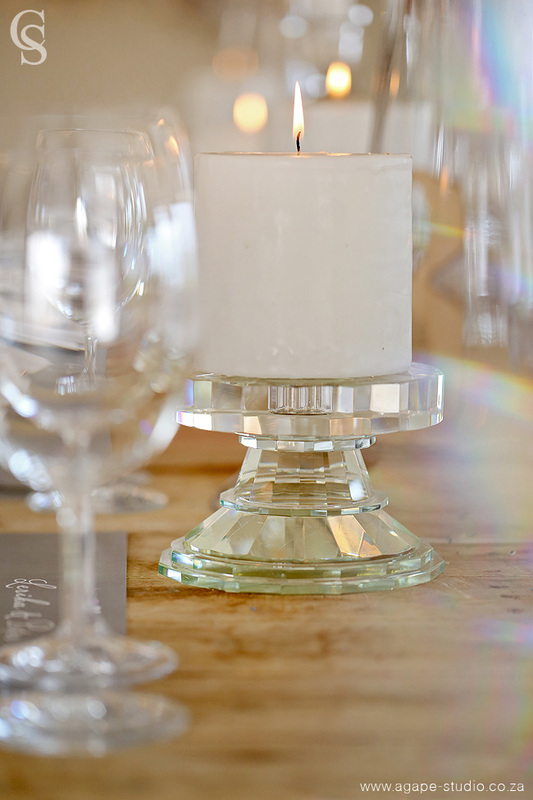 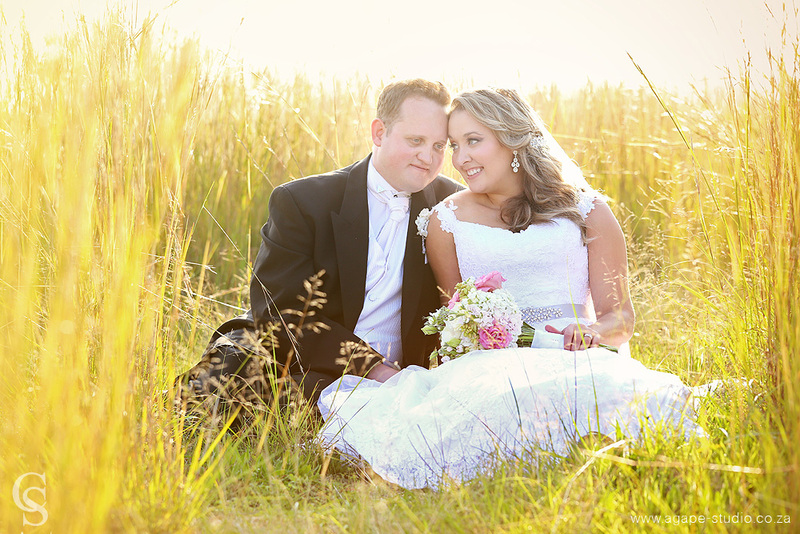 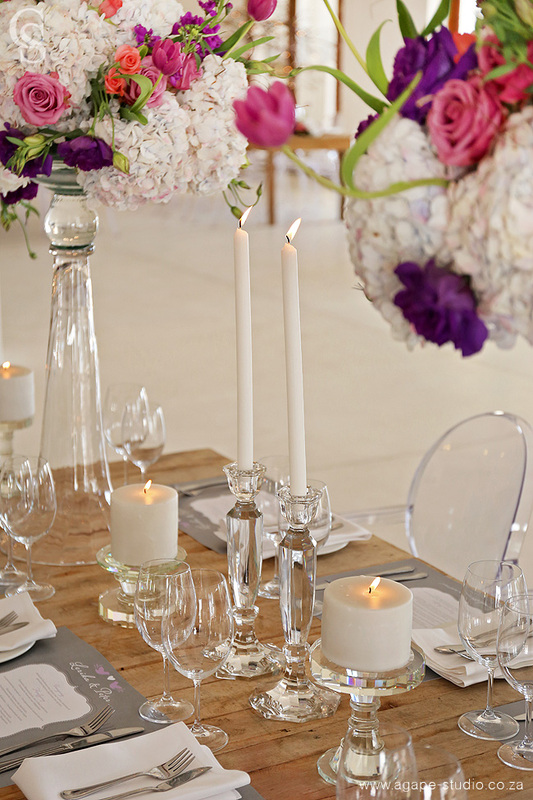 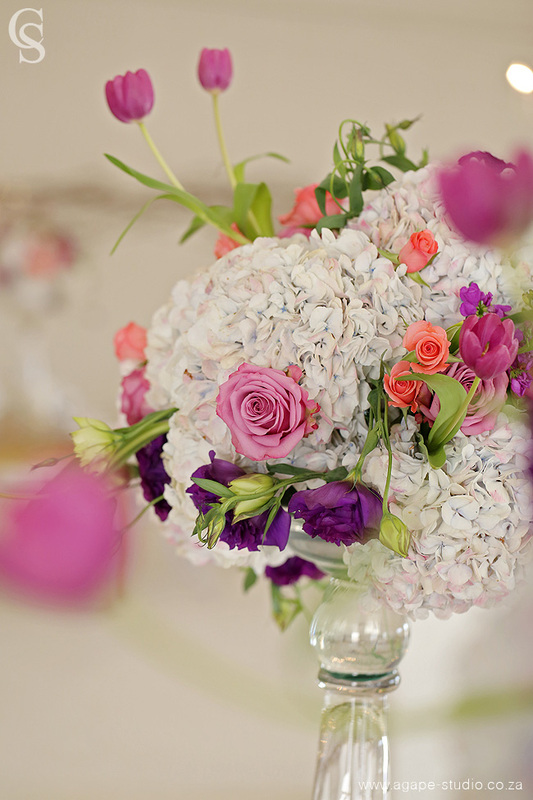 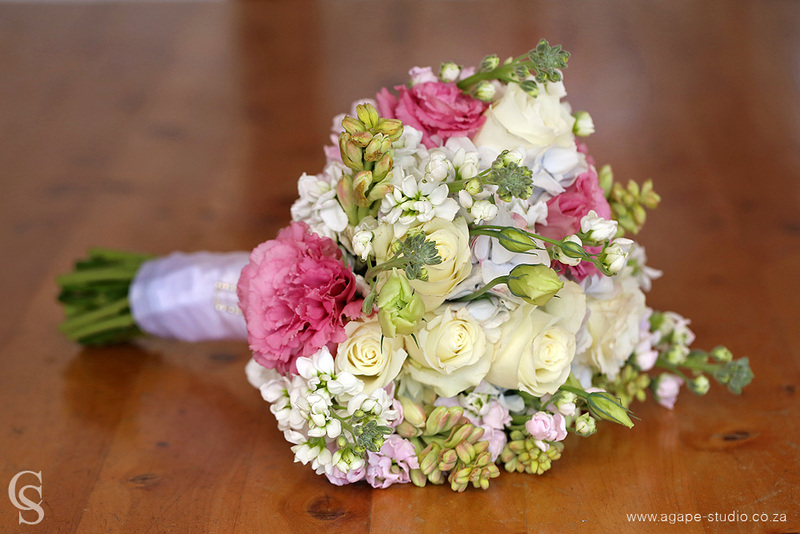 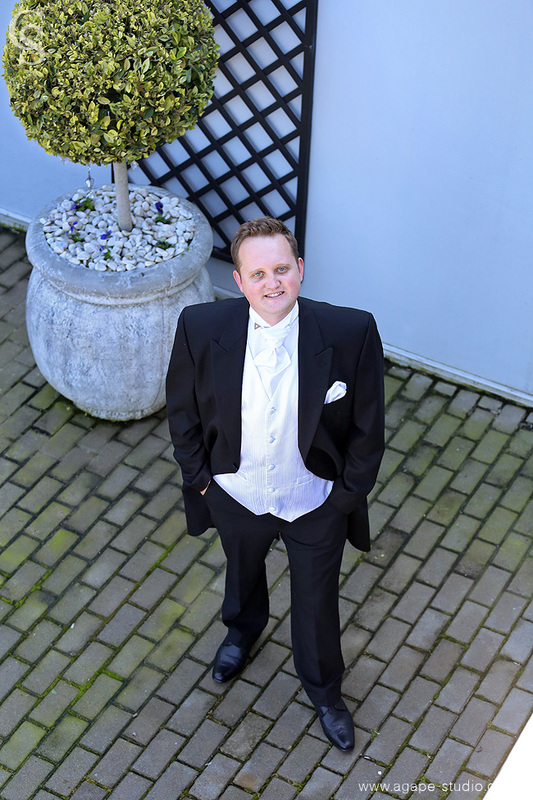 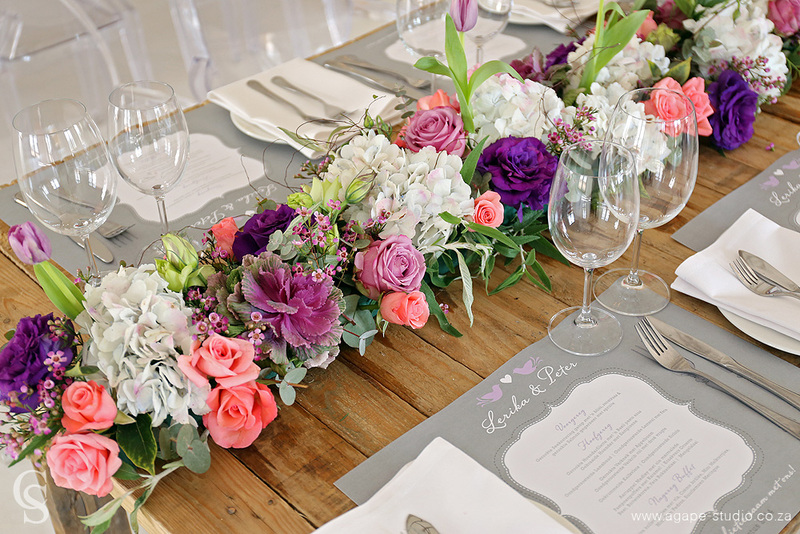 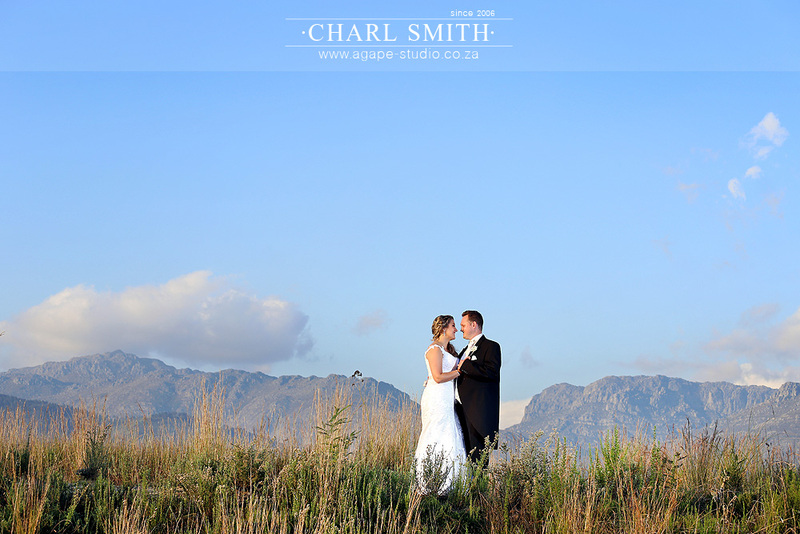 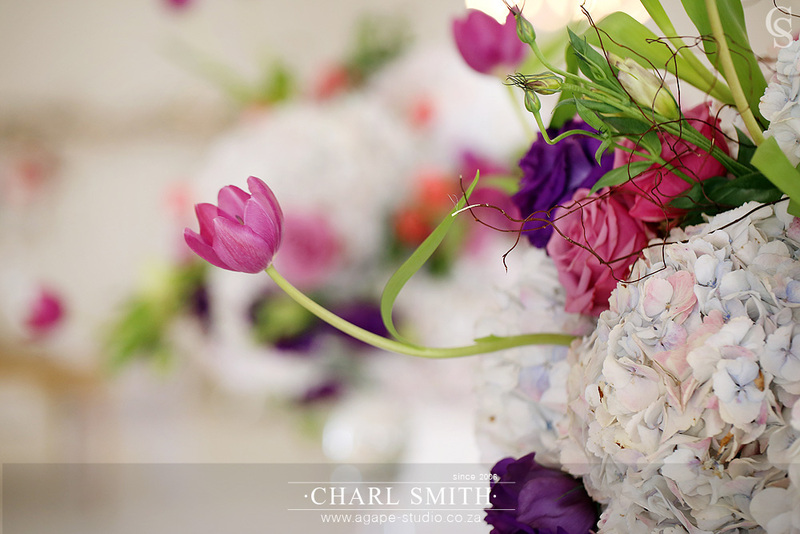 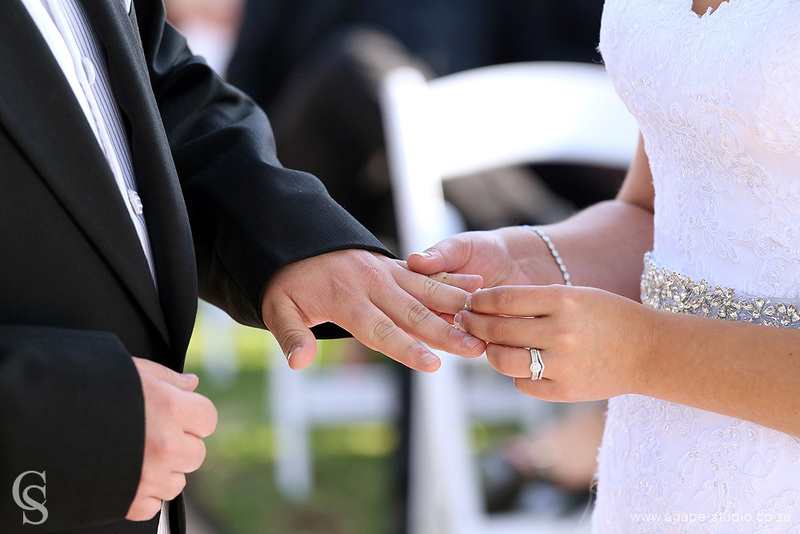 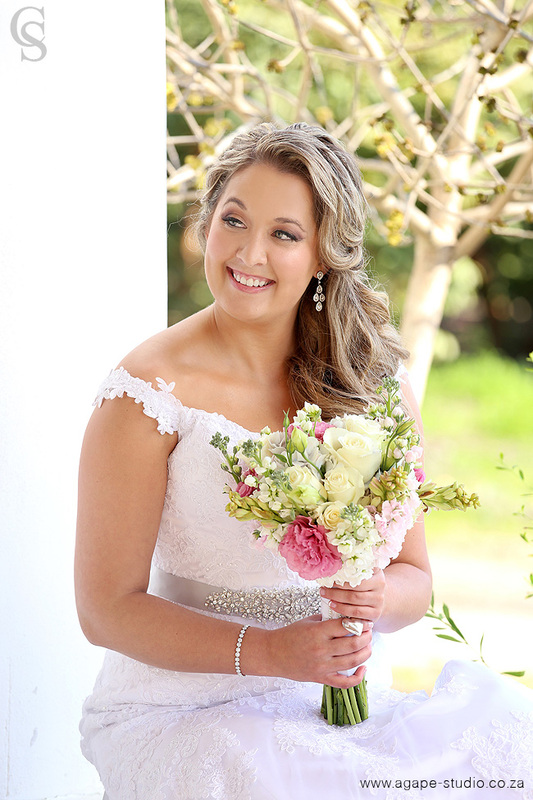 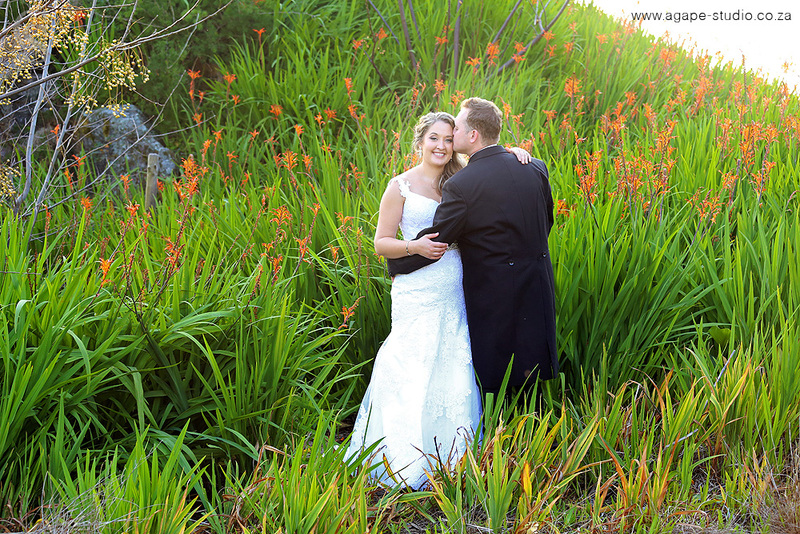 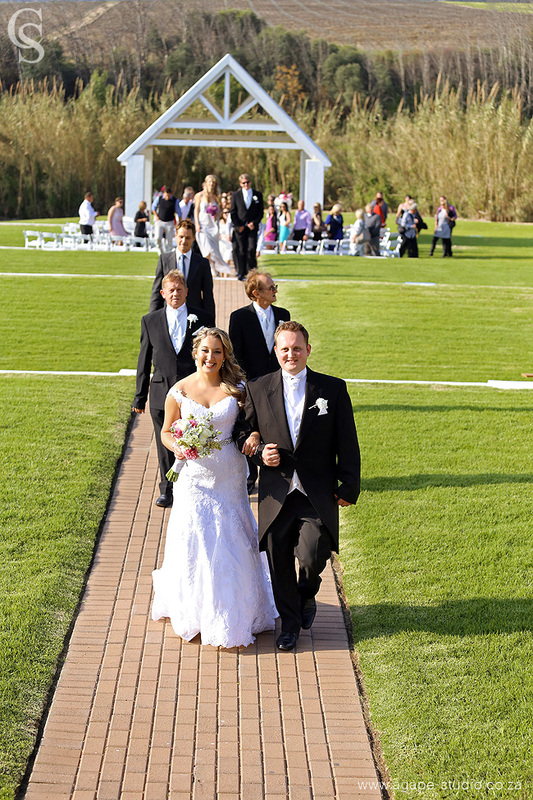 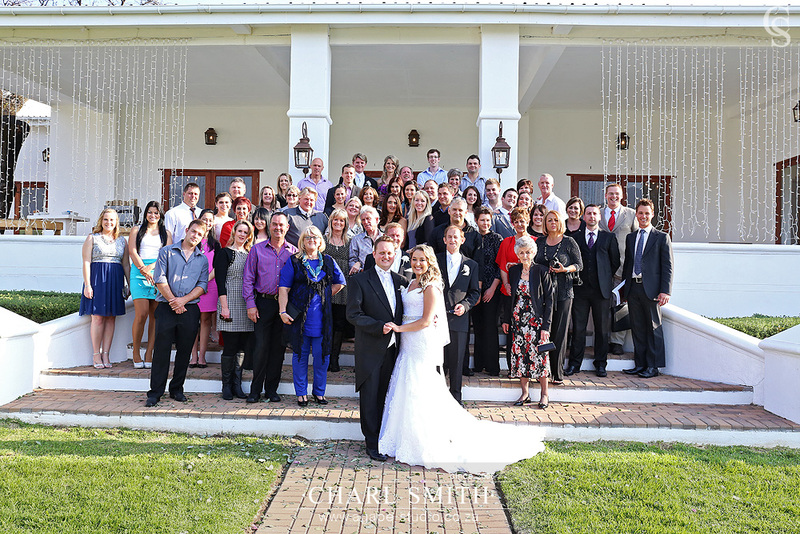 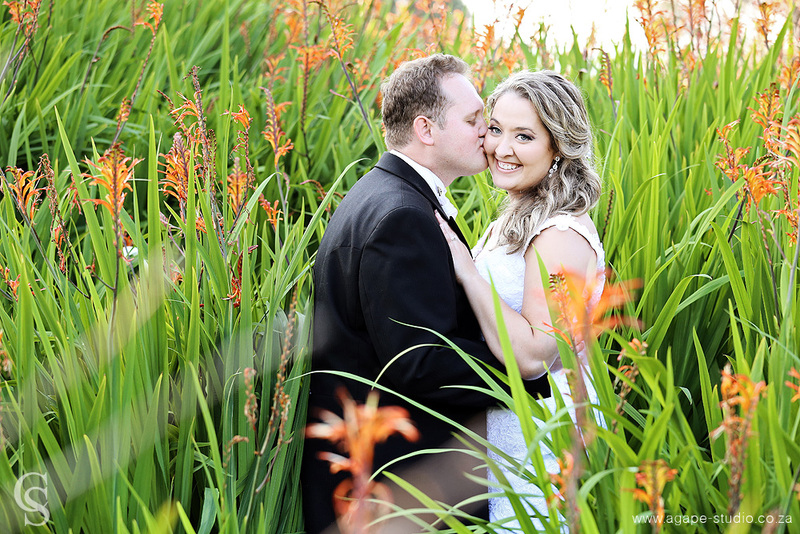 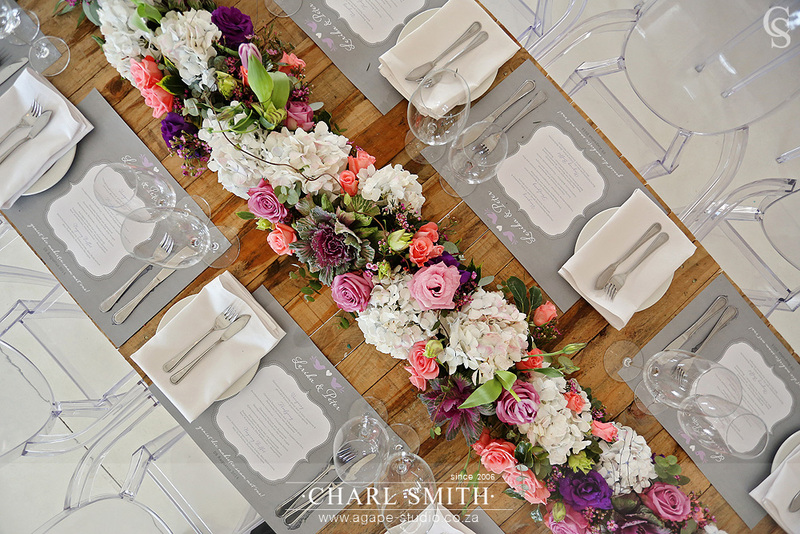 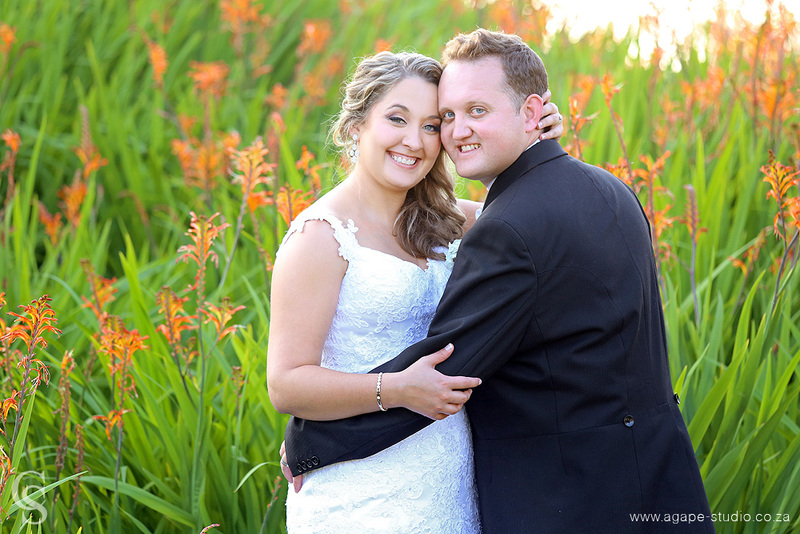 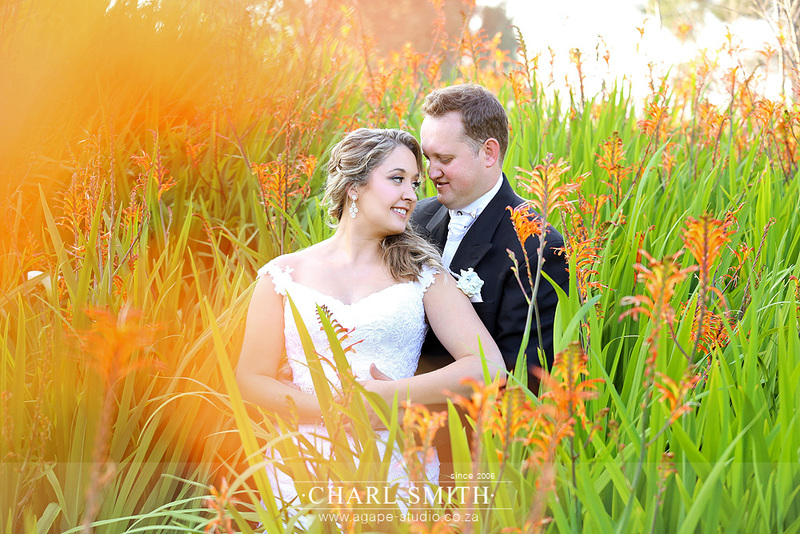 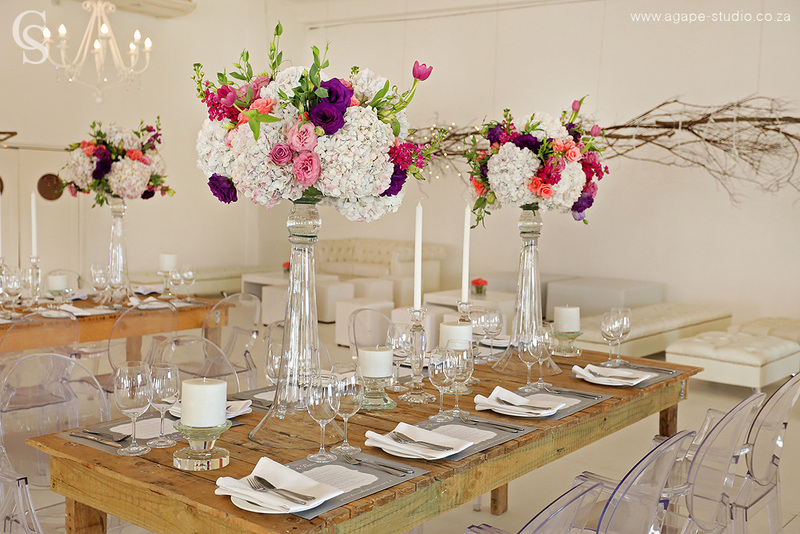 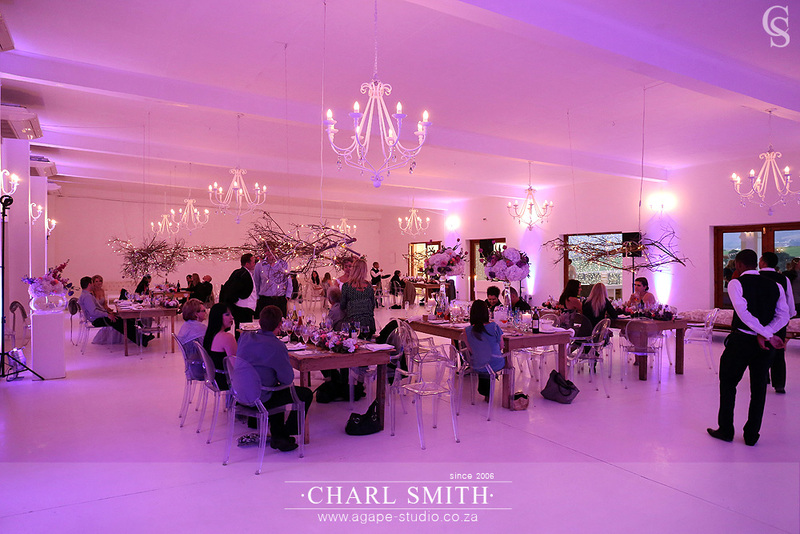 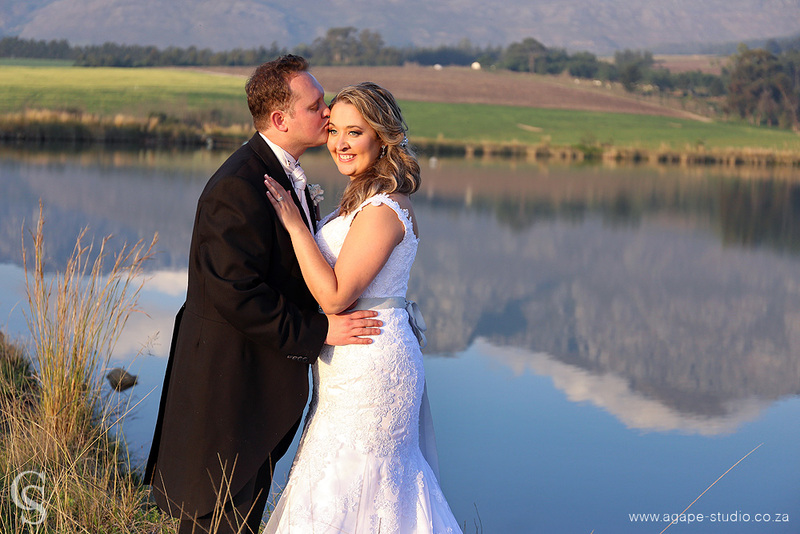 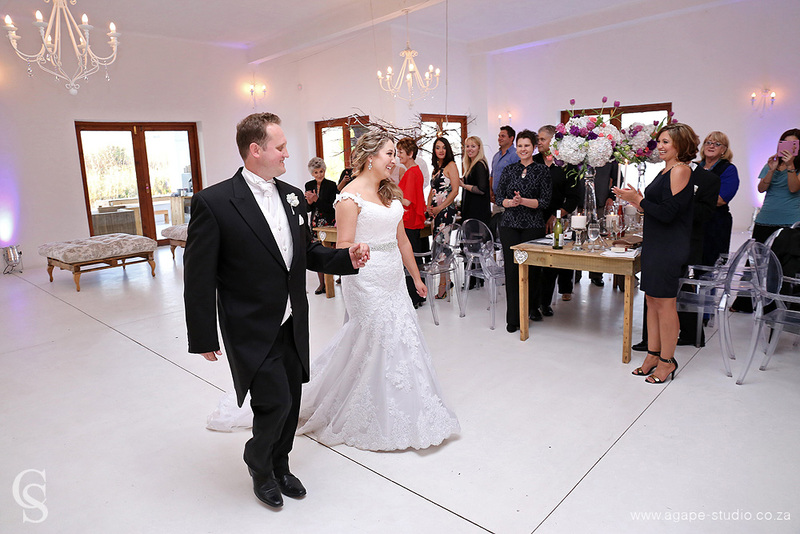 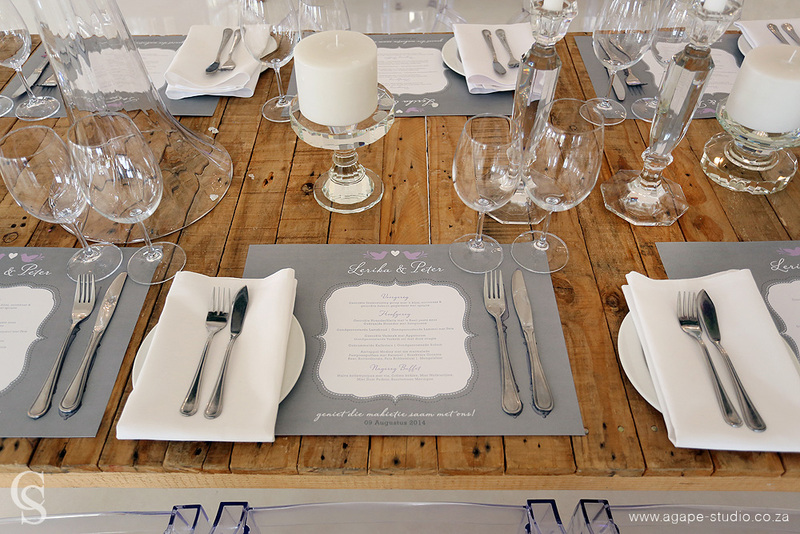 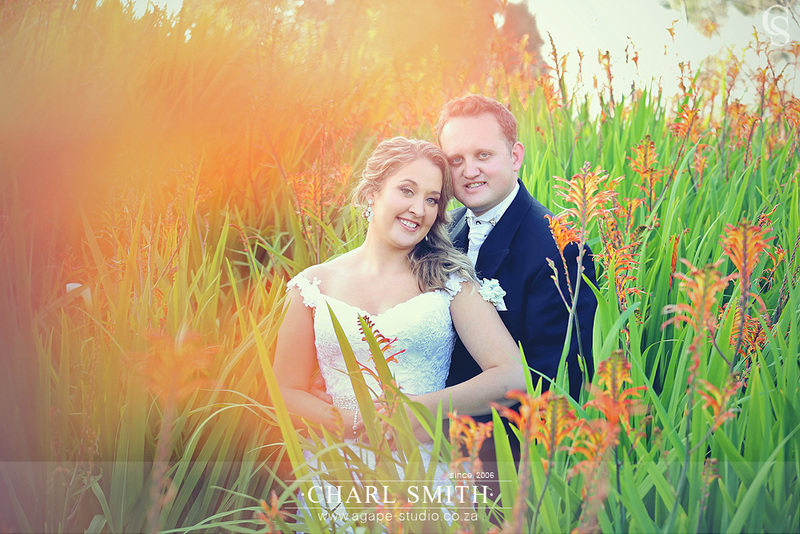 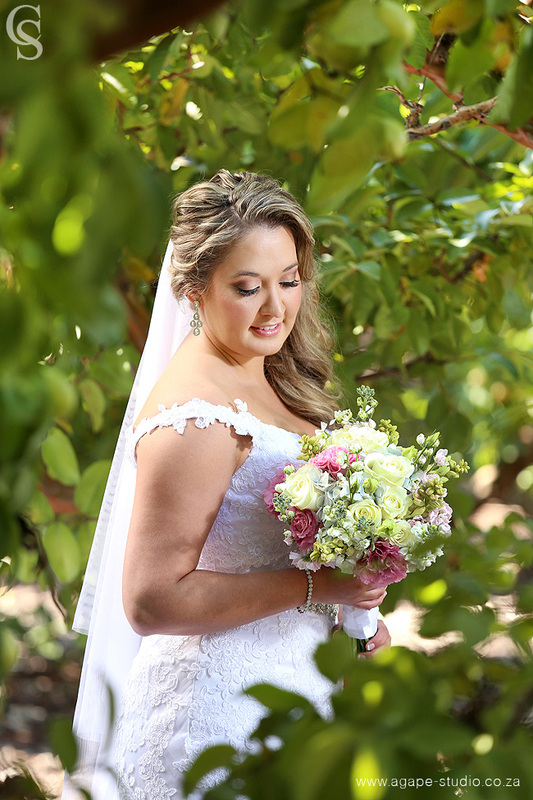 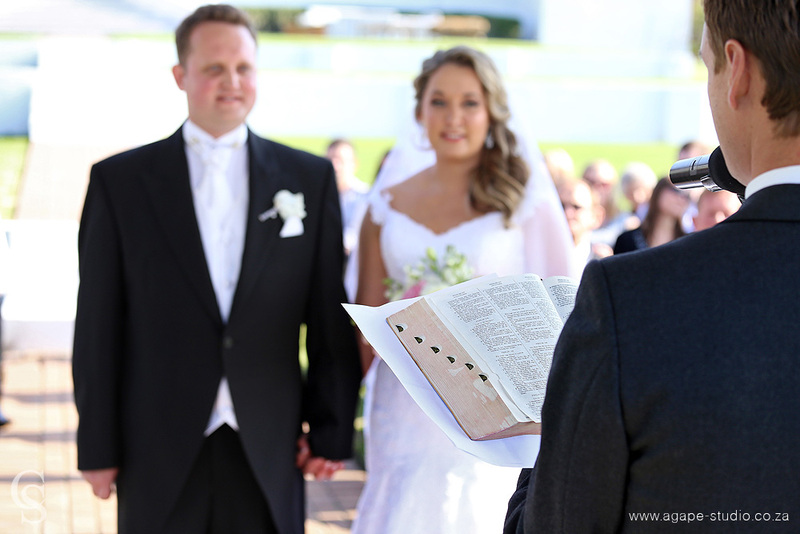 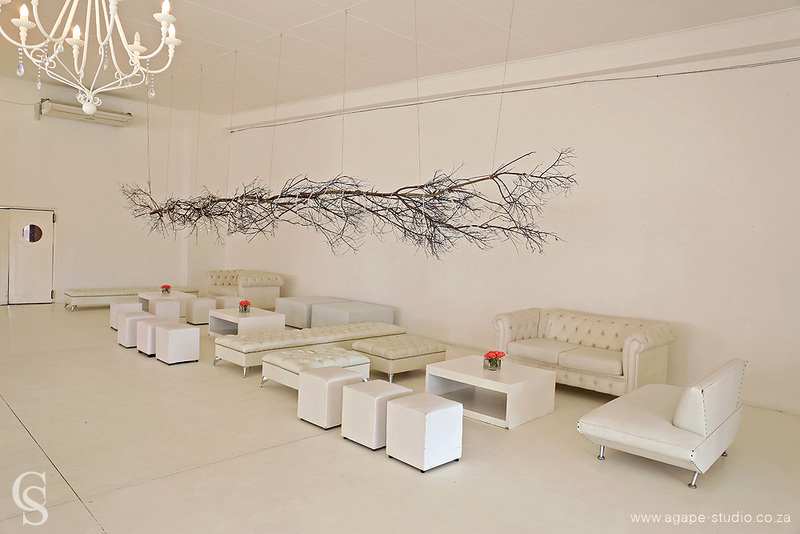 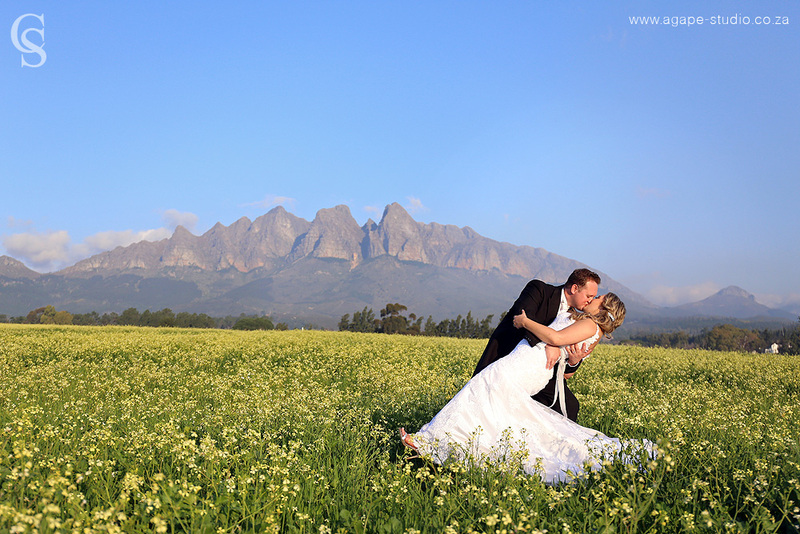 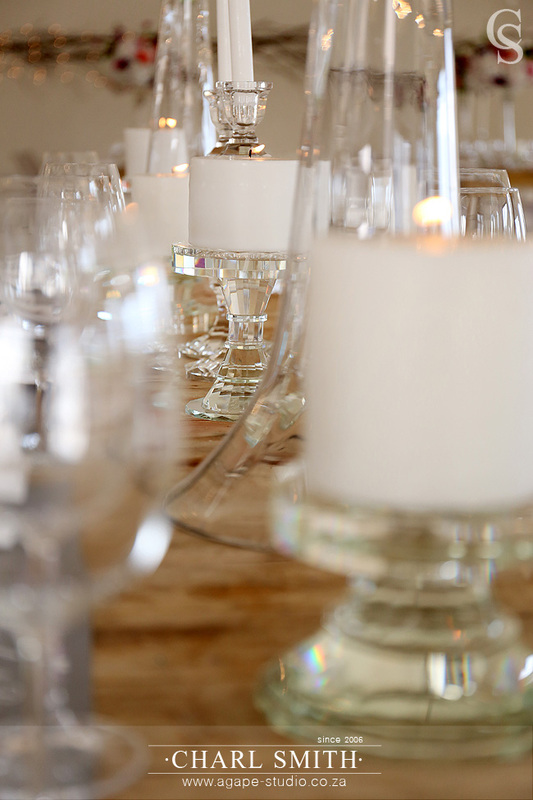 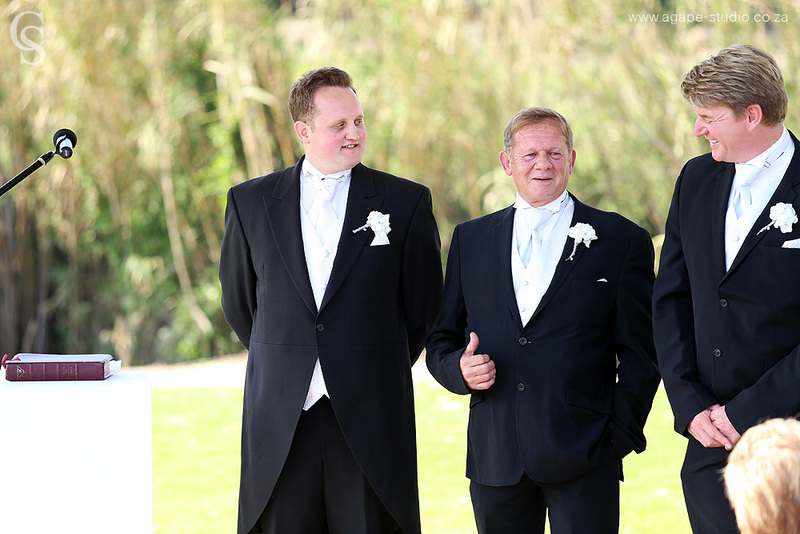 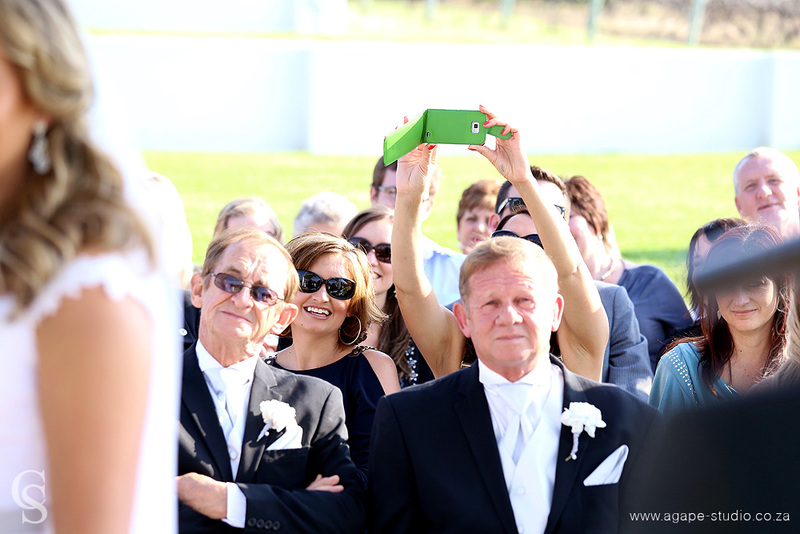 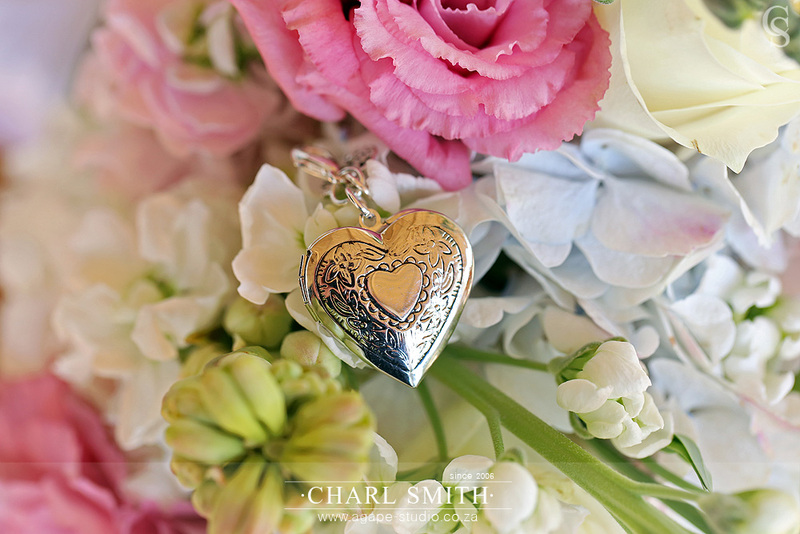 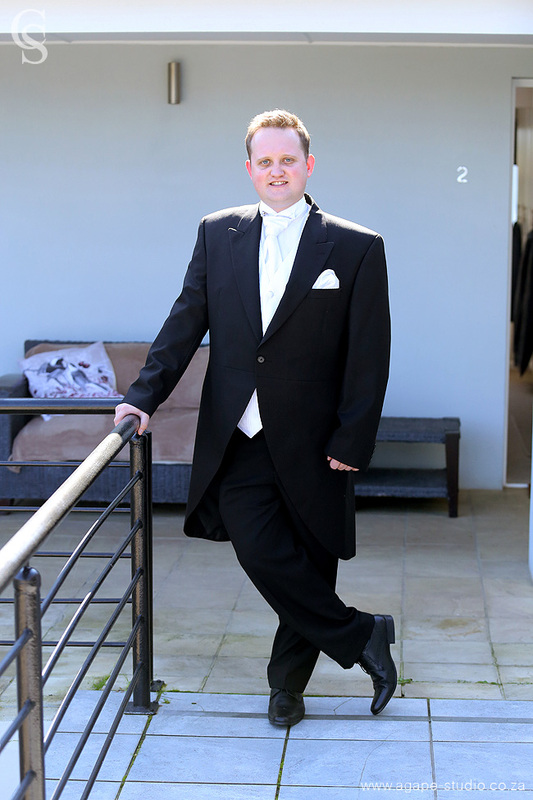 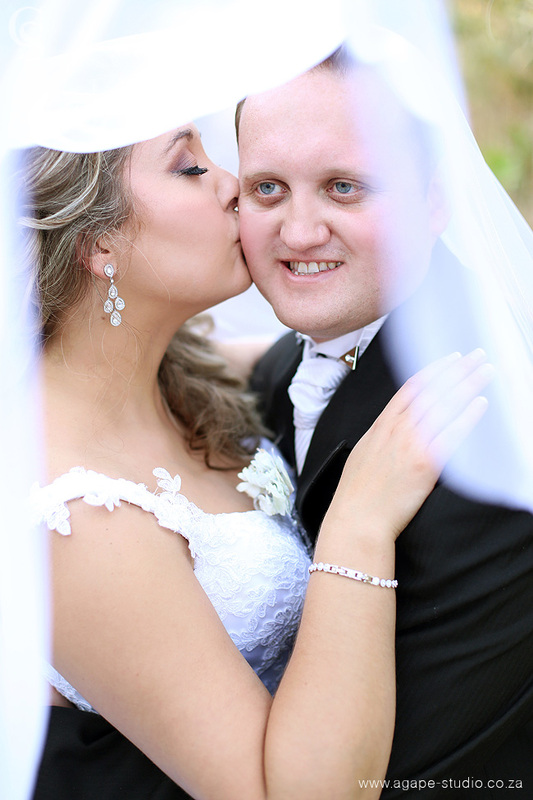 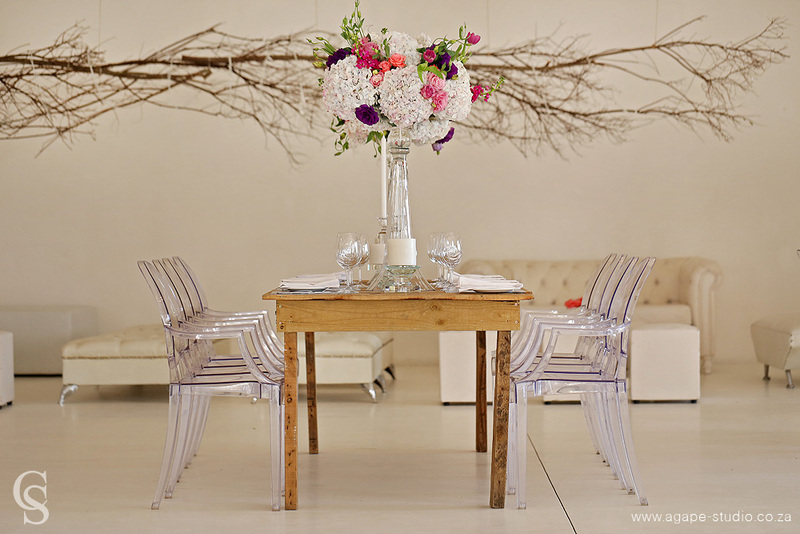 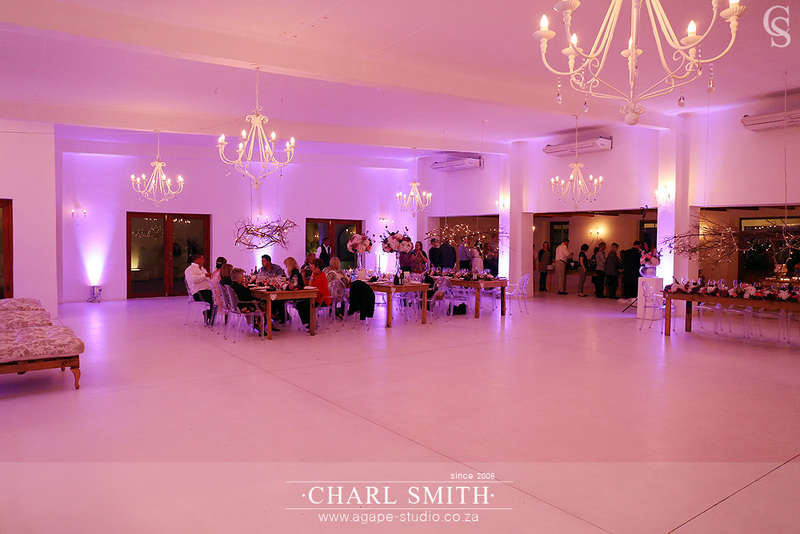 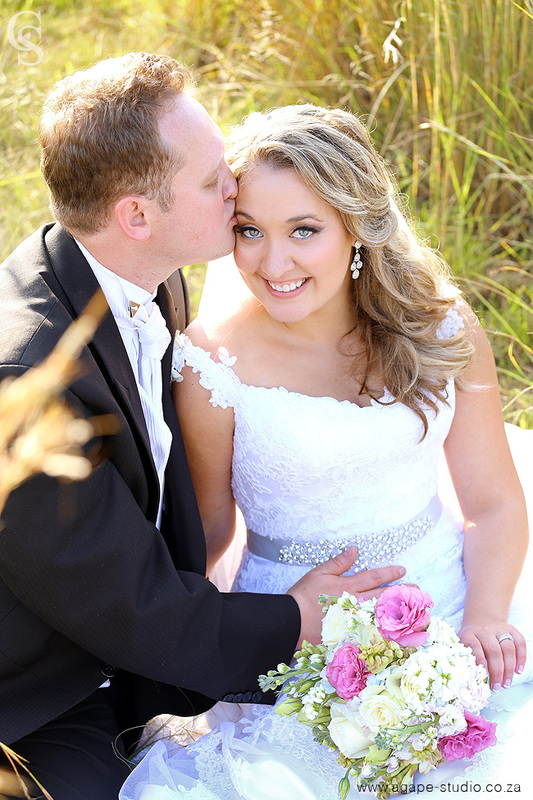 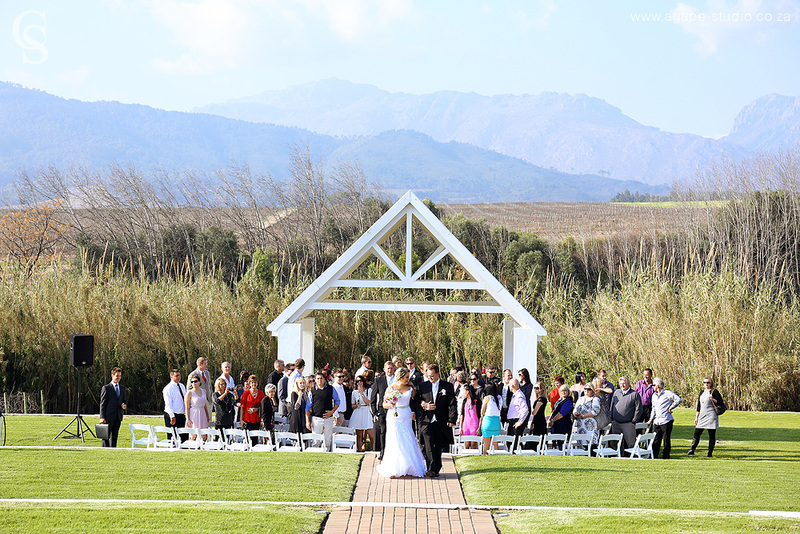 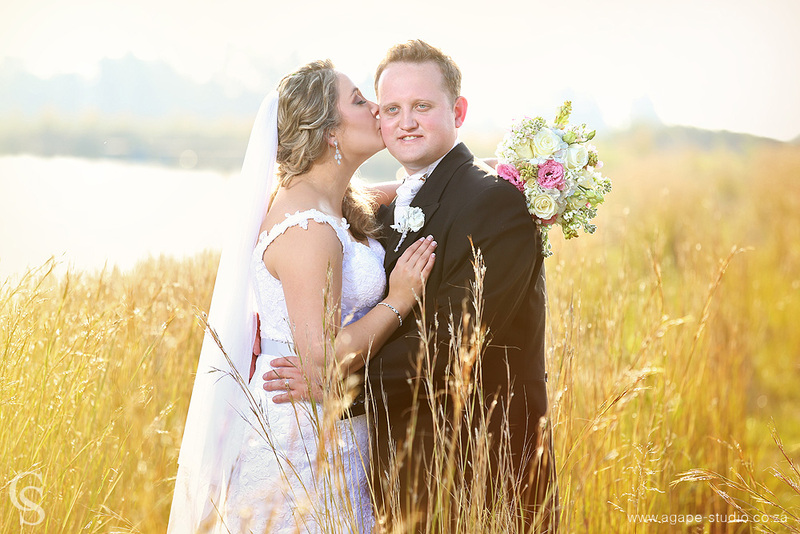 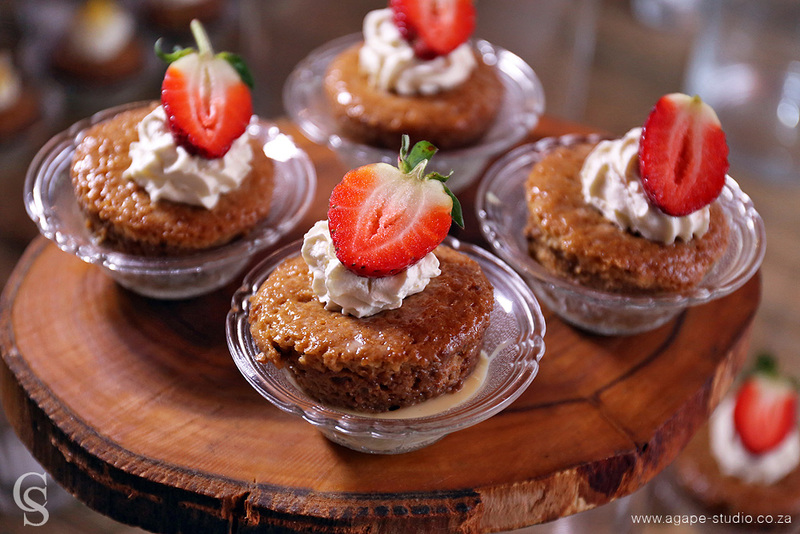 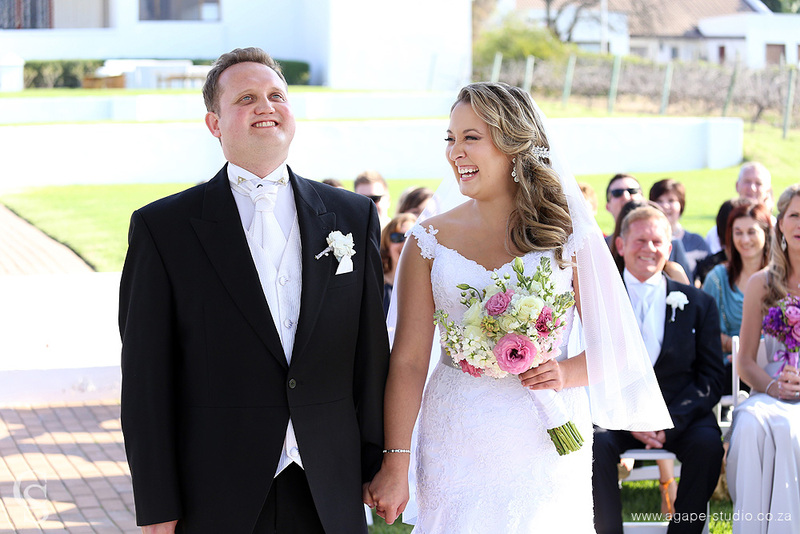 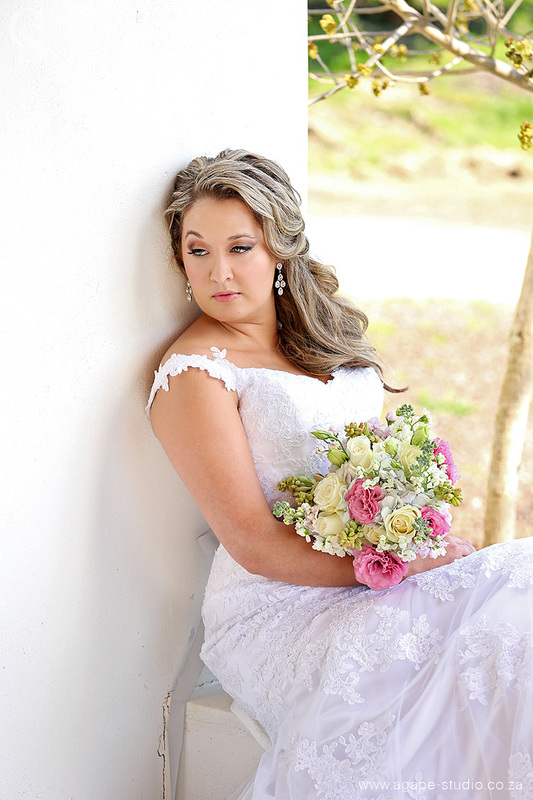 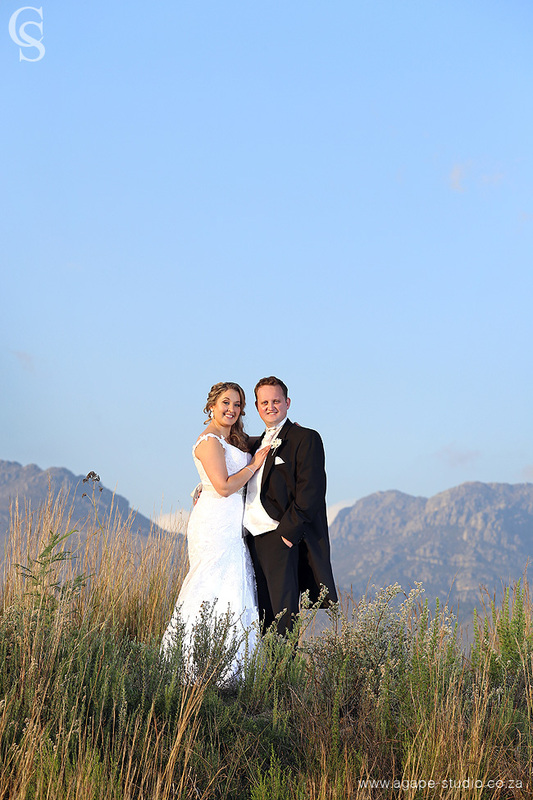 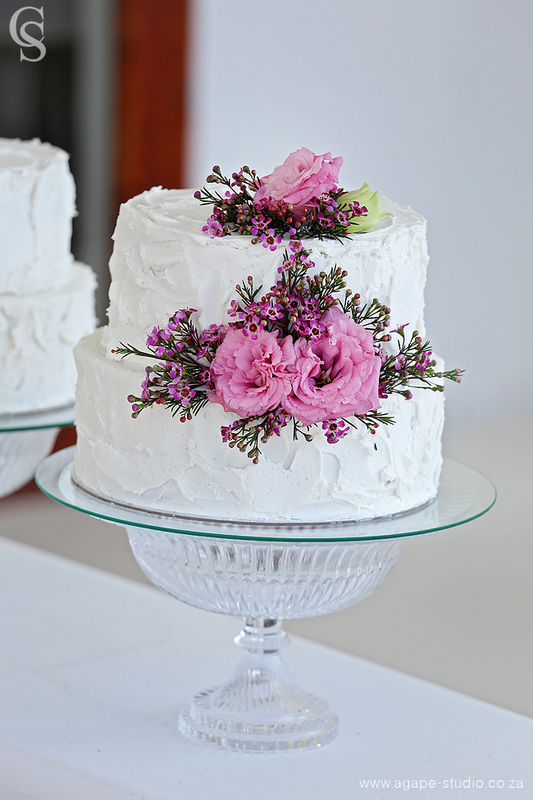 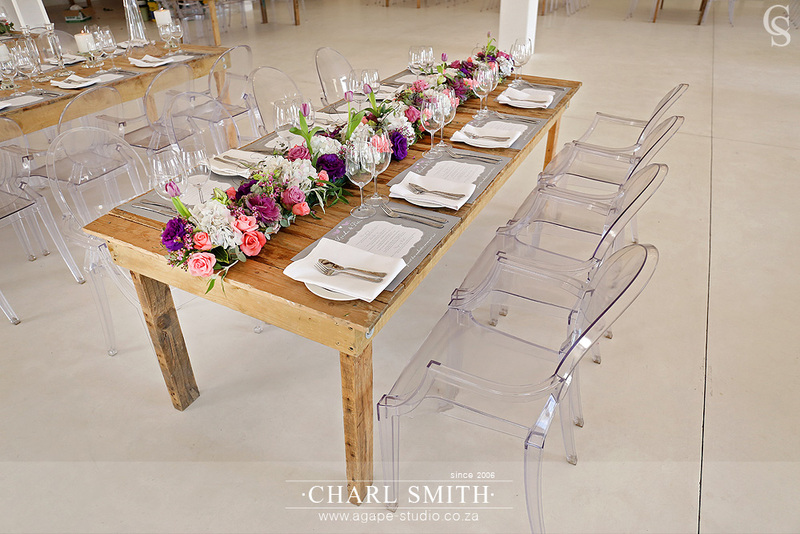 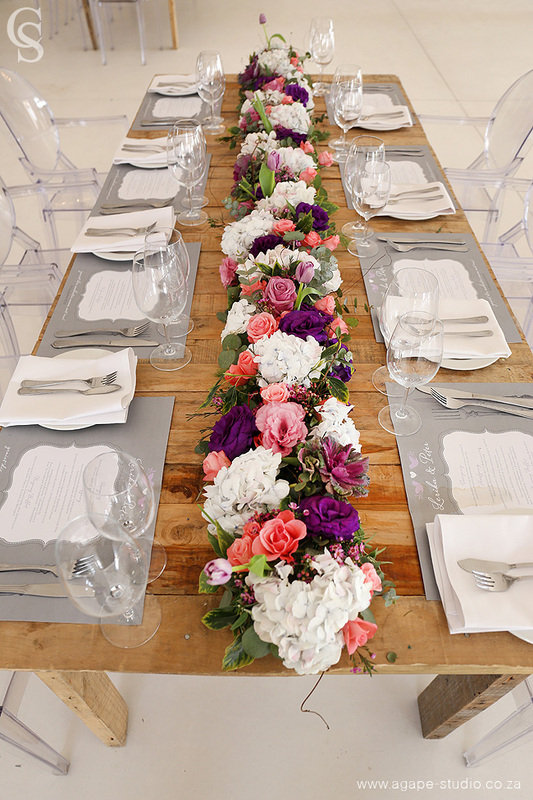 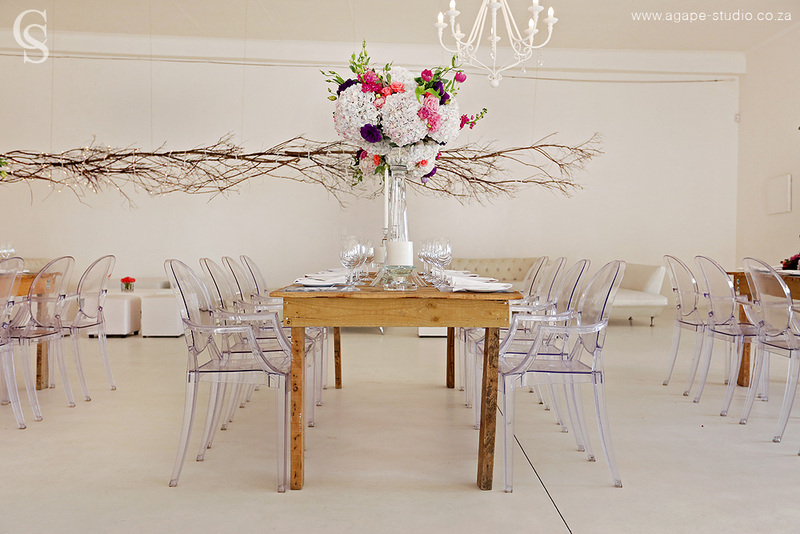 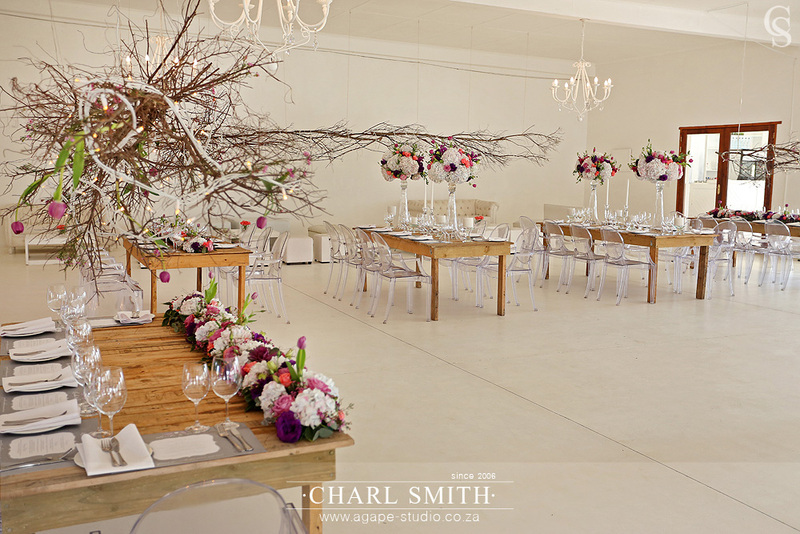 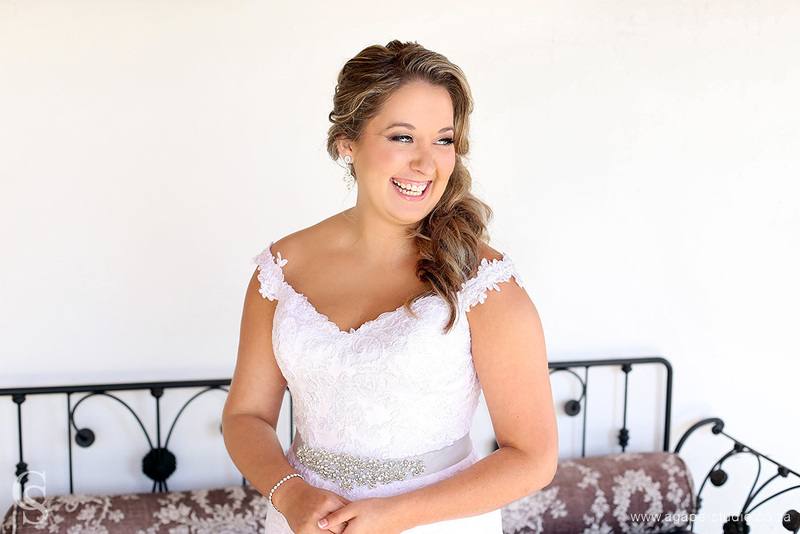 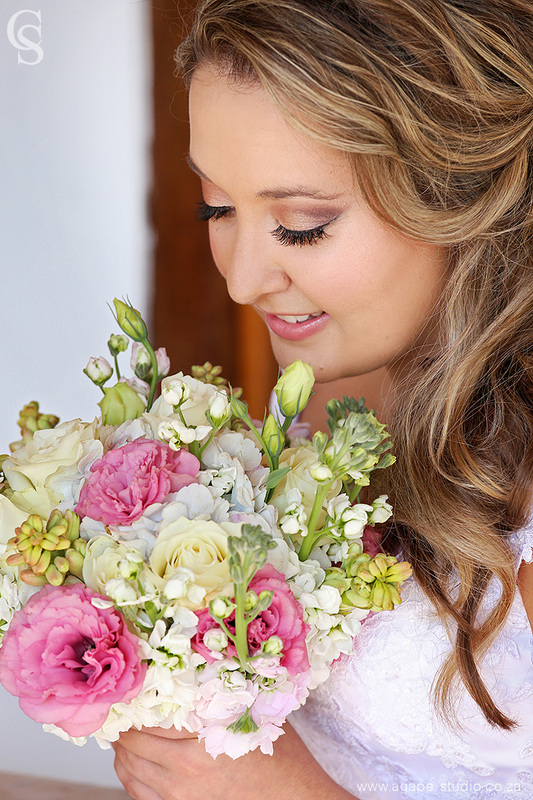 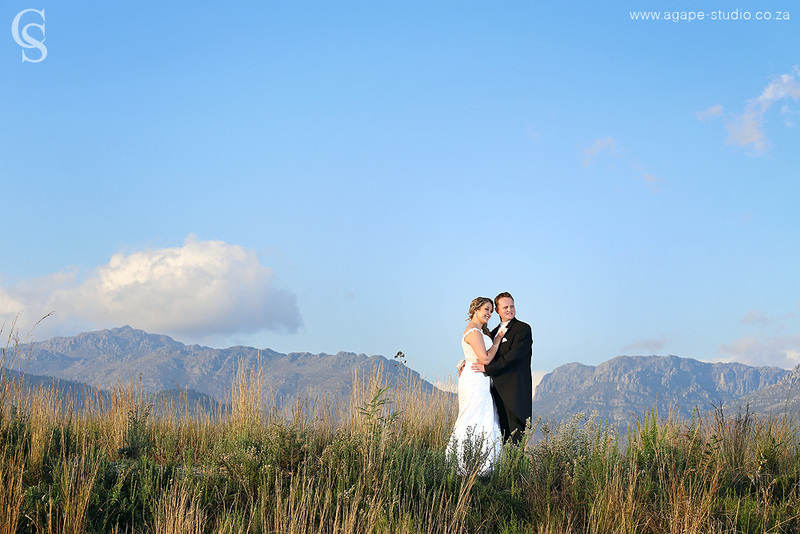 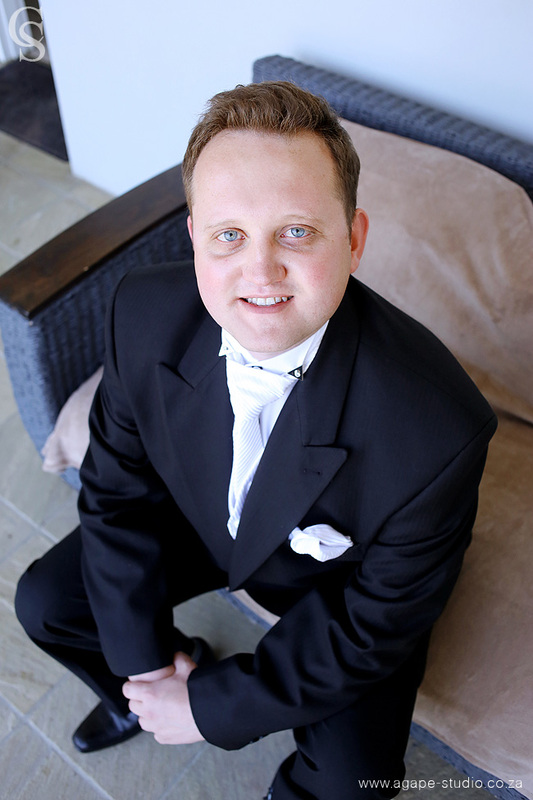 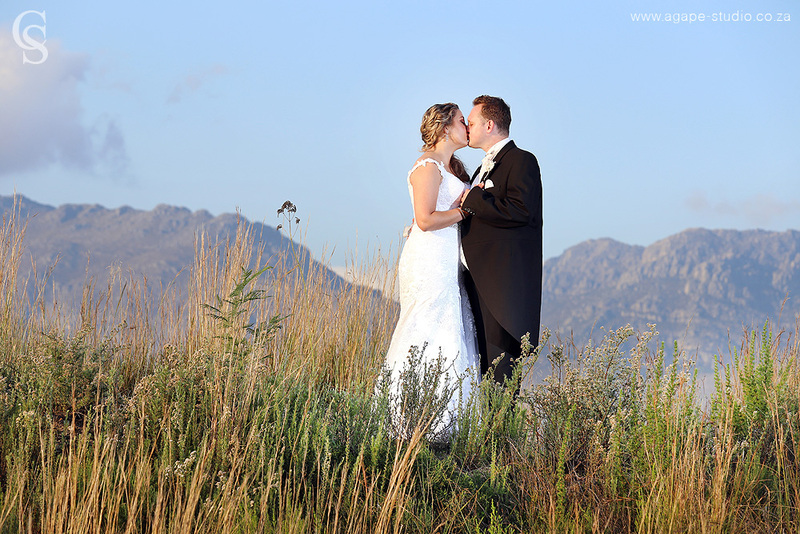 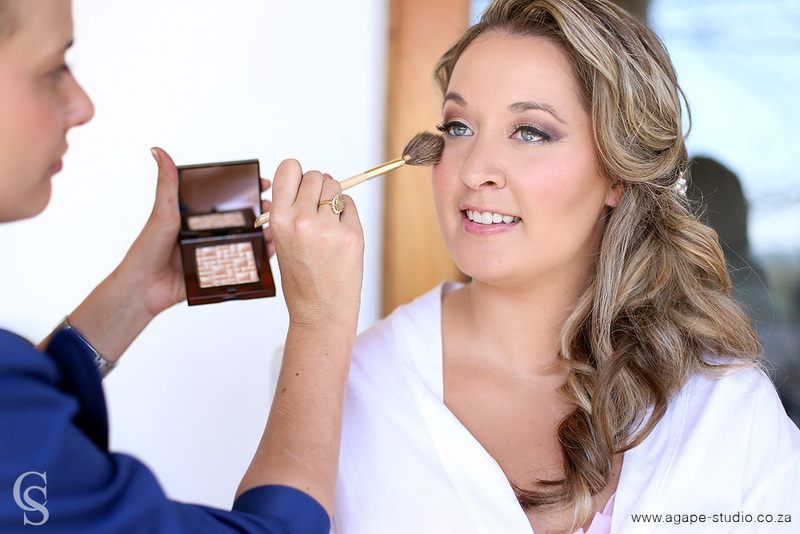 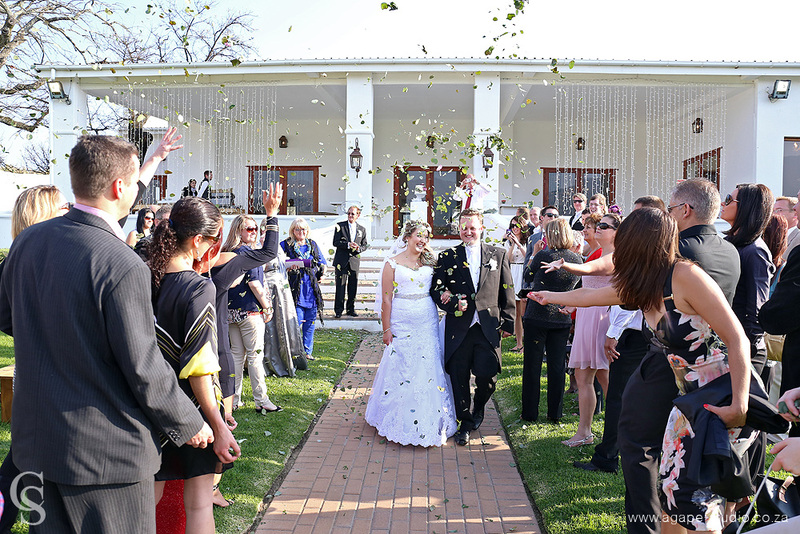 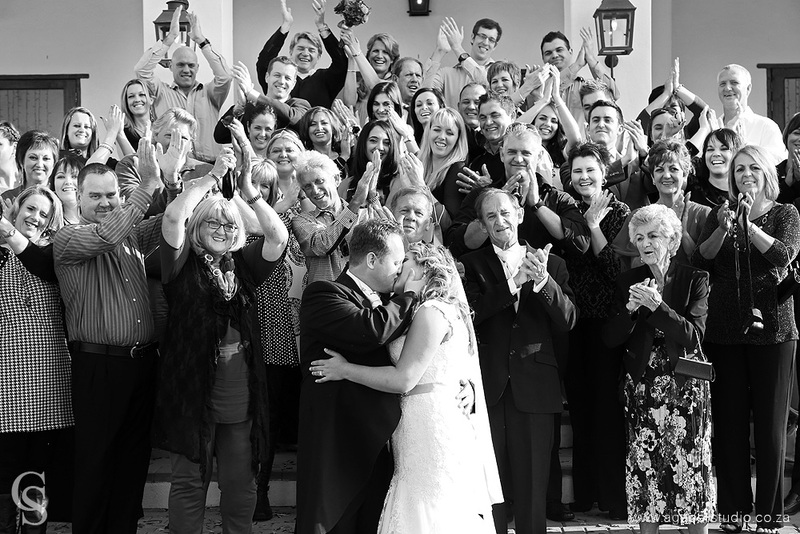 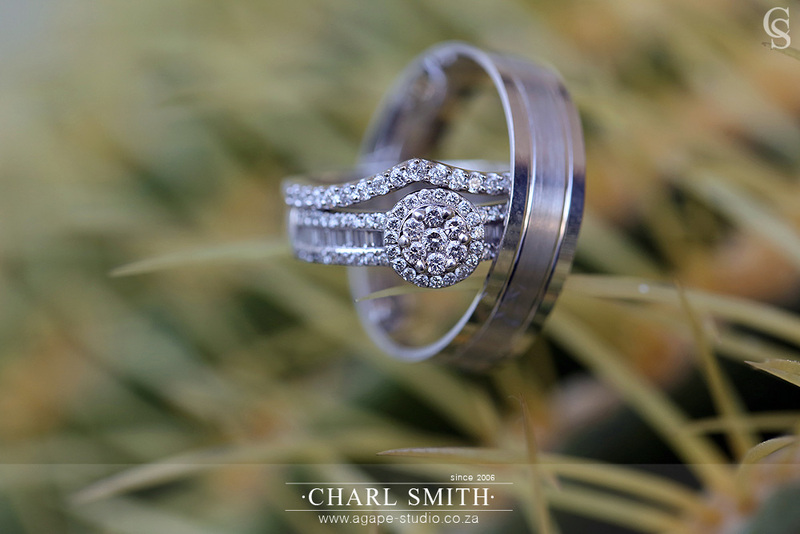 Kleinevalleij Wedding & Conference Estate is one of the jewels in the Western Cape. 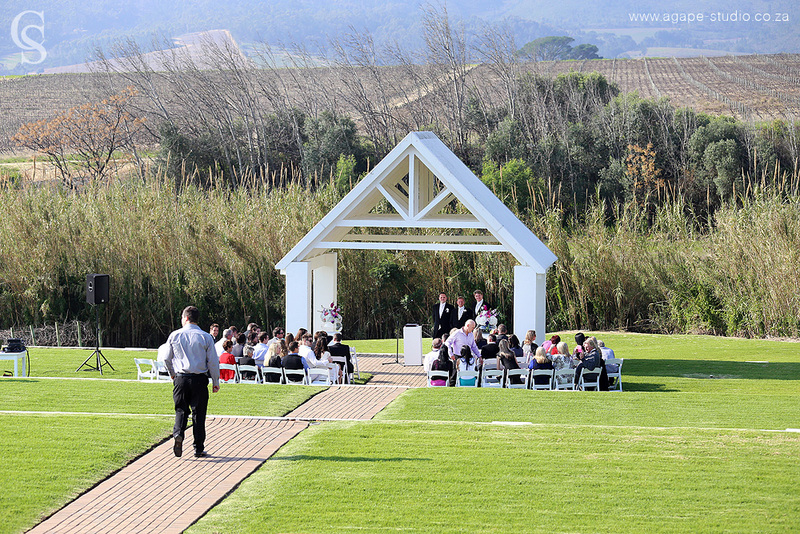 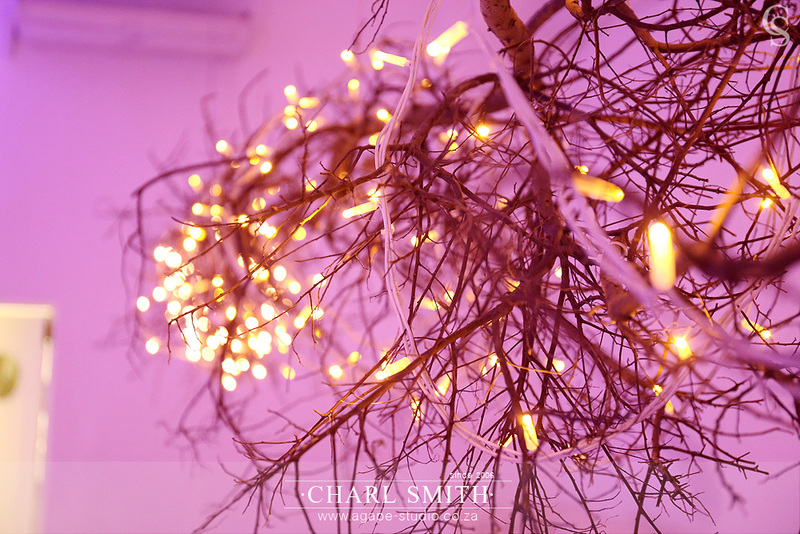 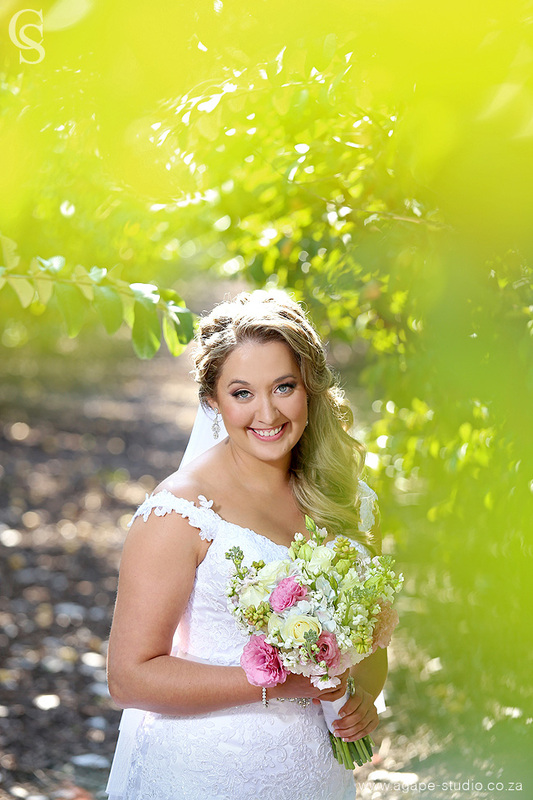 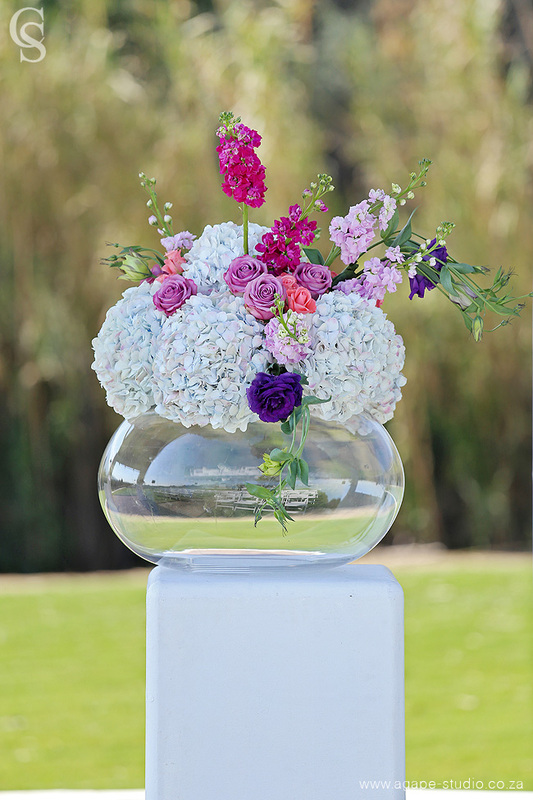 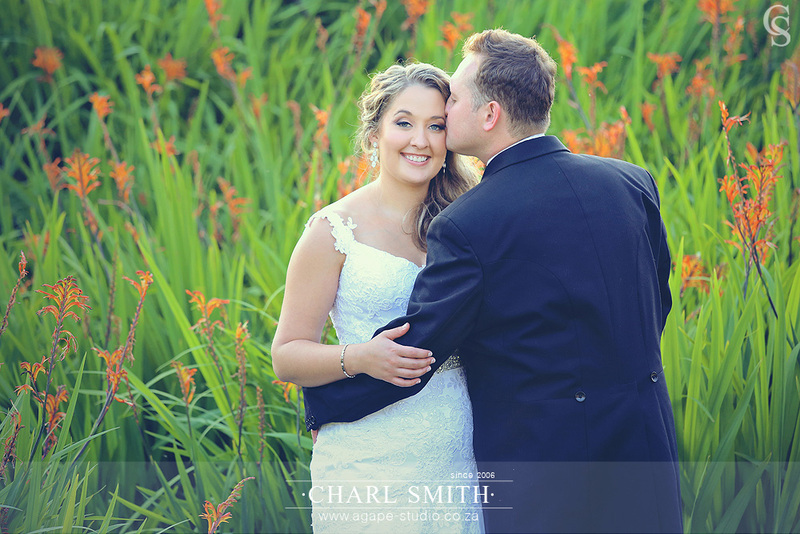 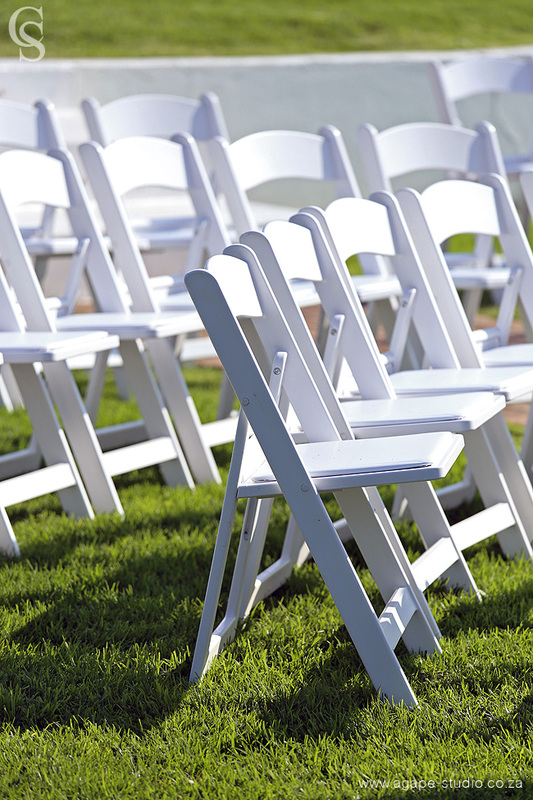 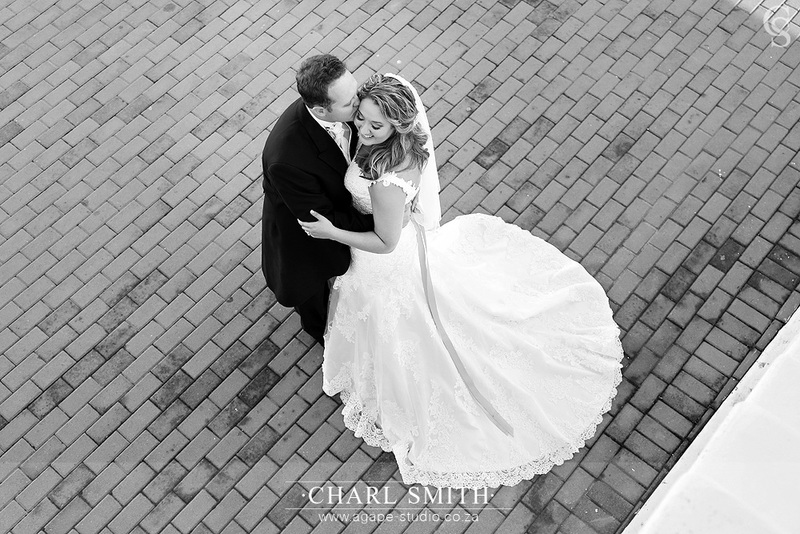 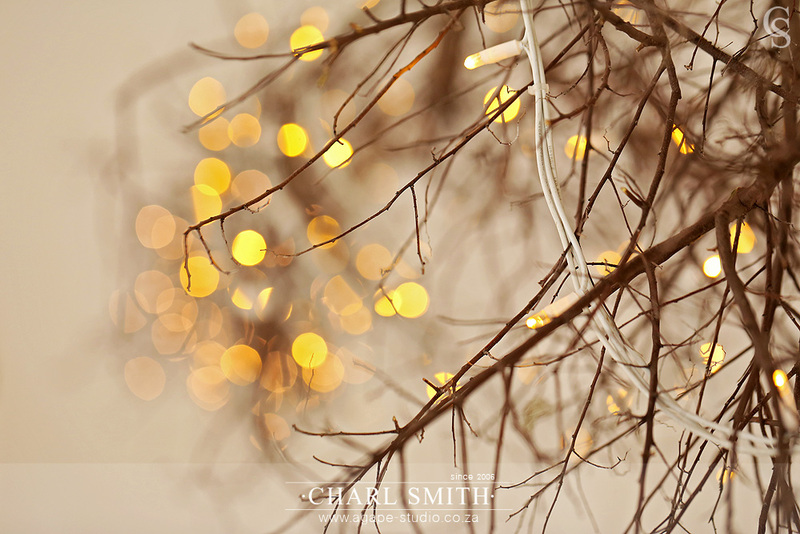 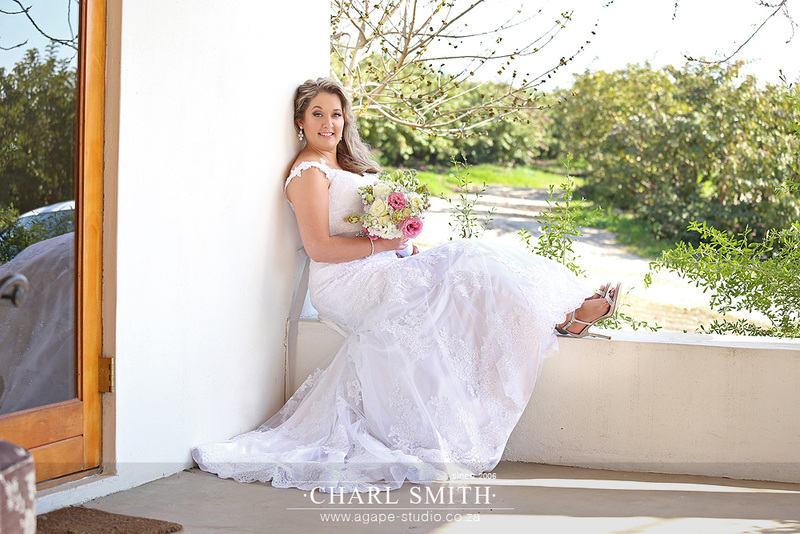 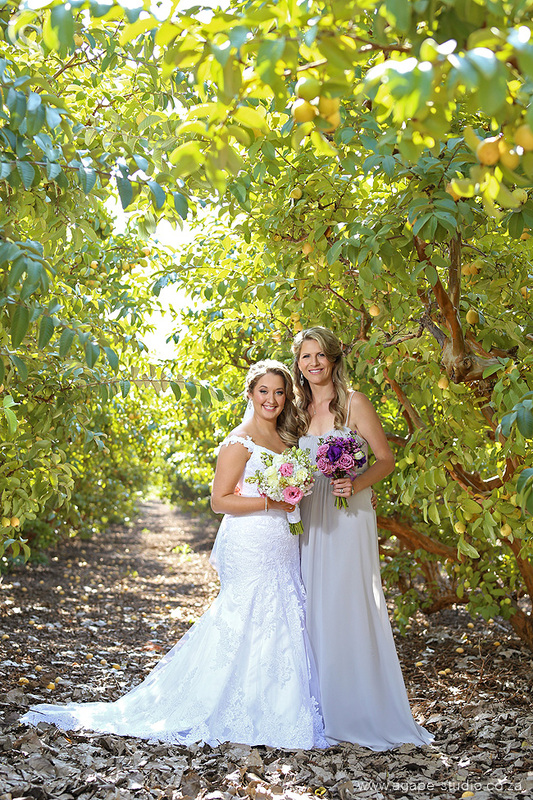 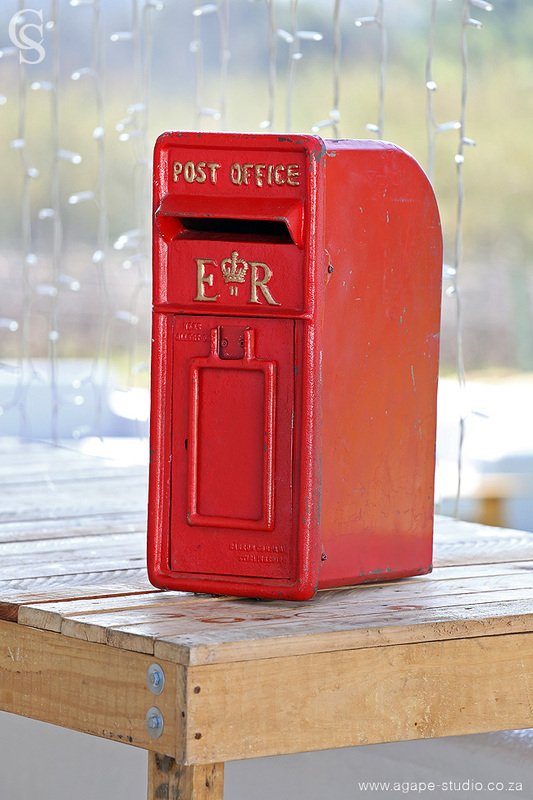 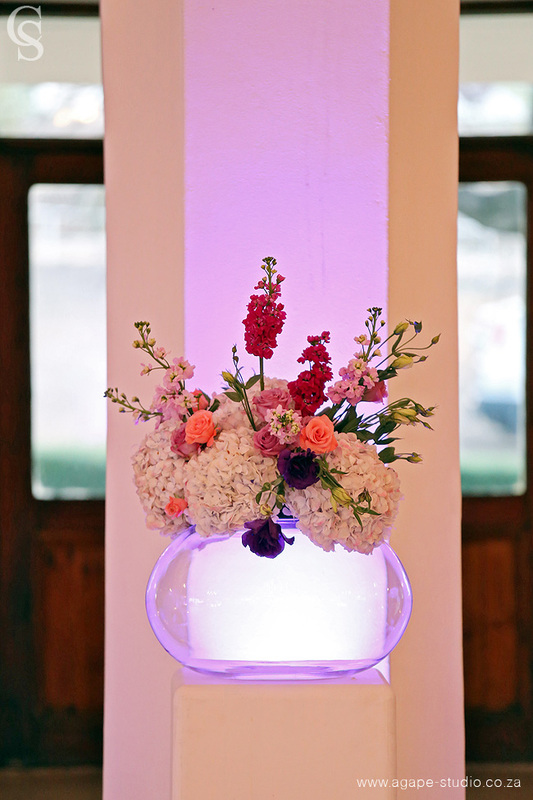 This venue truly has it all; stunning outdoor ceremony area, beautiful scenery, friendly staff and a great reception area. 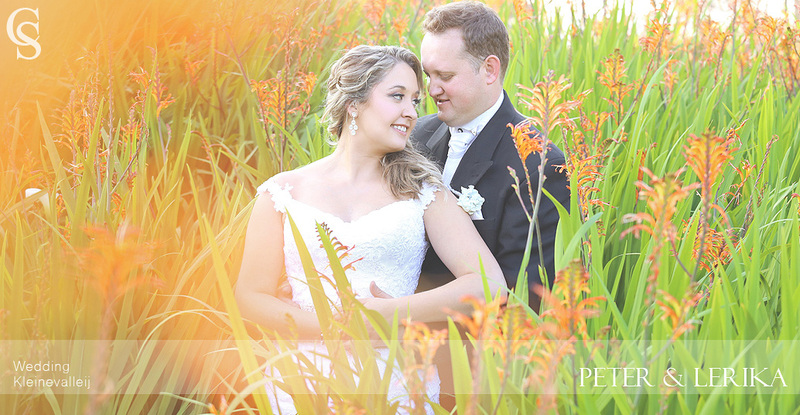 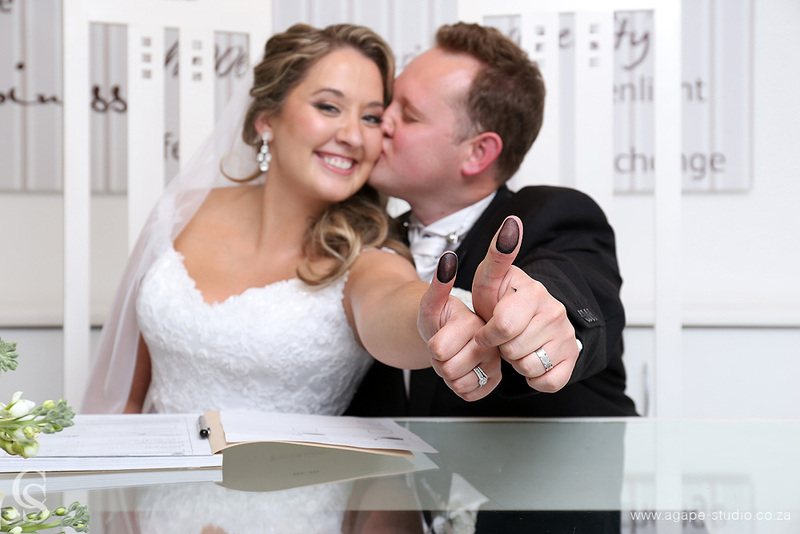 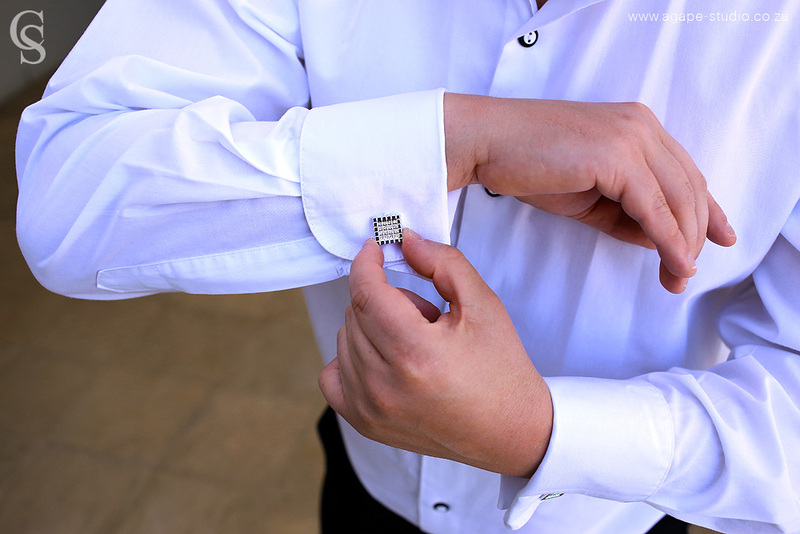 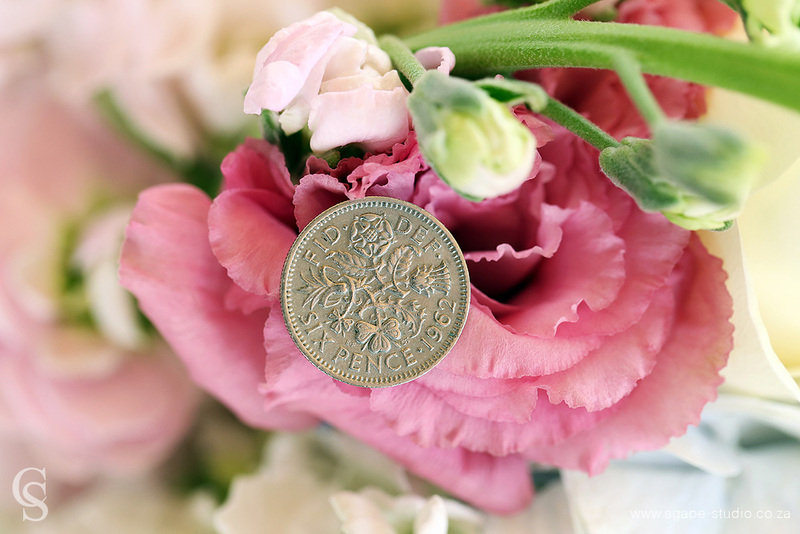 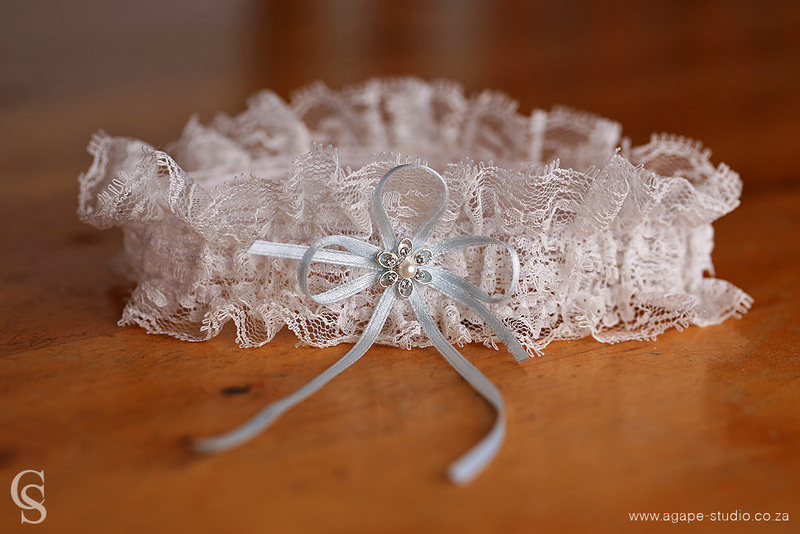 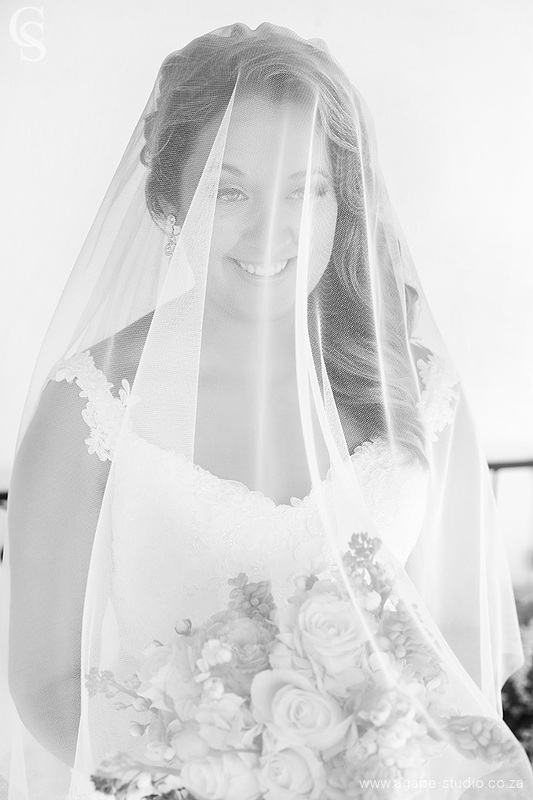 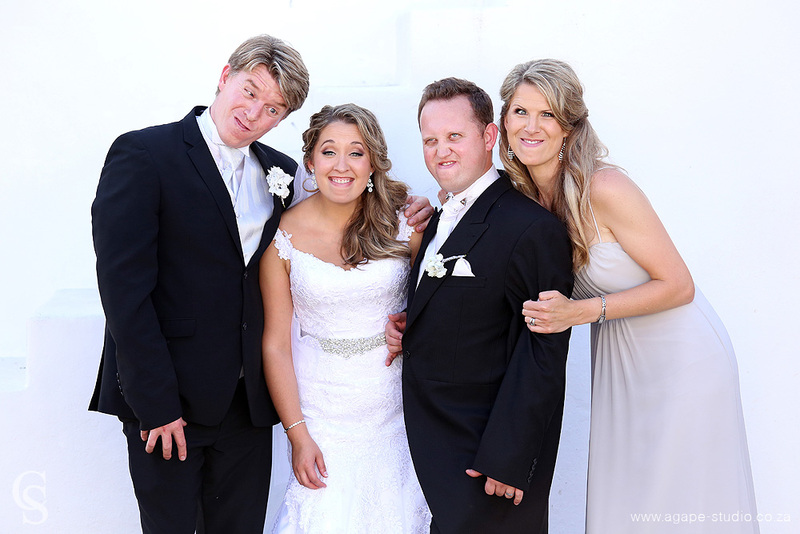 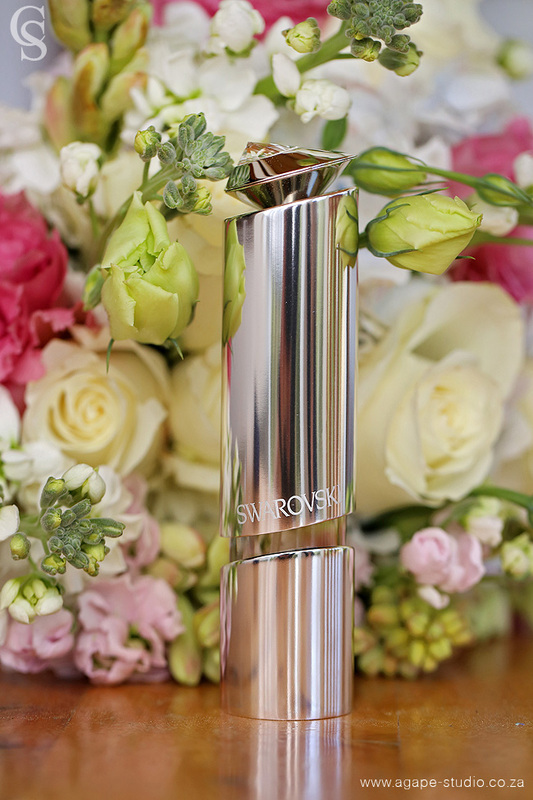 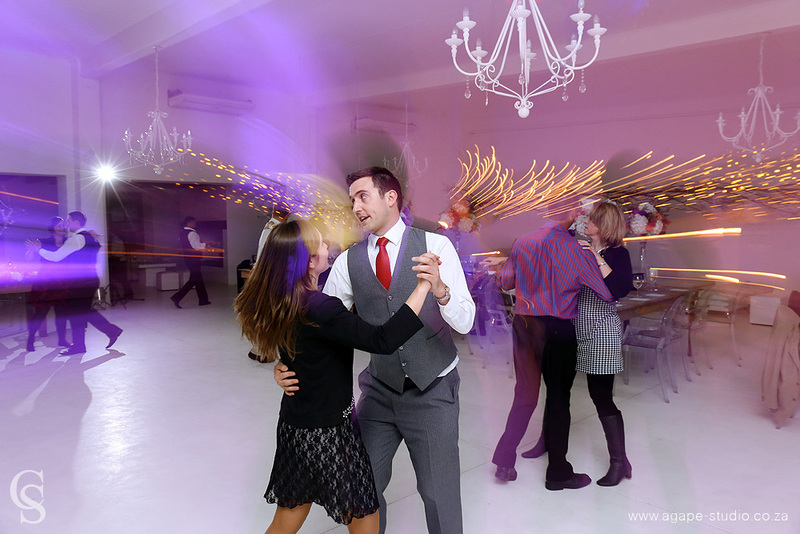 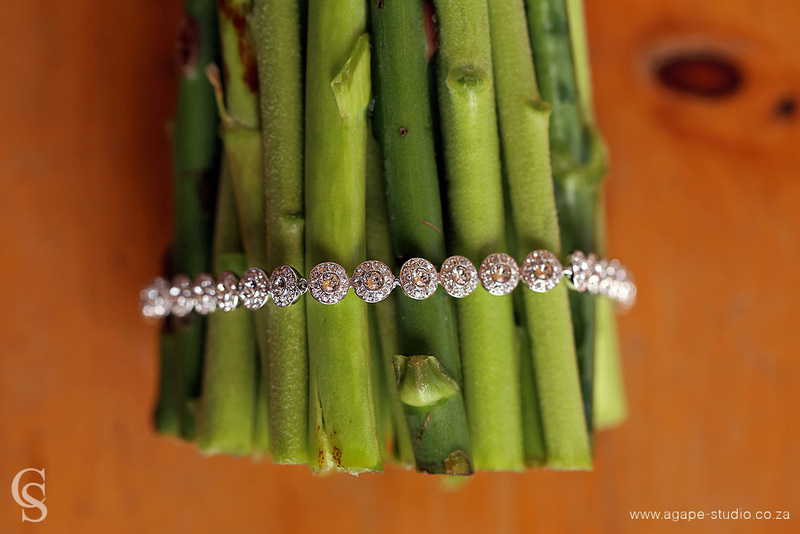 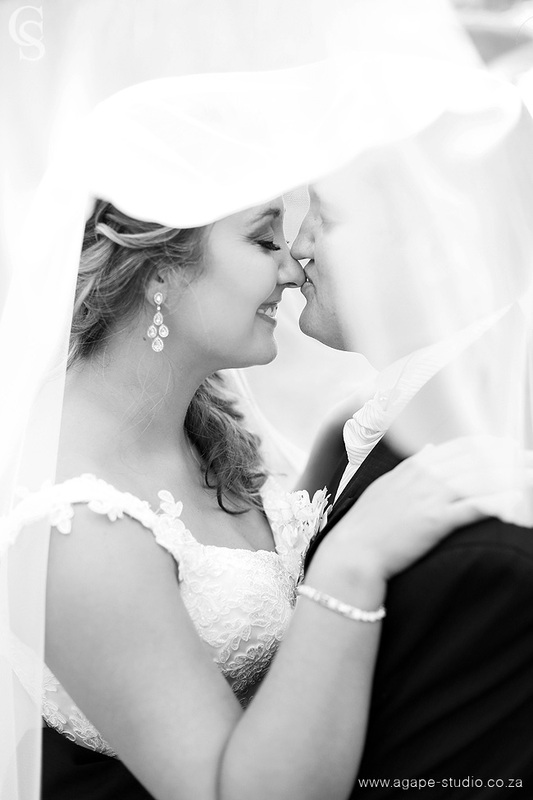 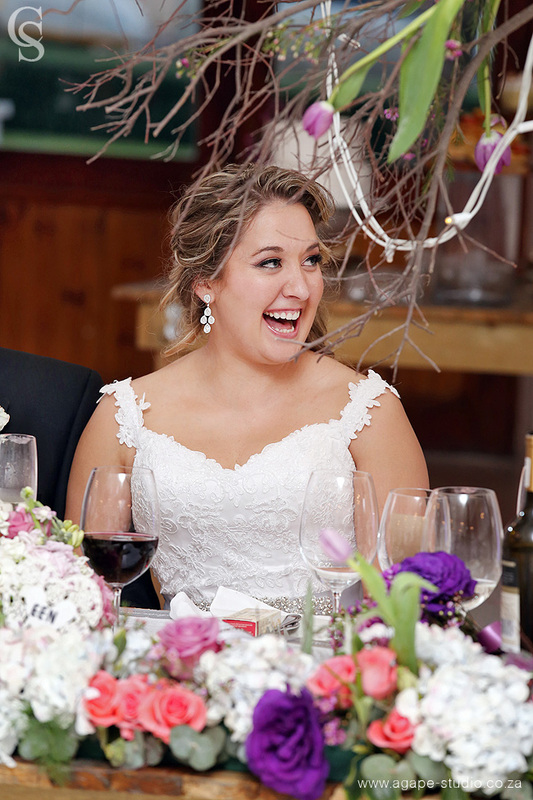 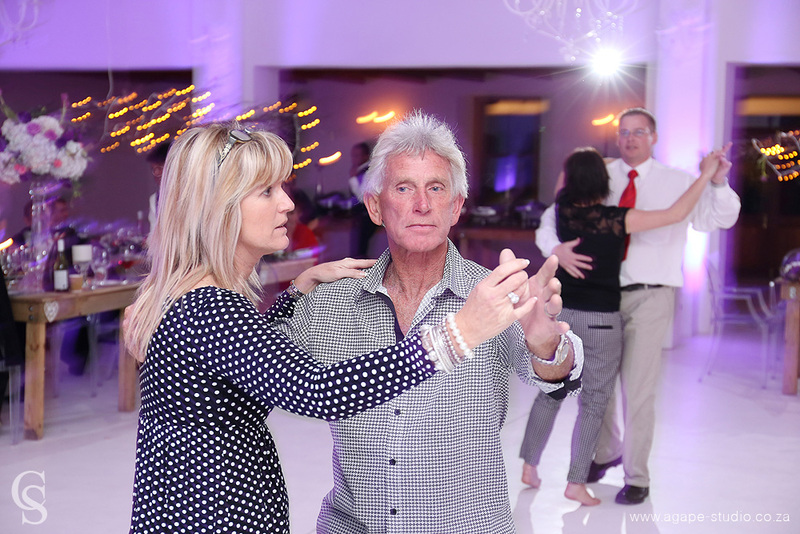 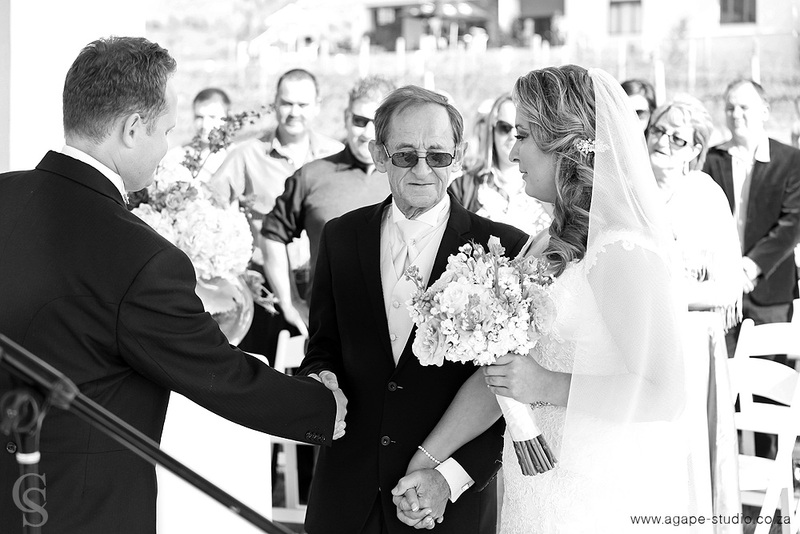 I just loved every moment of Peter & Lerika’s wedding. 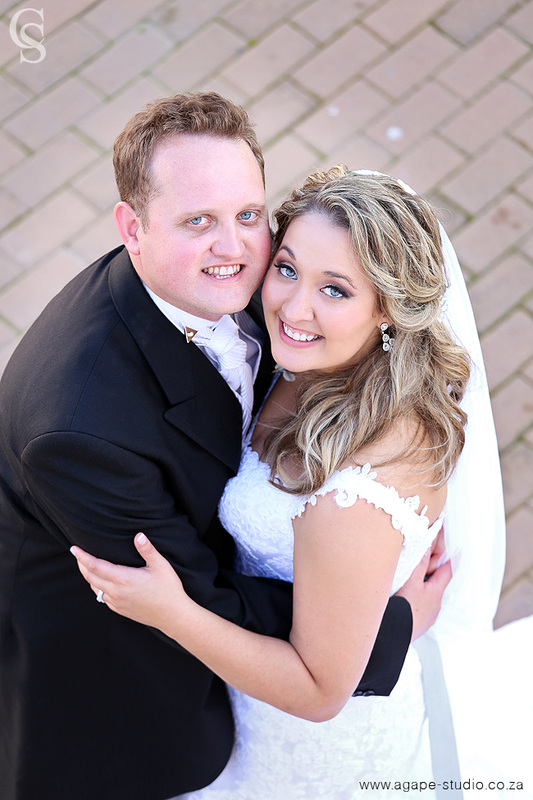 They are such a great couple. 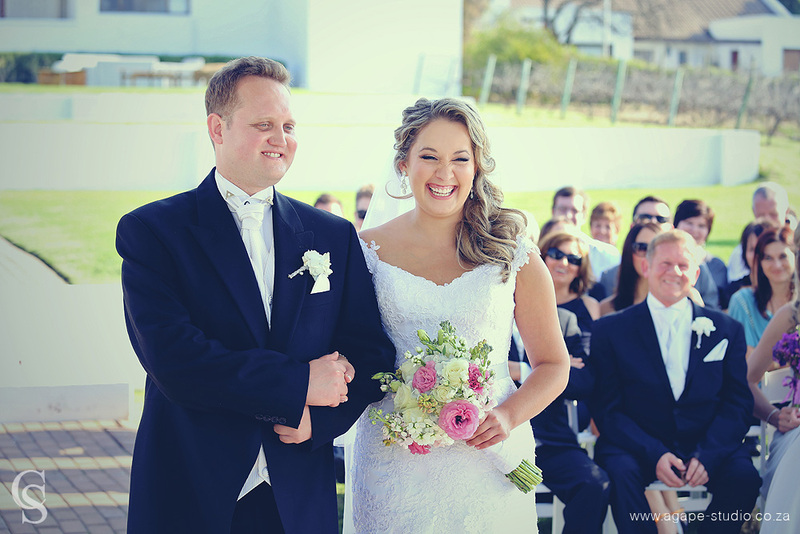 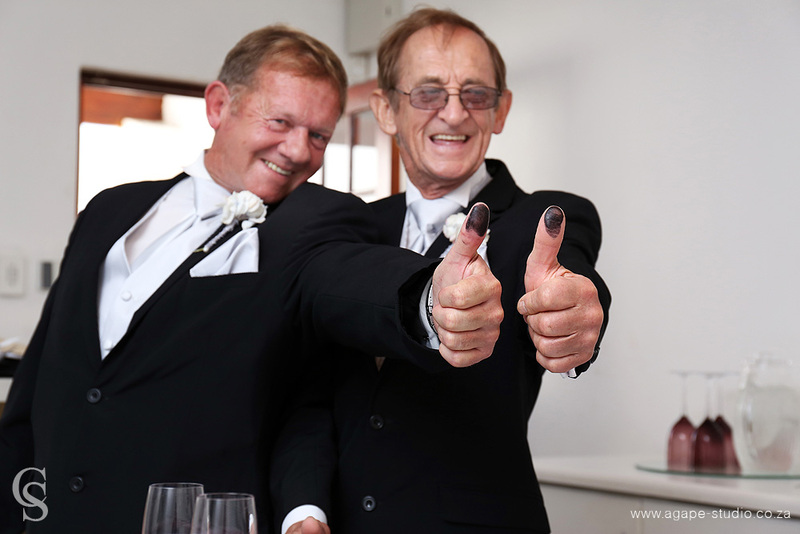 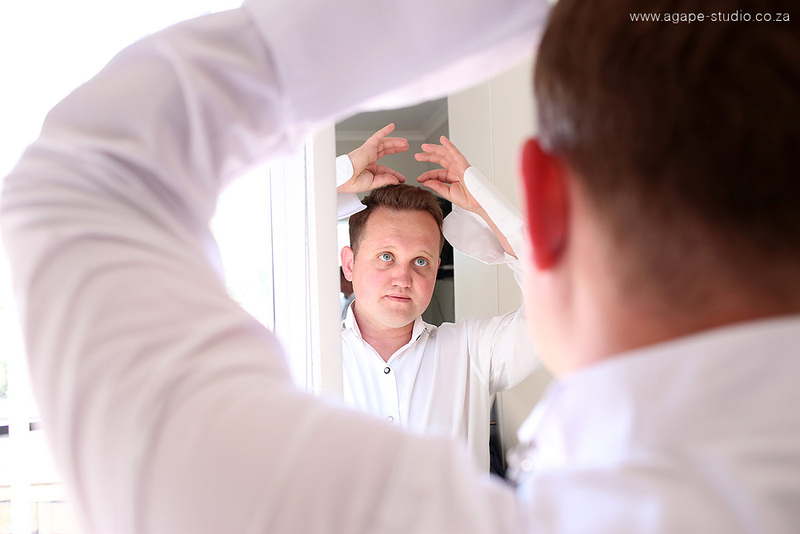 Peter & Lerika got Hannes from KRAAK to help them with the coordinating of the wedding and I have to say that they did an awesome job.